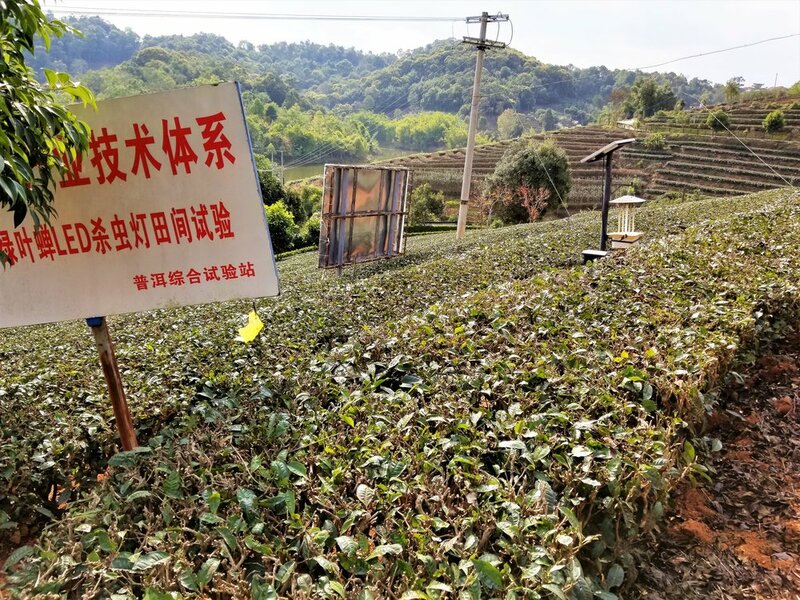 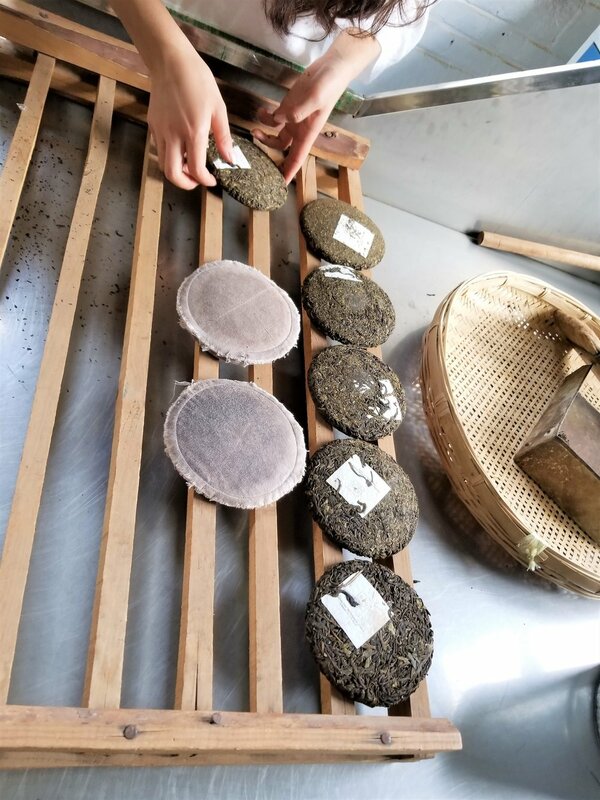 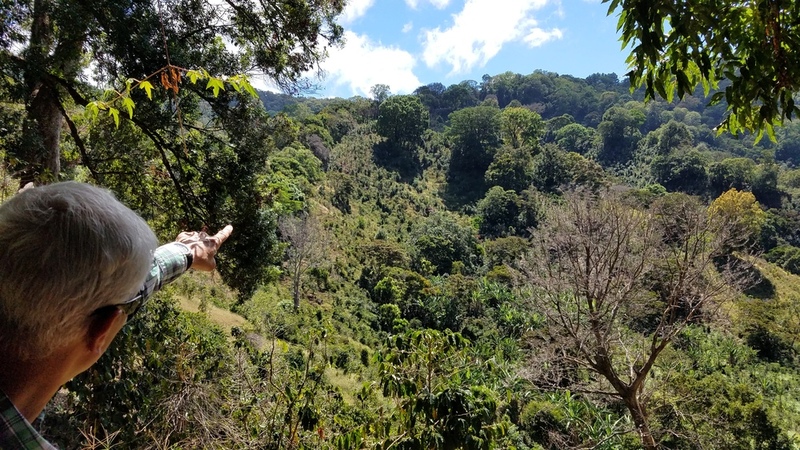 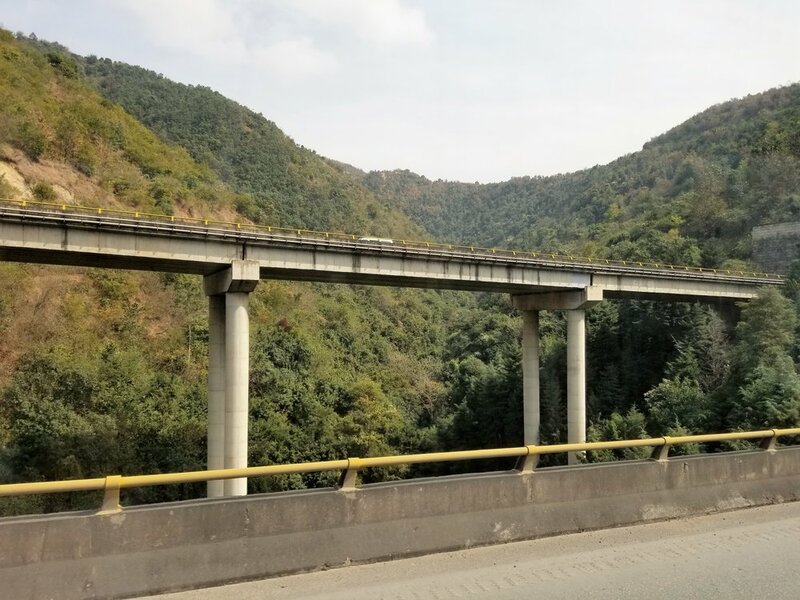 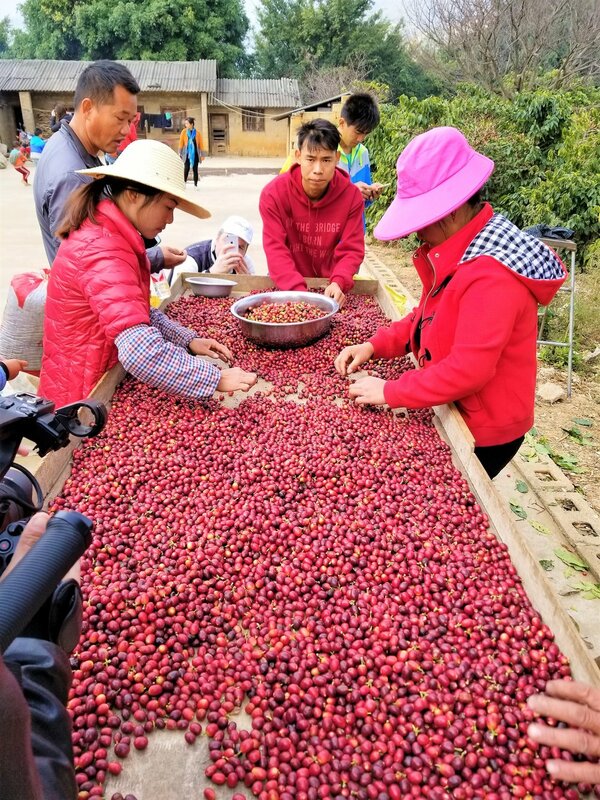 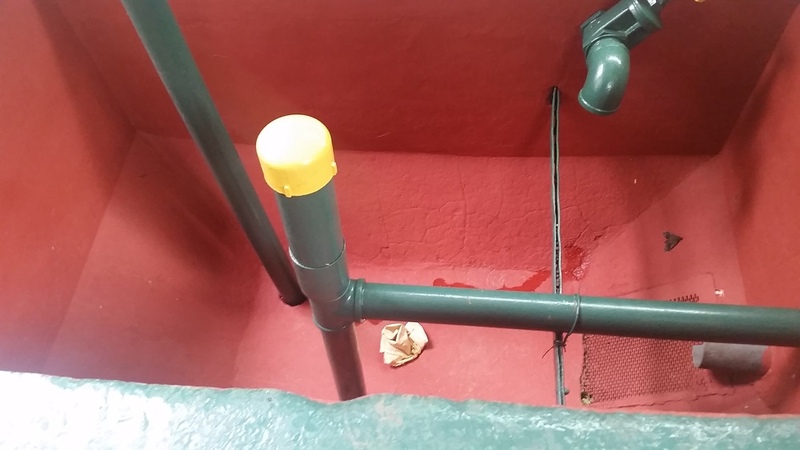 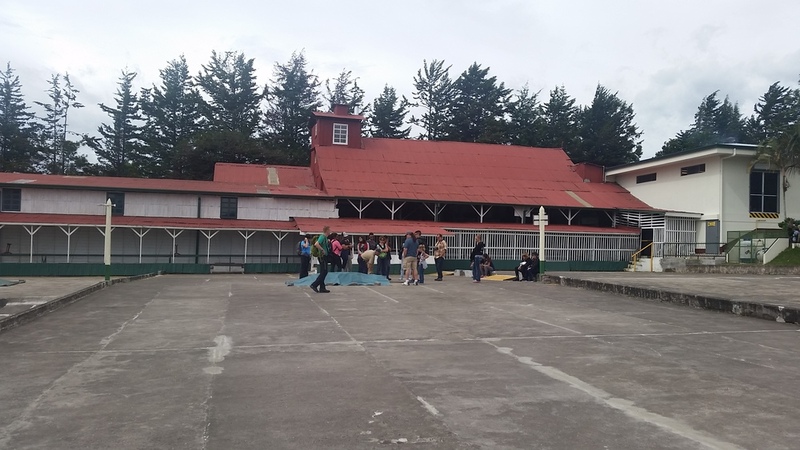 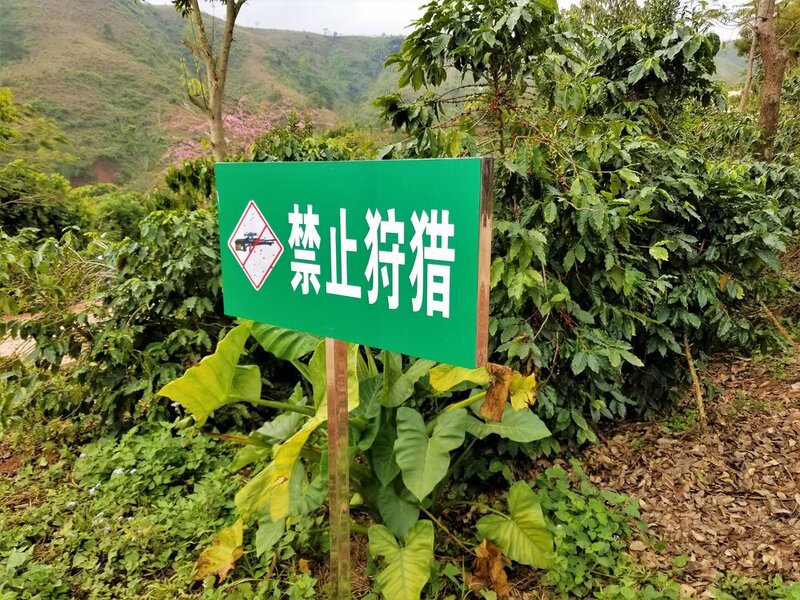 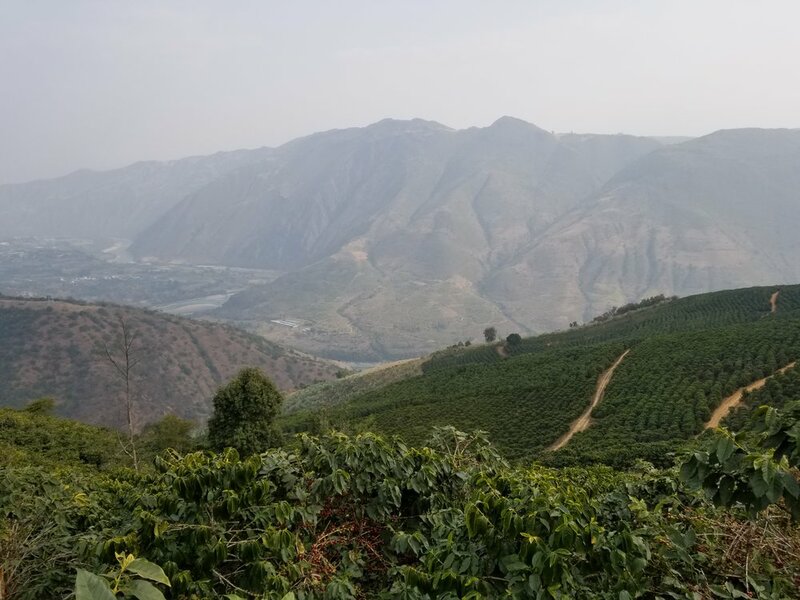 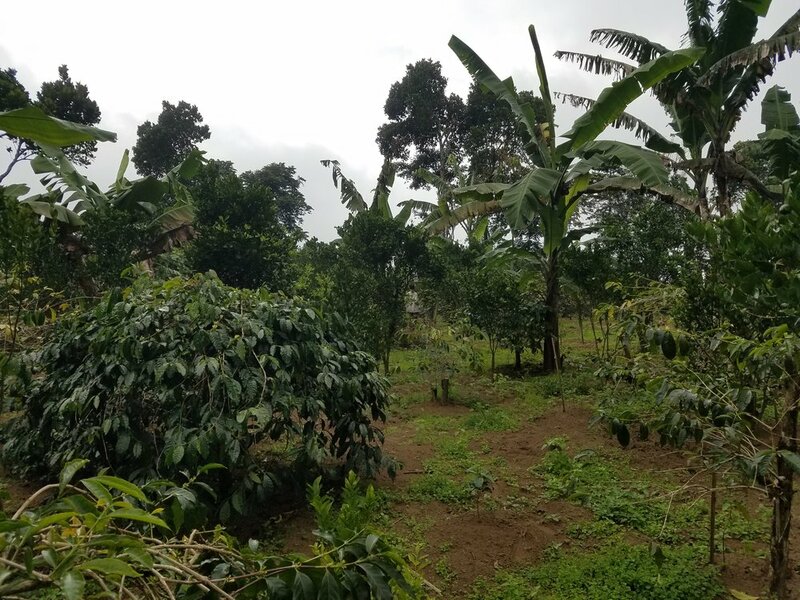 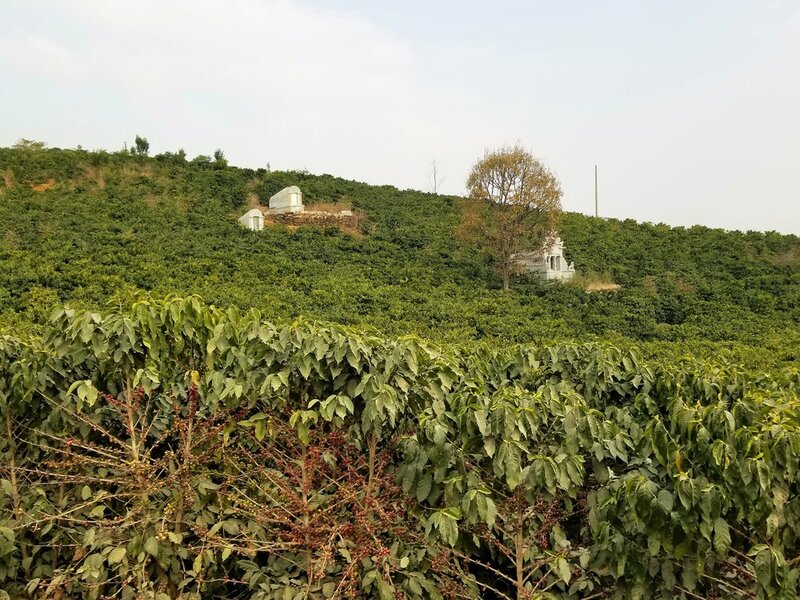 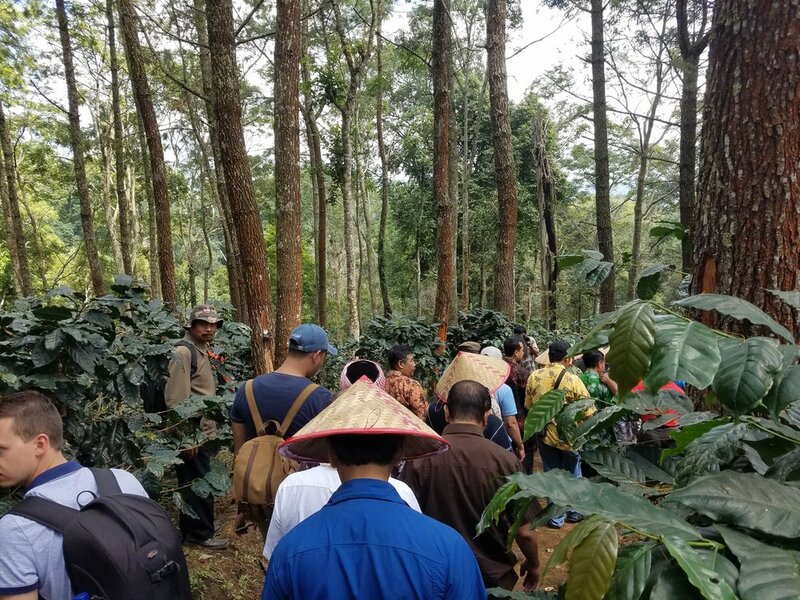 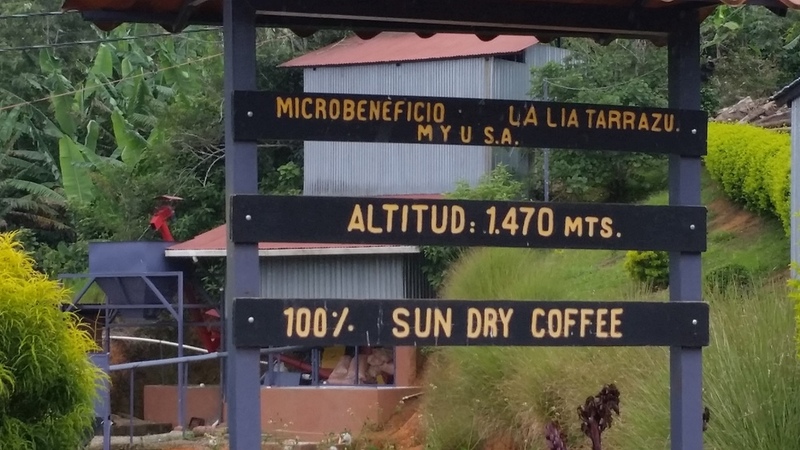 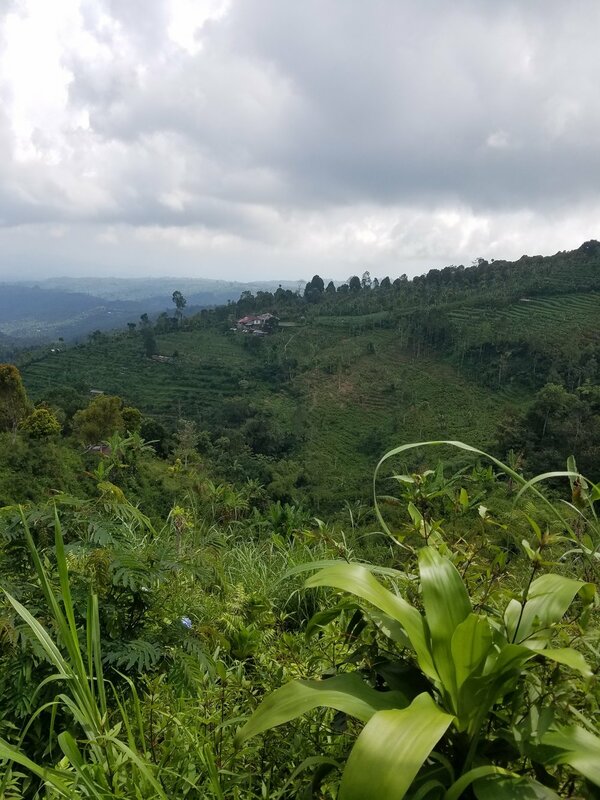 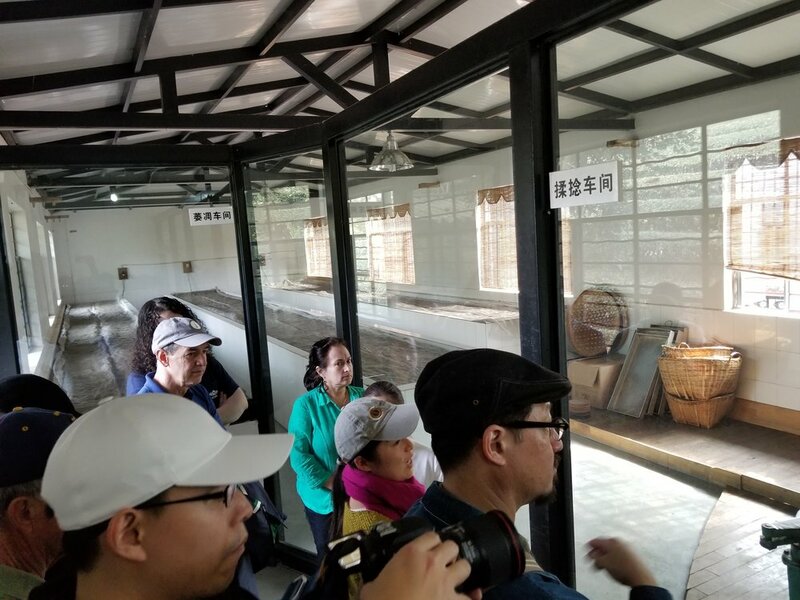 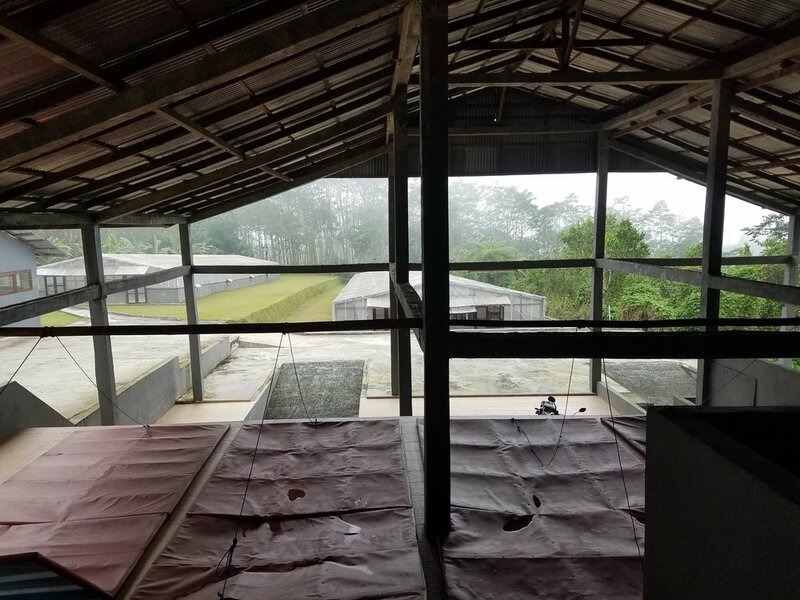 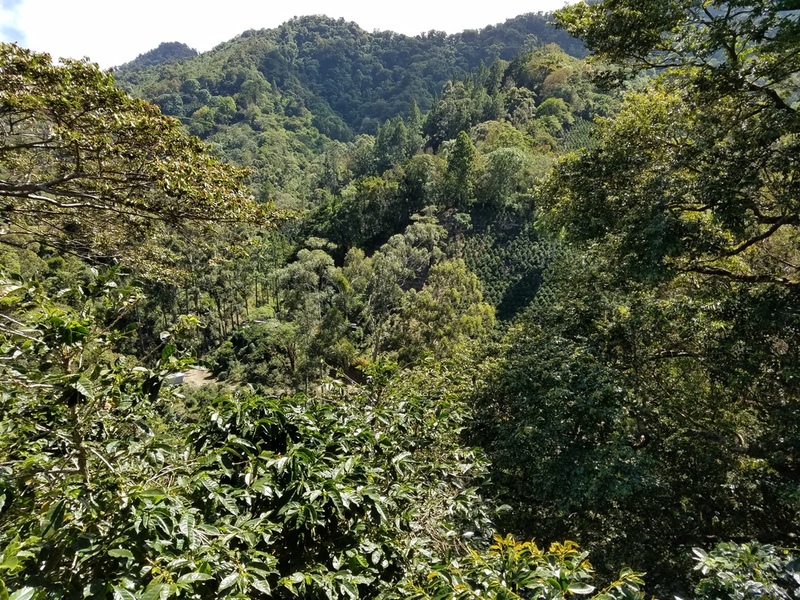 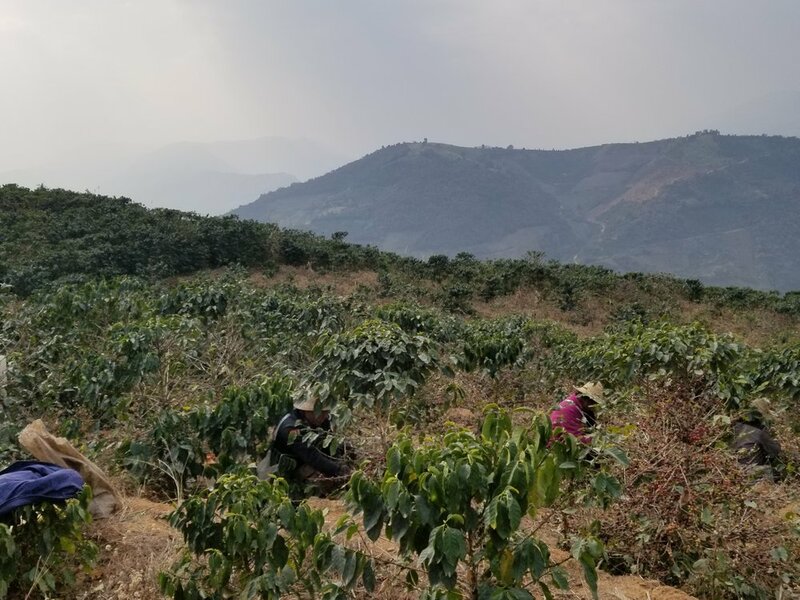 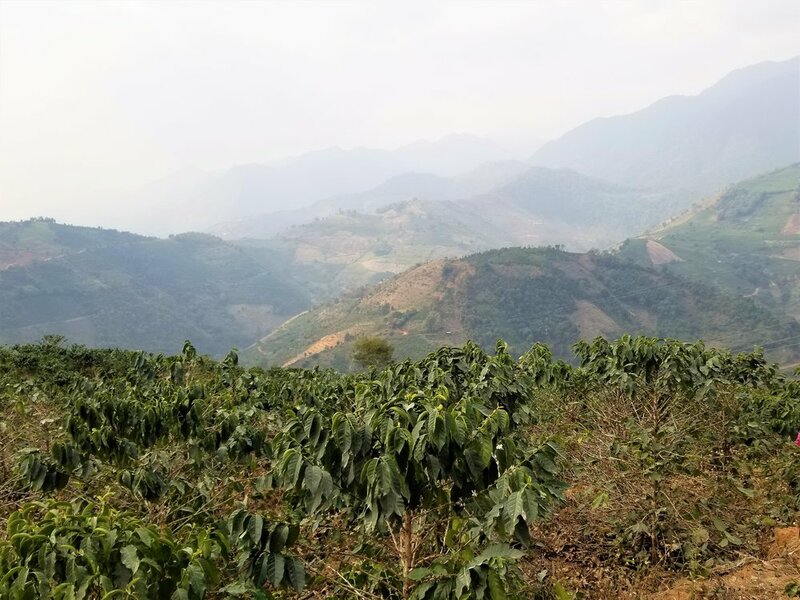 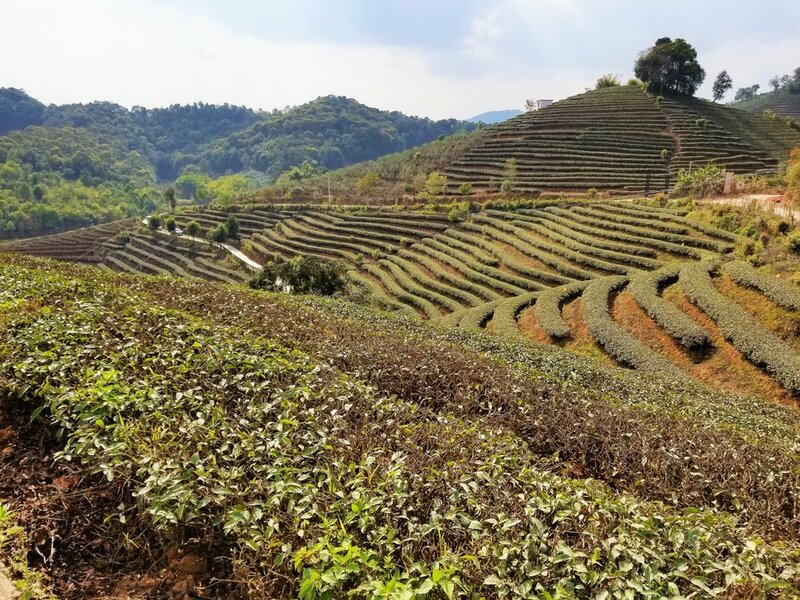 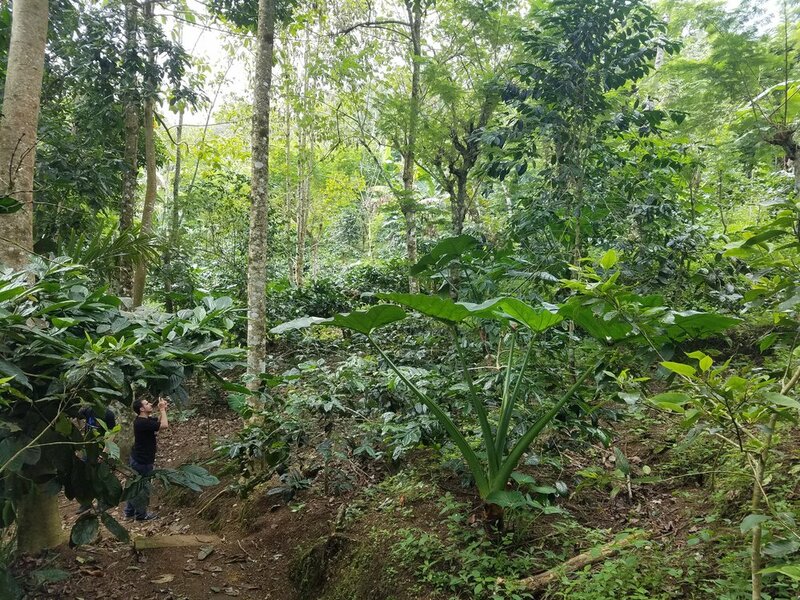 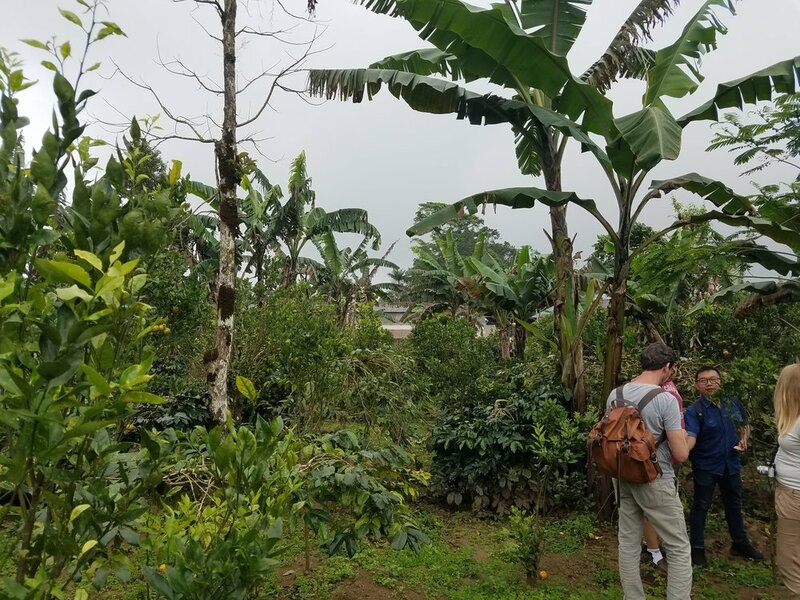 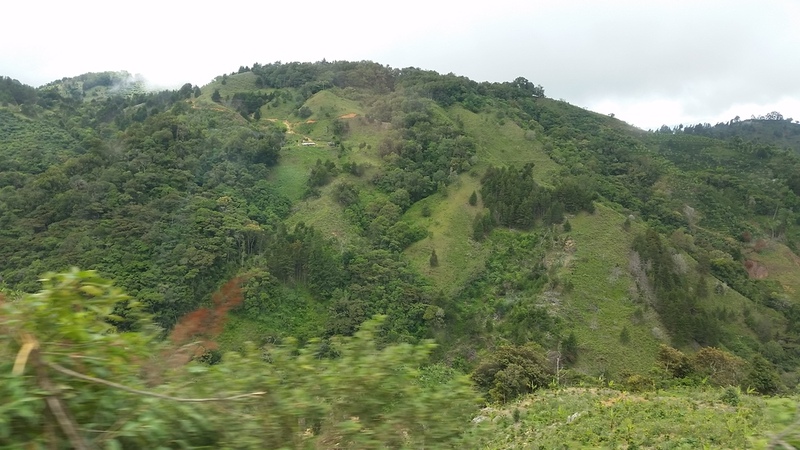 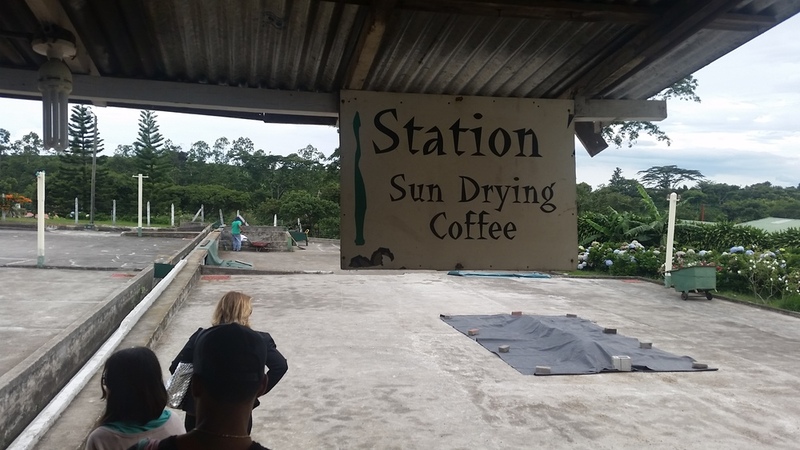 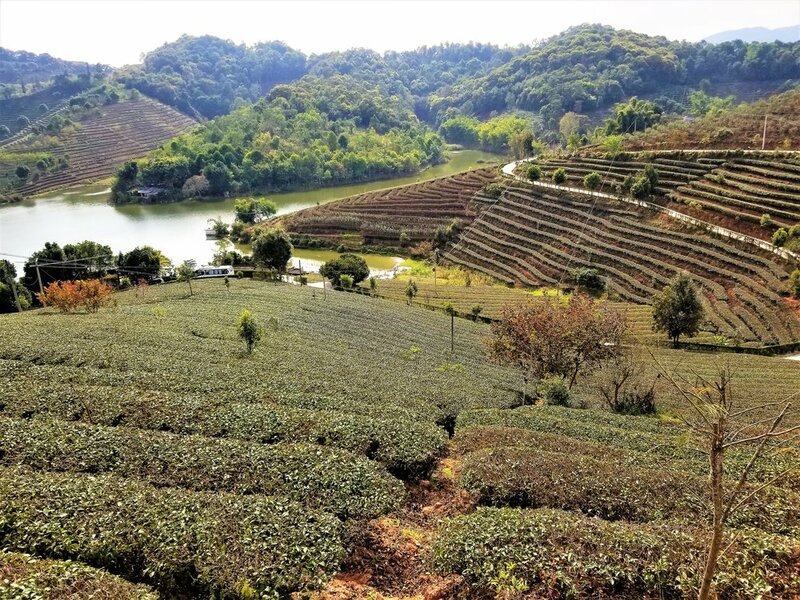 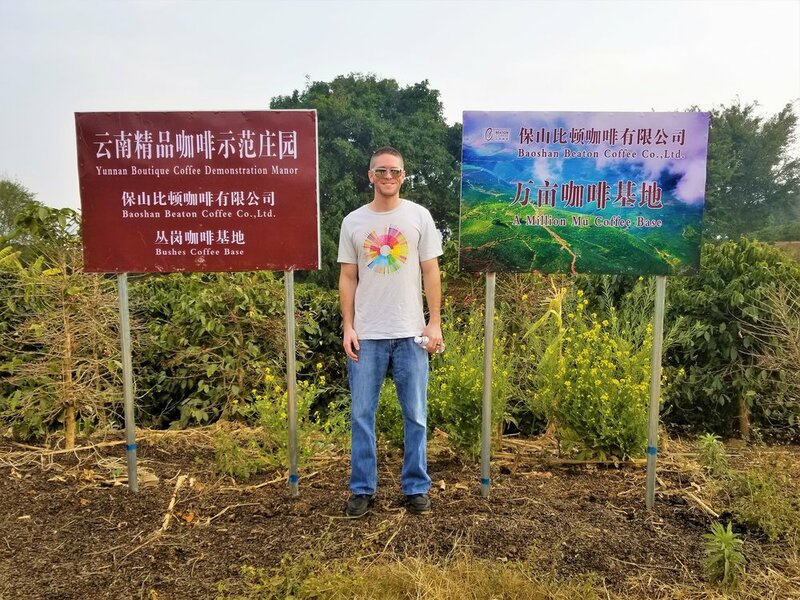 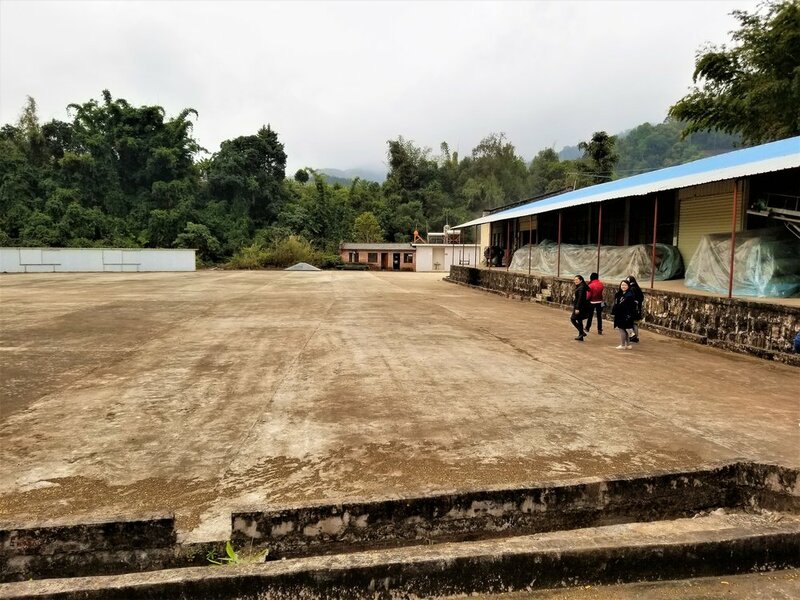 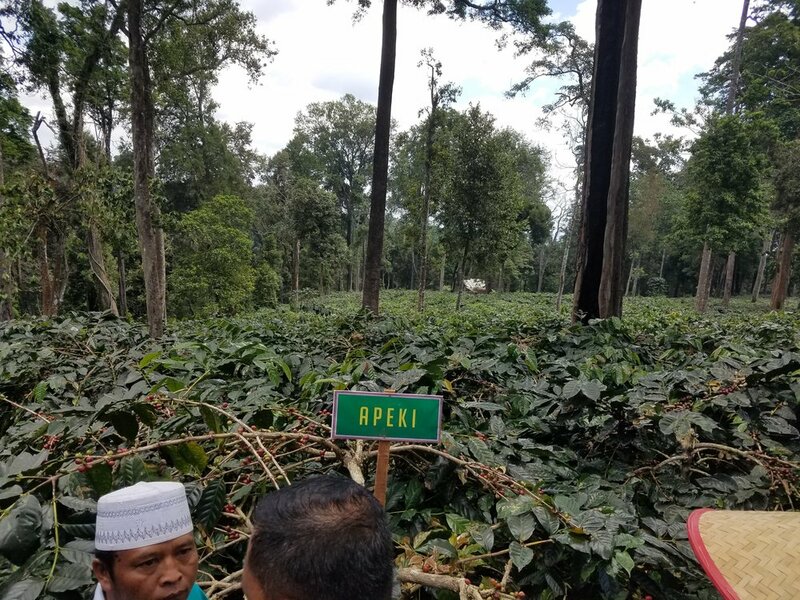 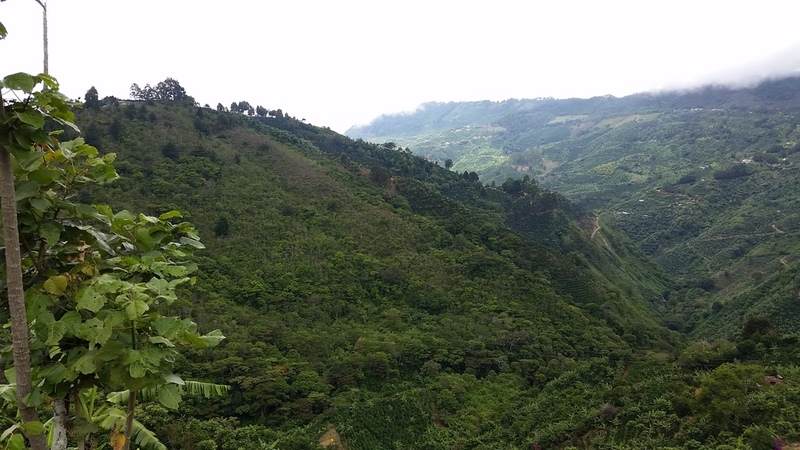 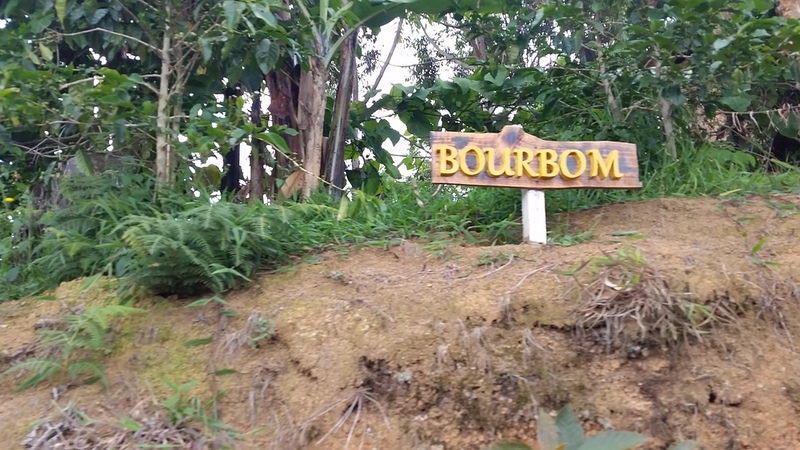 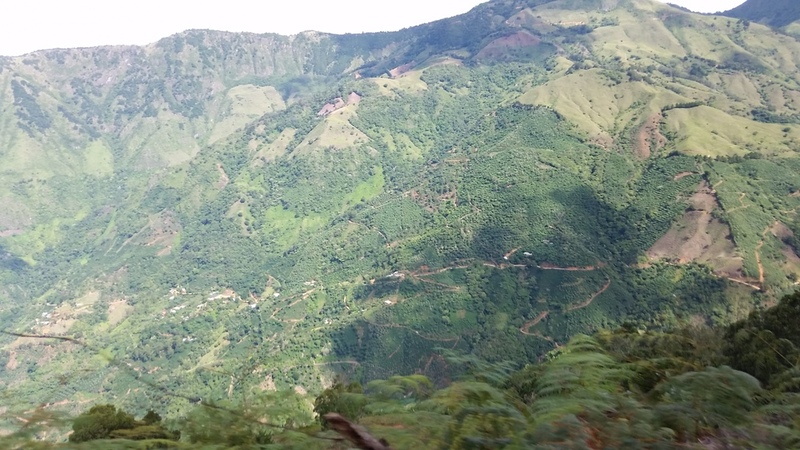 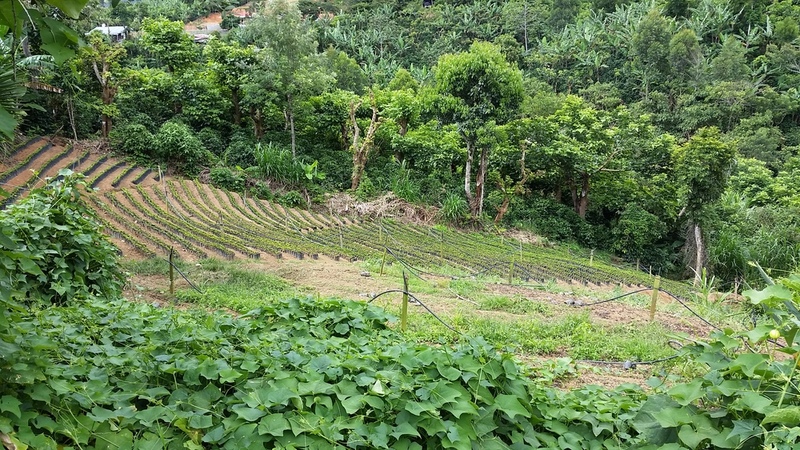 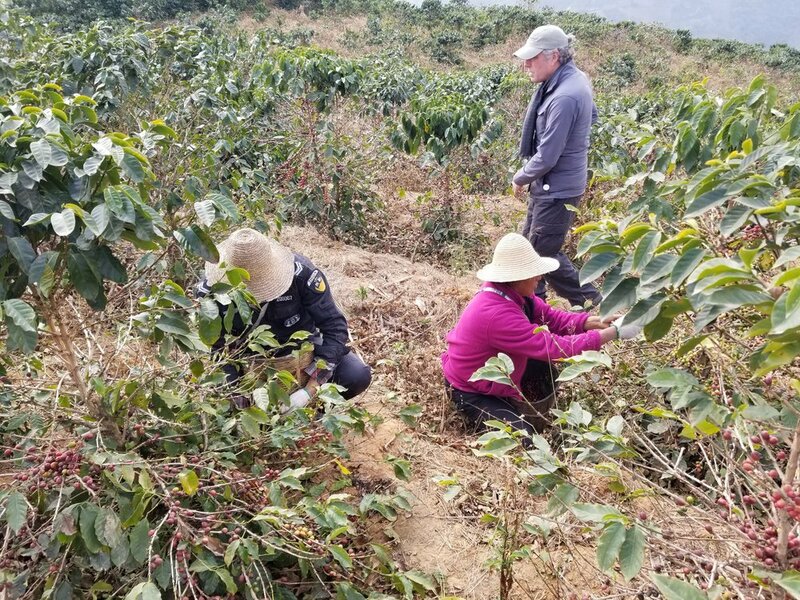 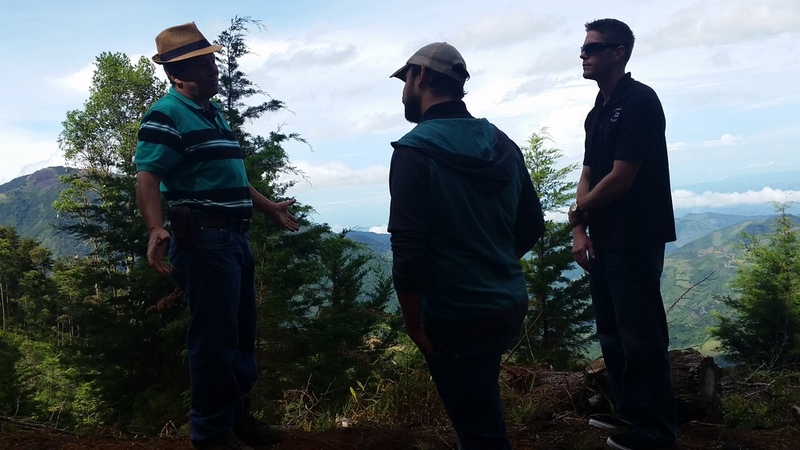 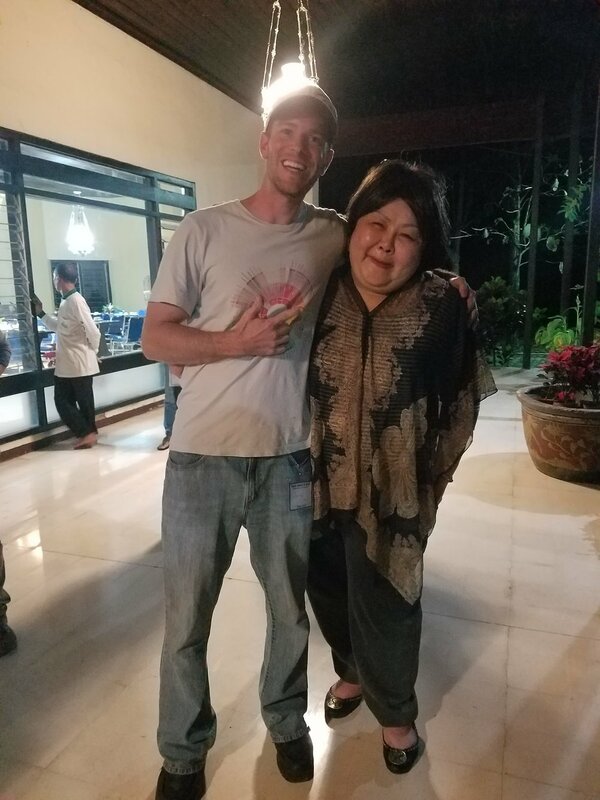 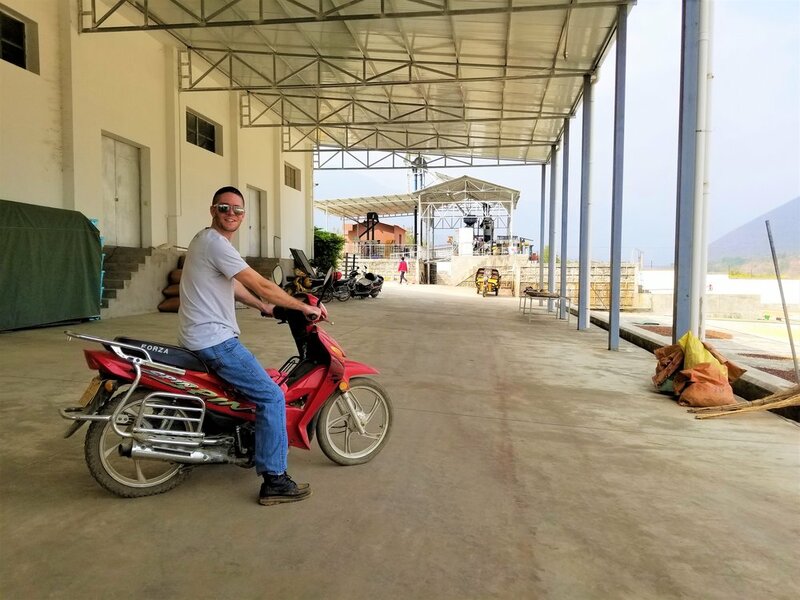 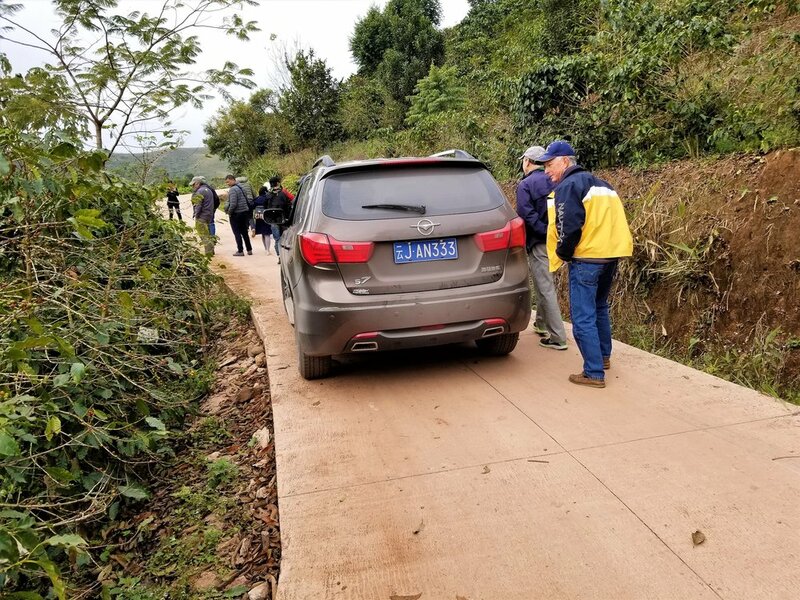 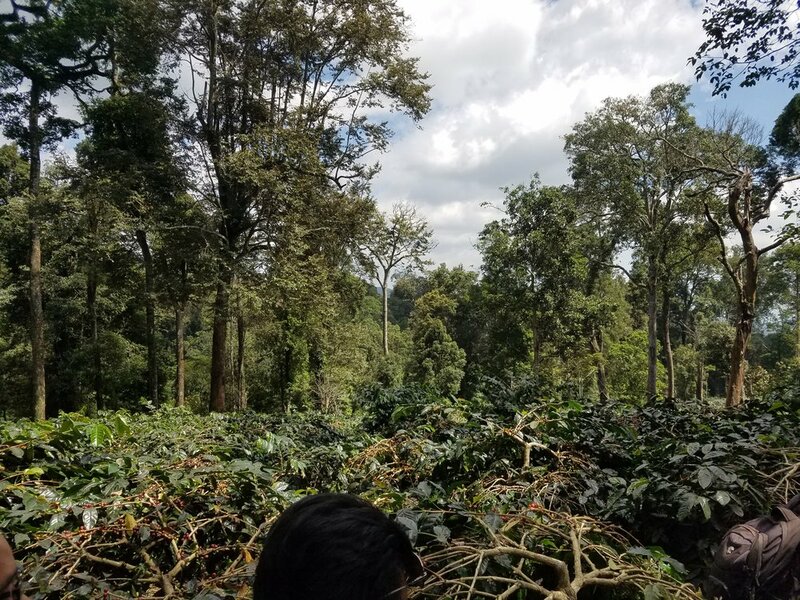 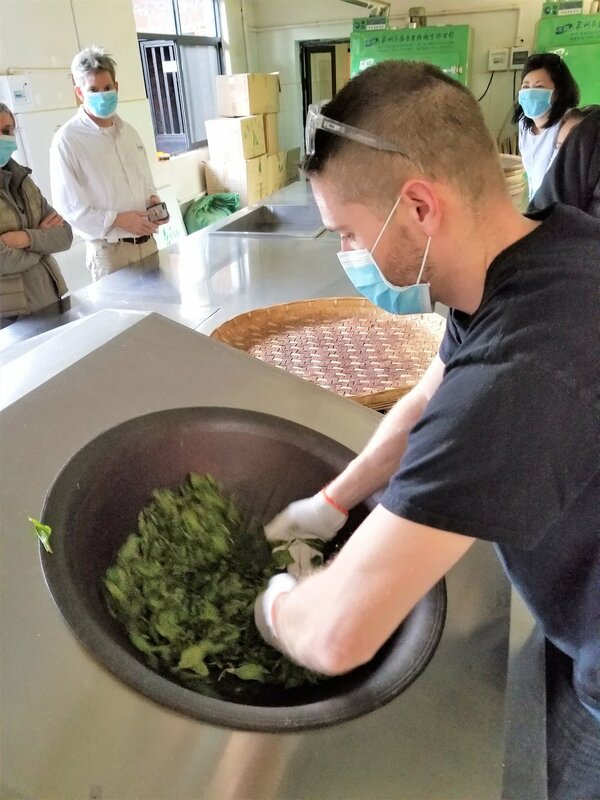 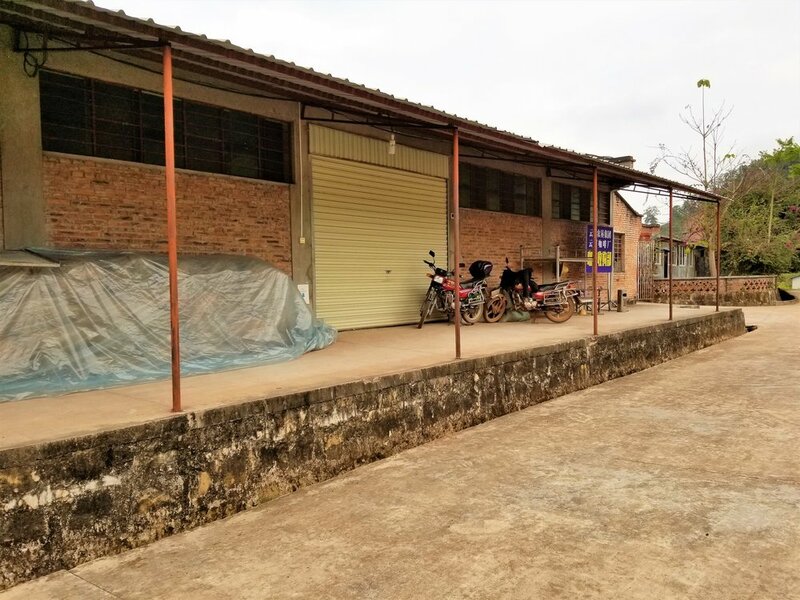 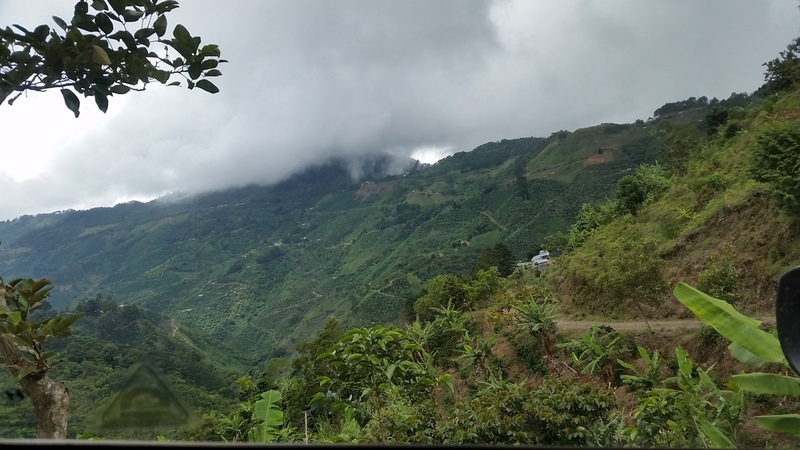 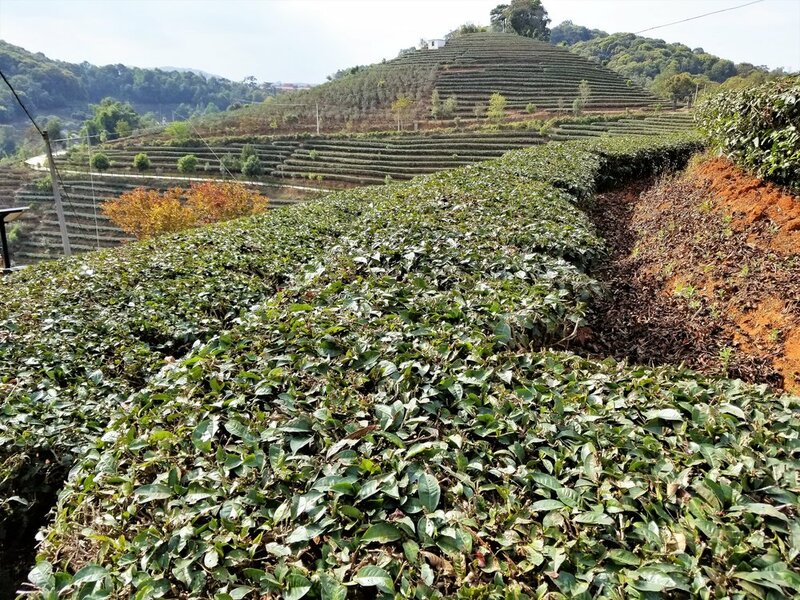 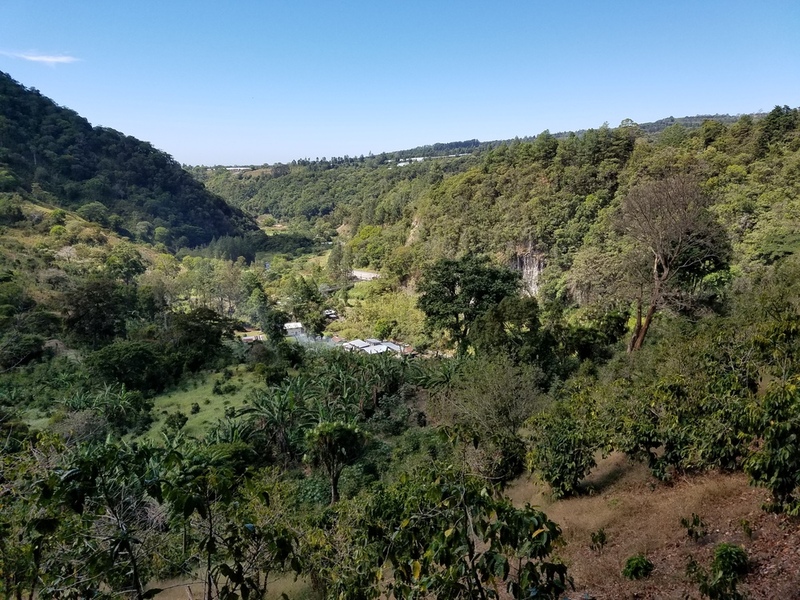 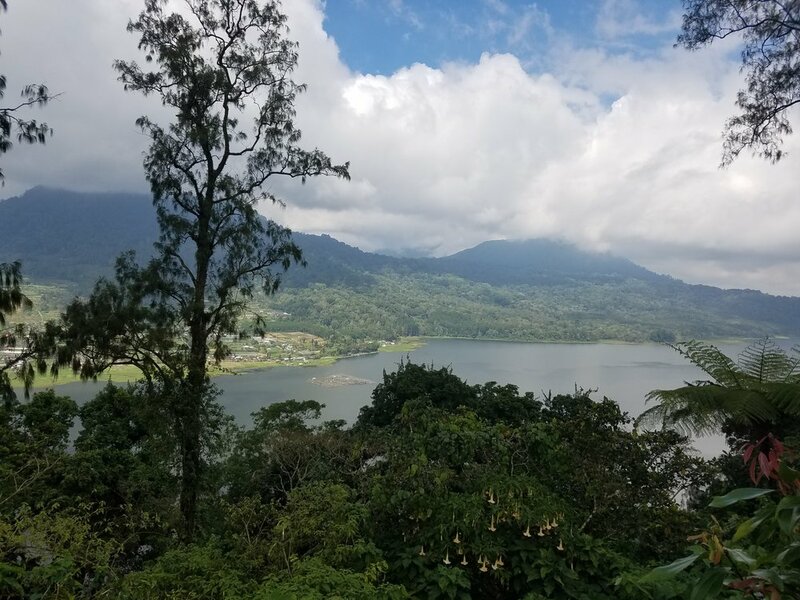 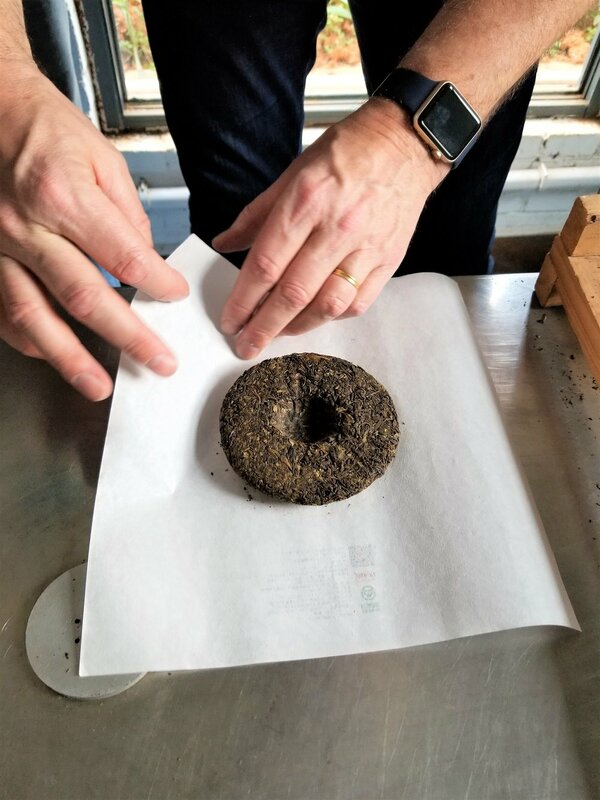 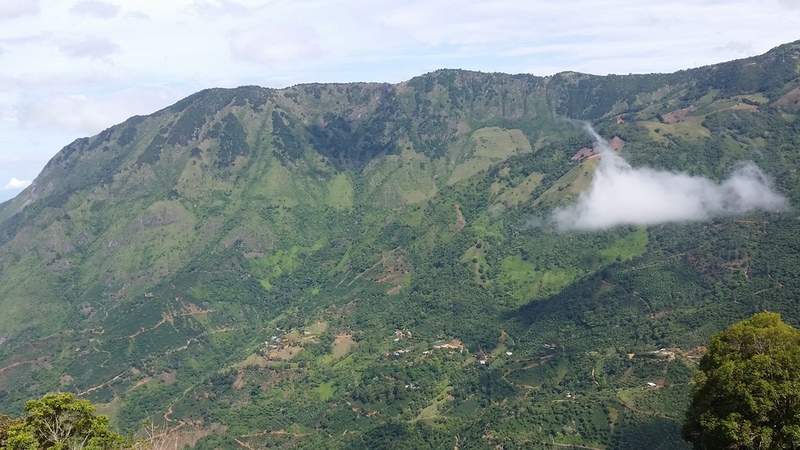 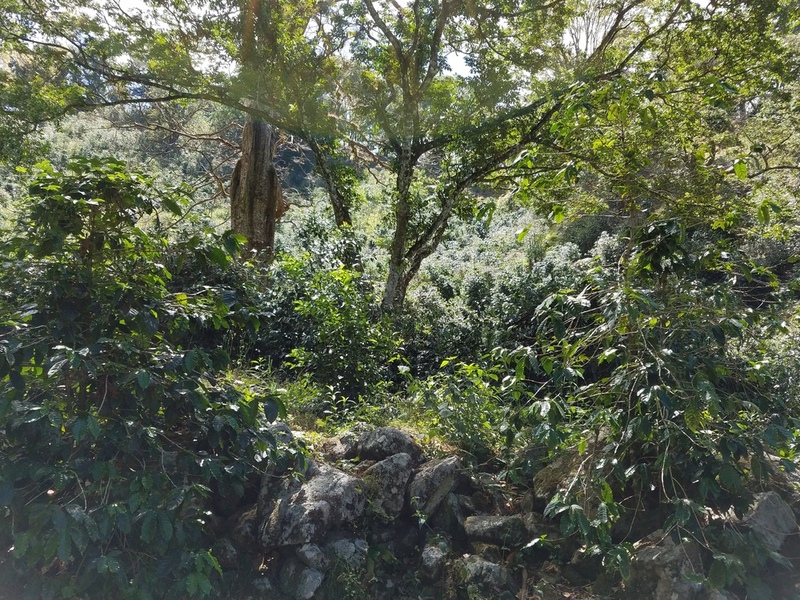 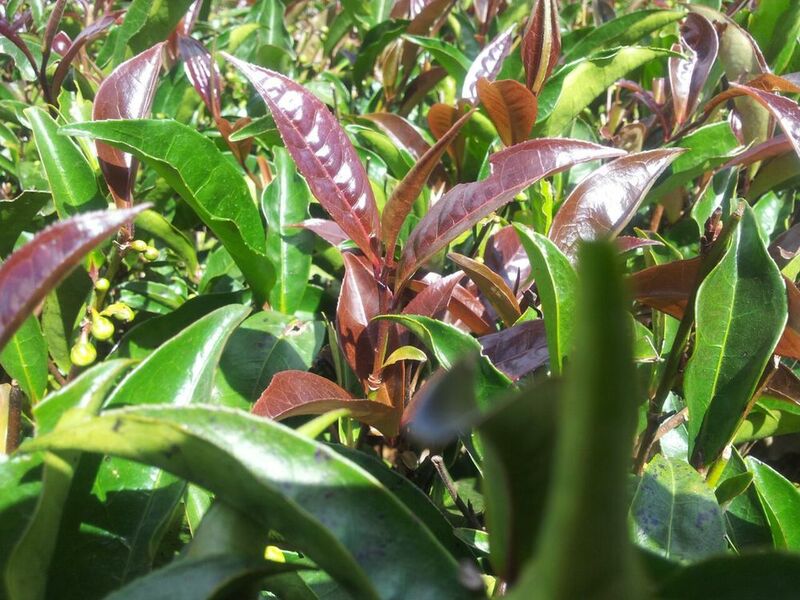 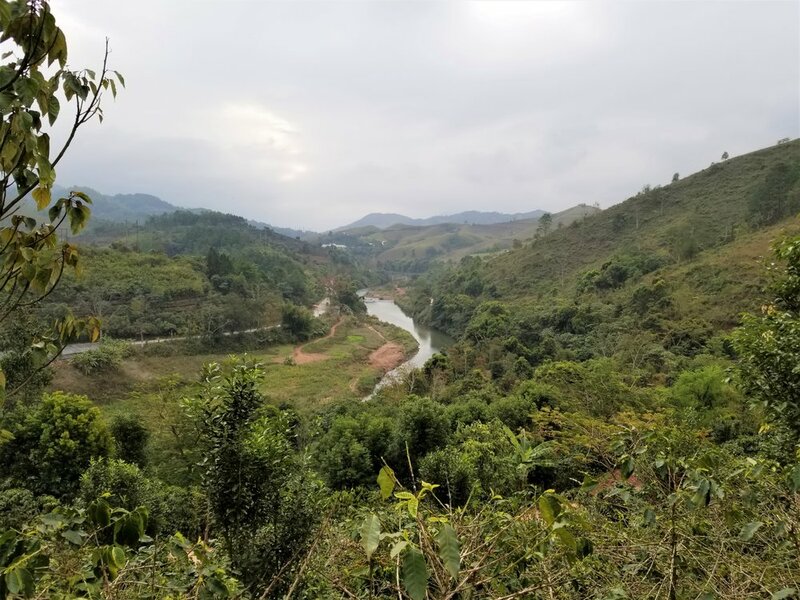 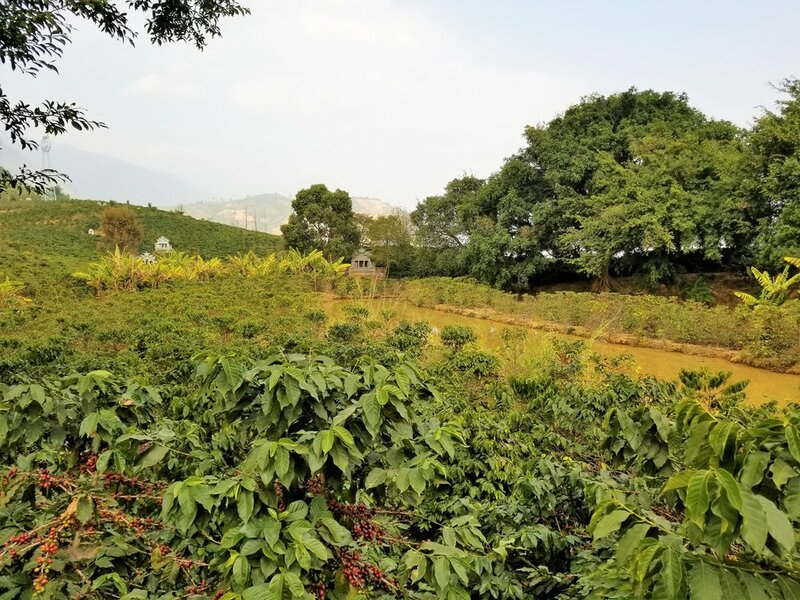 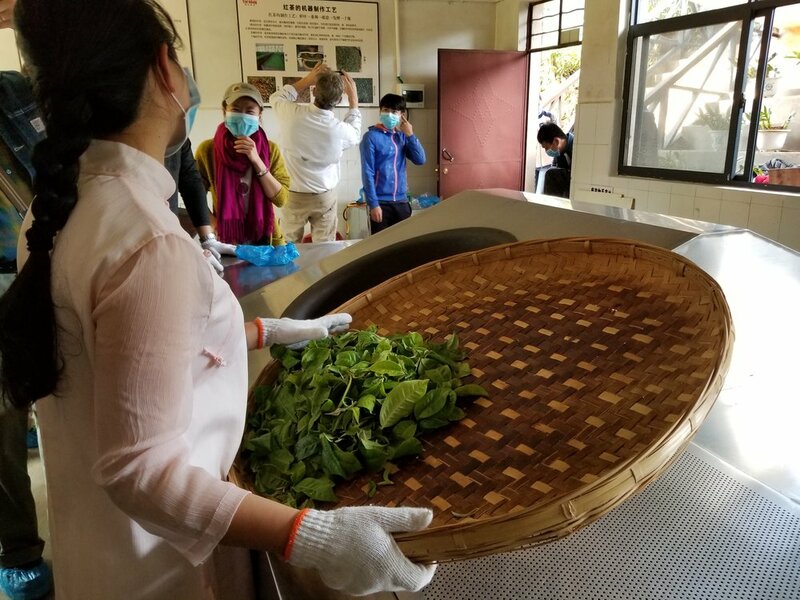 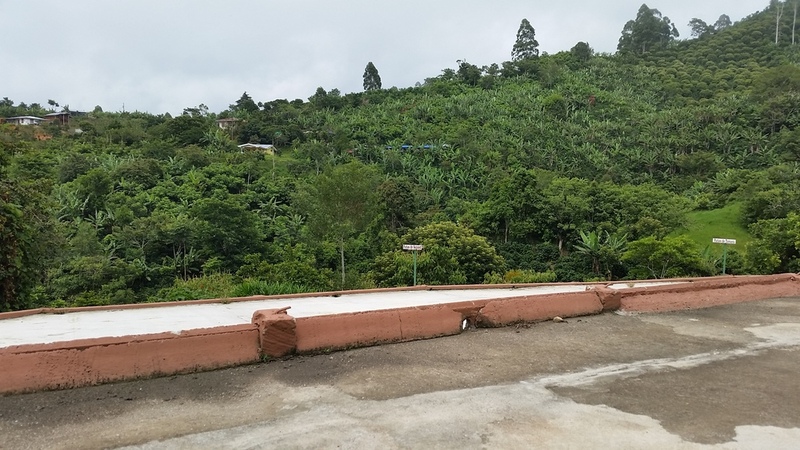 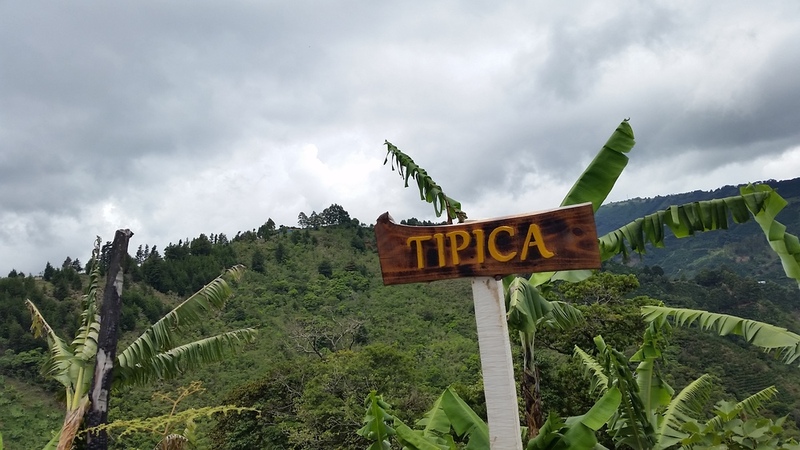 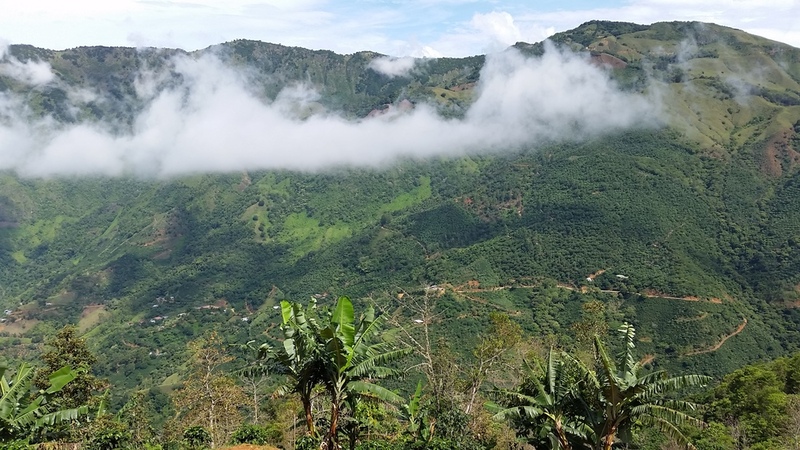 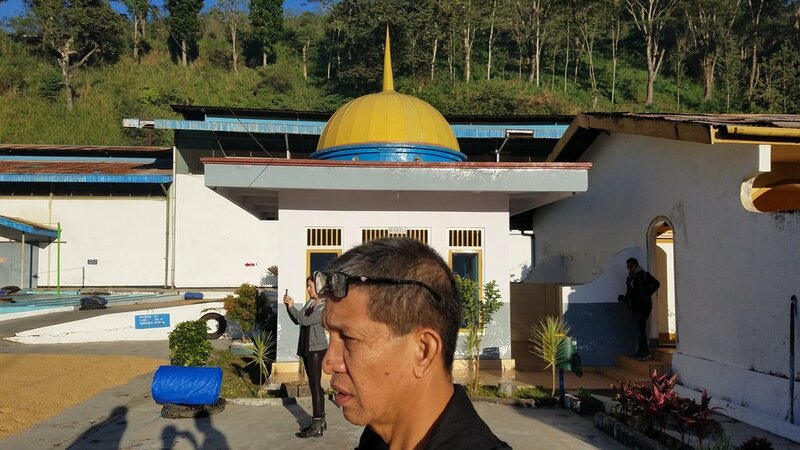 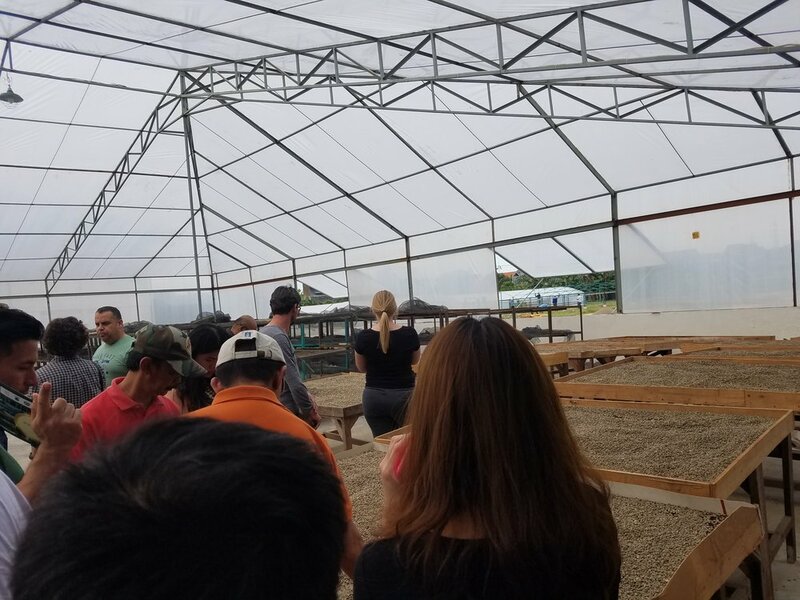 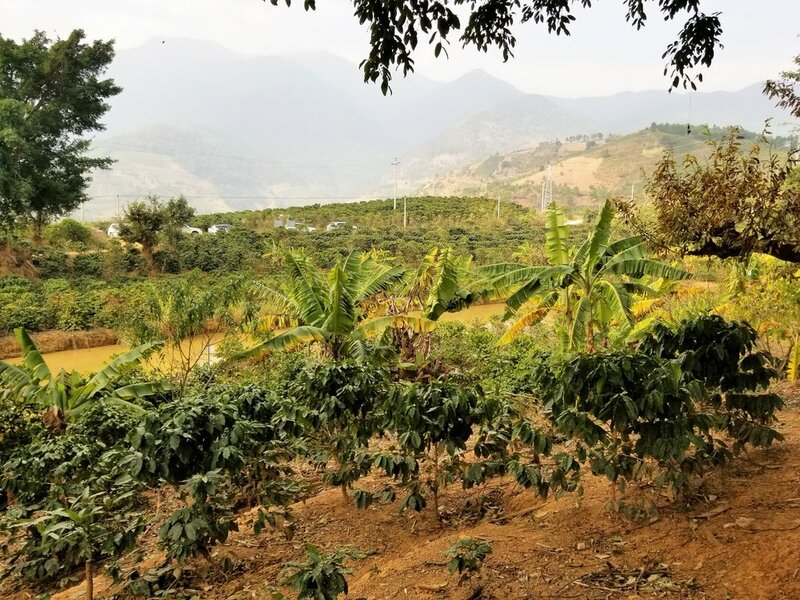 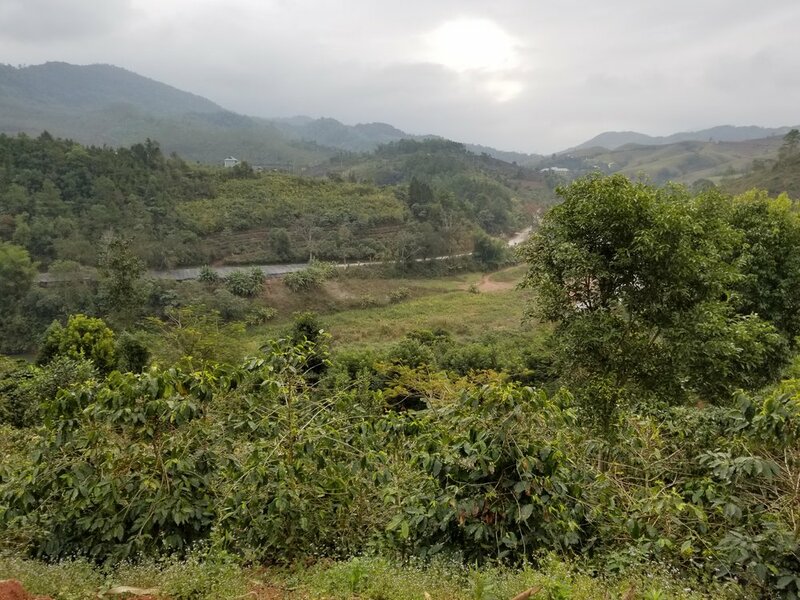 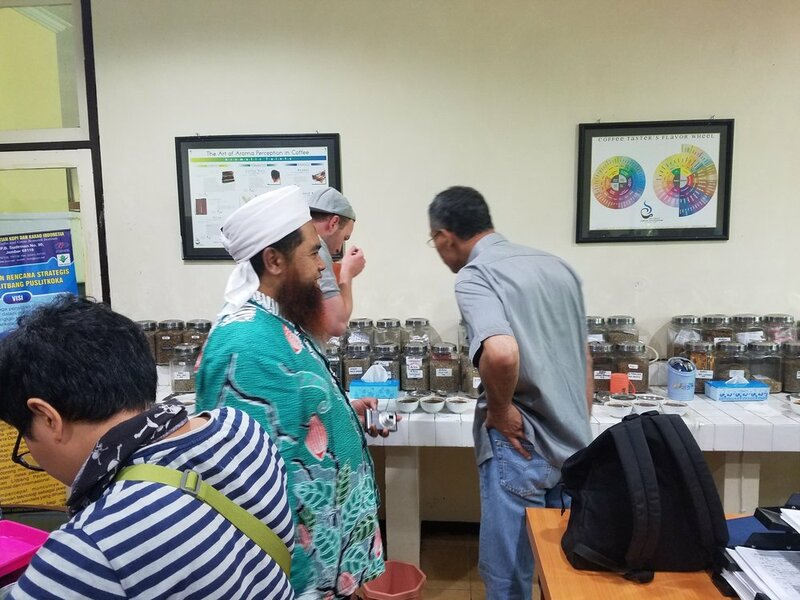 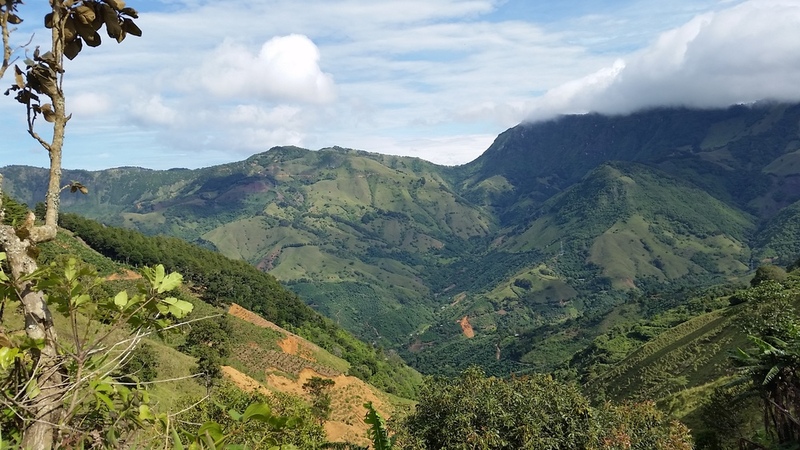 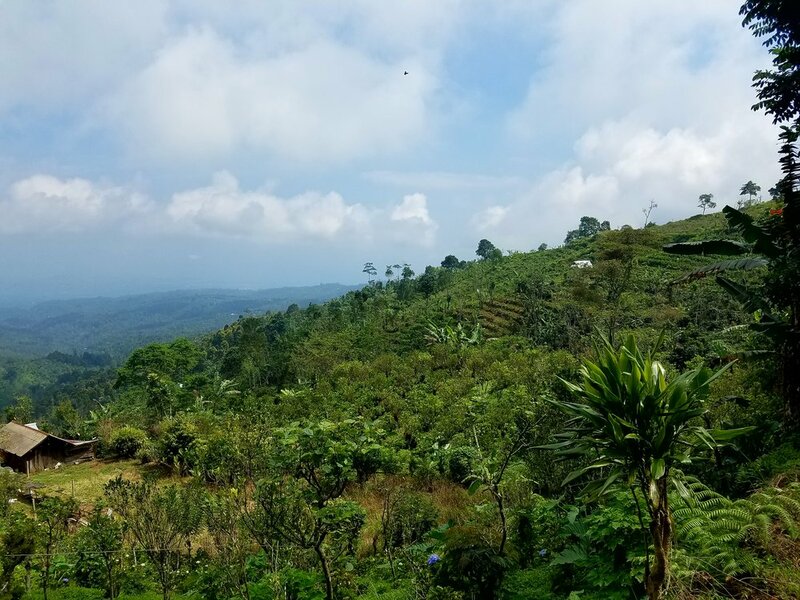 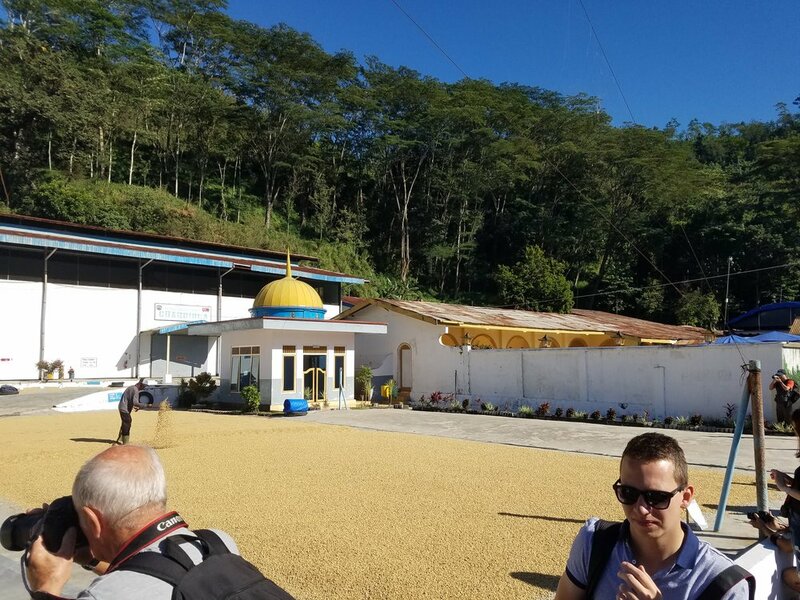 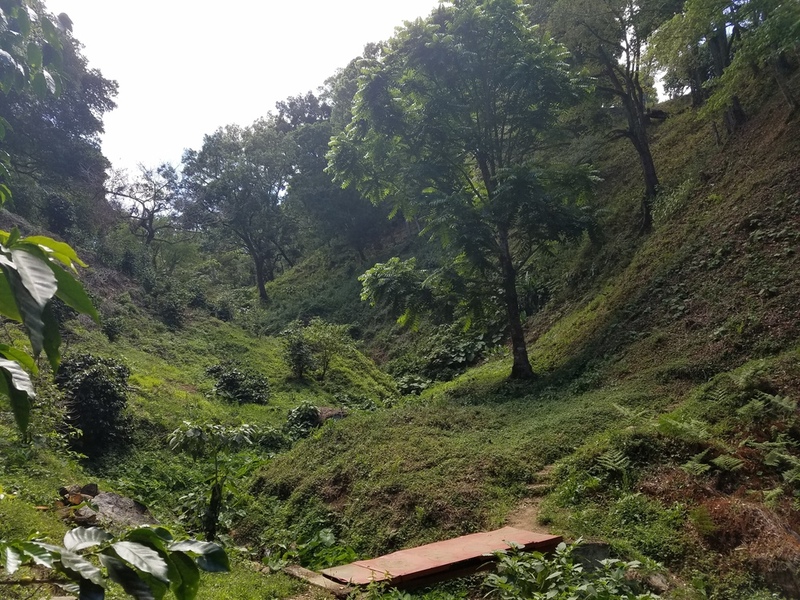 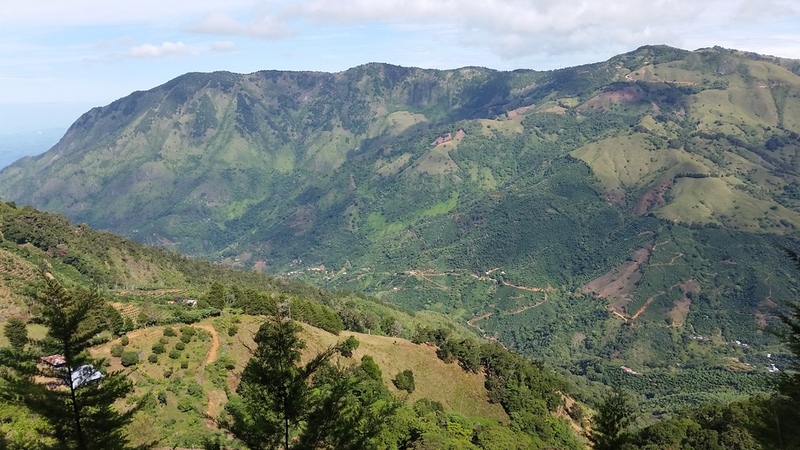 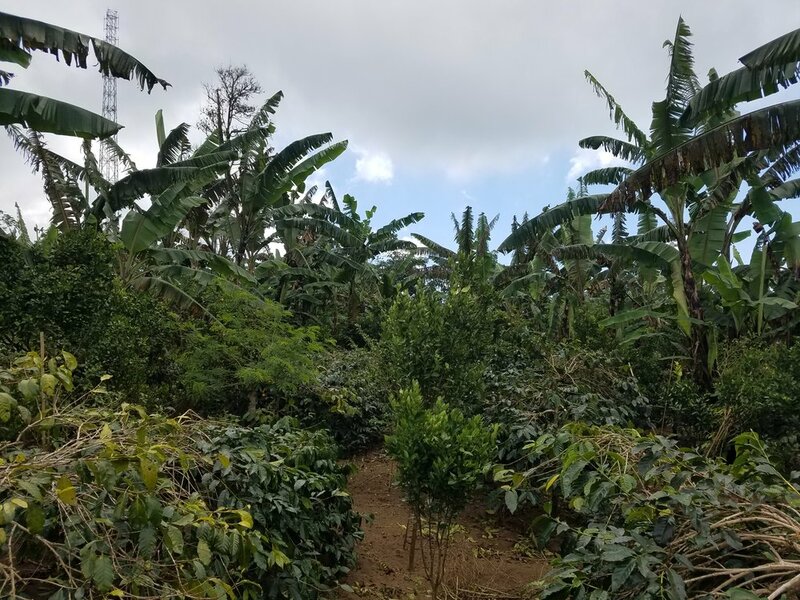 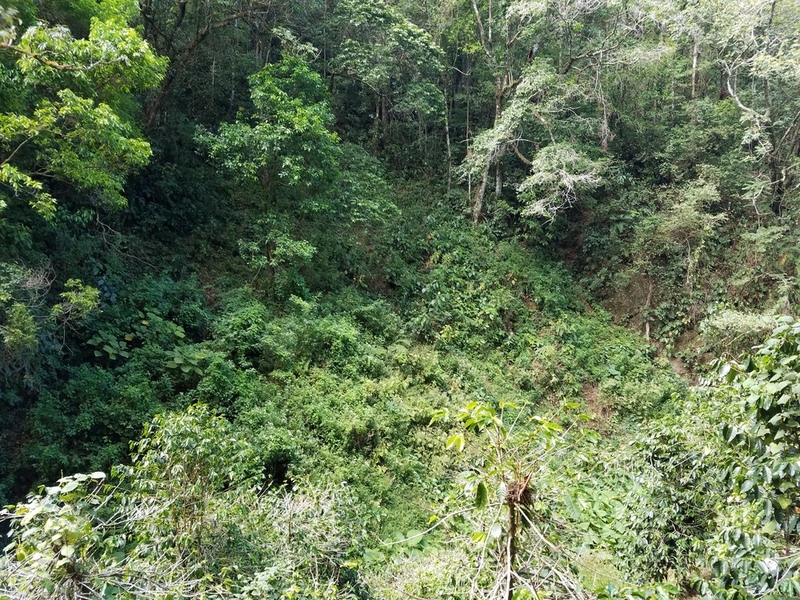 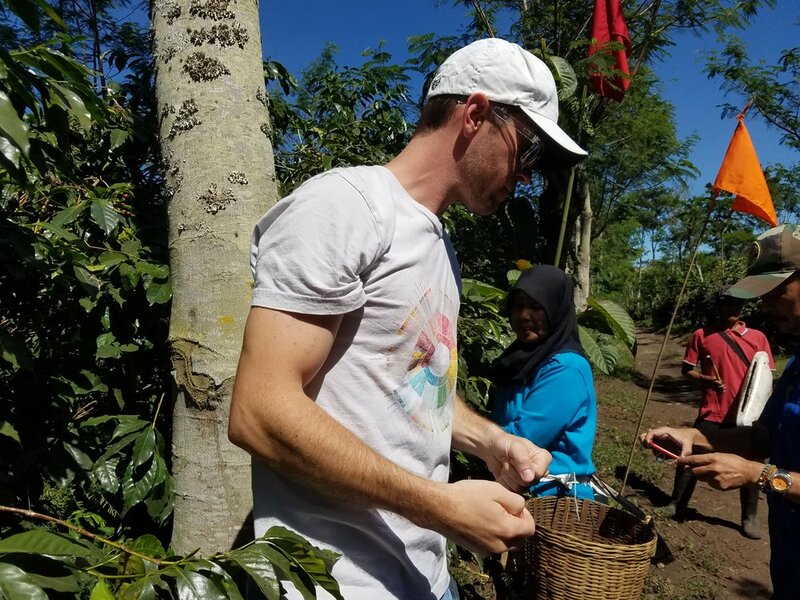 Our initial mission was to find out where our favorite tea and coffee came from, we wanted to know everything from the type of plants they used, to the sun exposure, aspect, soil type, and resources that the farmers had available... basically everything about the origin that had an impact on the tea and coffees flavor. 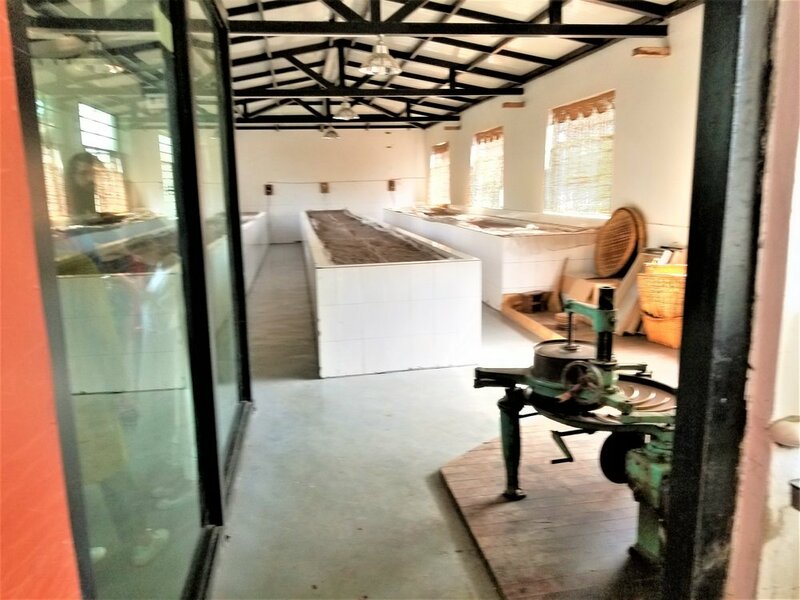 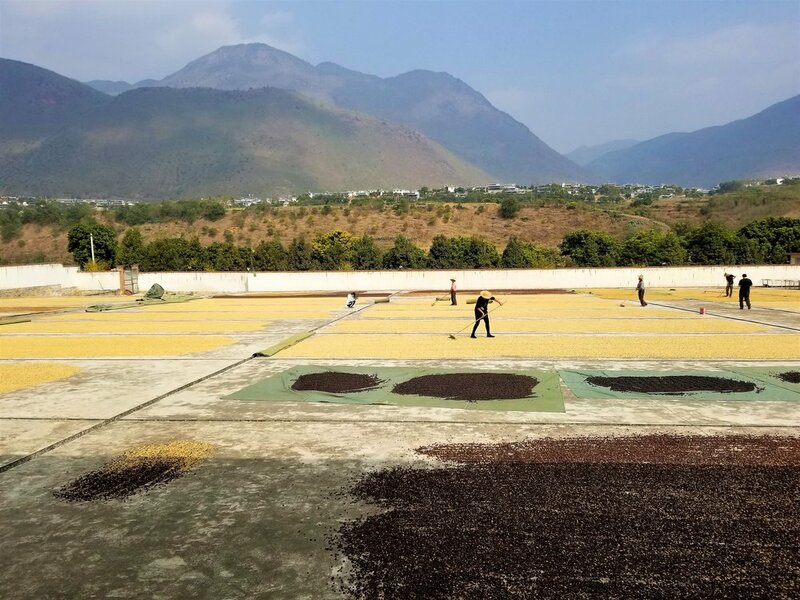 In hindsight we took a rather unconventional approach to building a coffee & tea company — we started on the opposite side of the value chain, on the opposite side of the world by visiting various tea and coffee producers in Africa and worked our way backward from learning: roasting, tasting and proper brewing techniques. 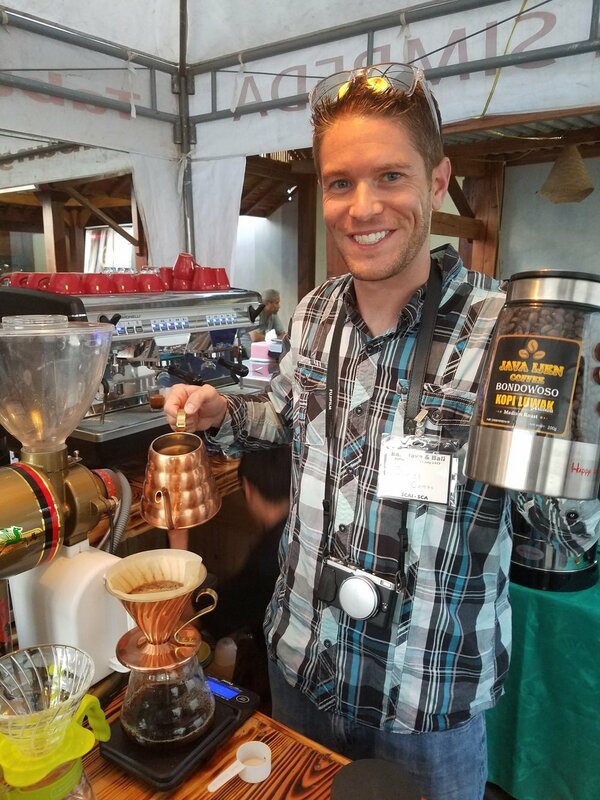 I dreamed of opening my own restaurant since my very first job washing dishes in a Colorado resort restaurant back when I was only twelve years old. 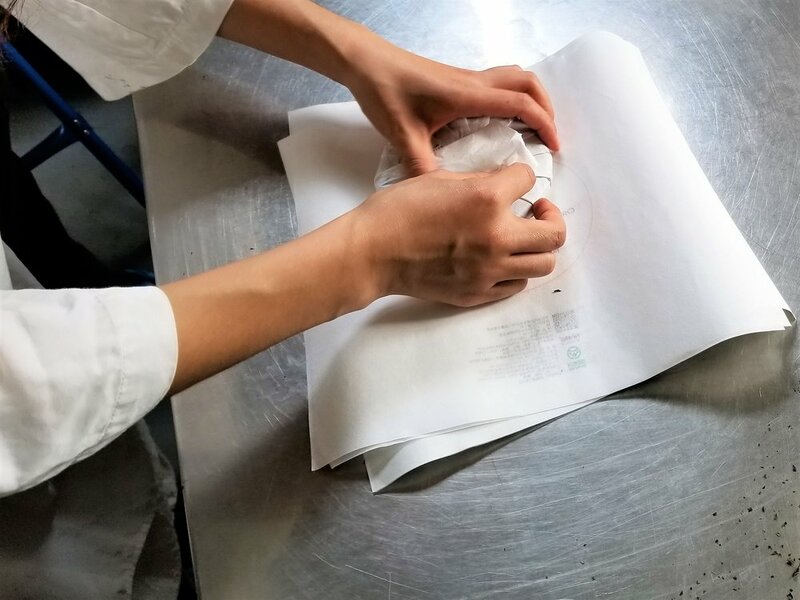 I spent my teenage years working my way up from a dishwasher to a pastry chef to an assistant manager. 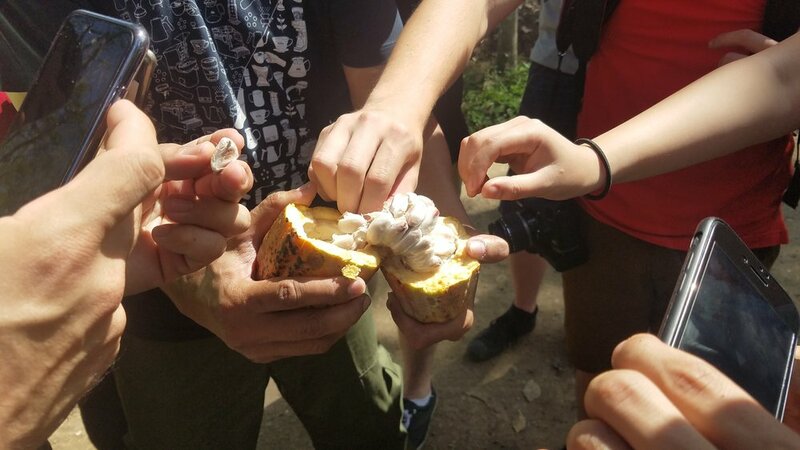 I almost went to culinary school; but didn't think I would make enough money in the short term, so I opted for the computer science route instead. 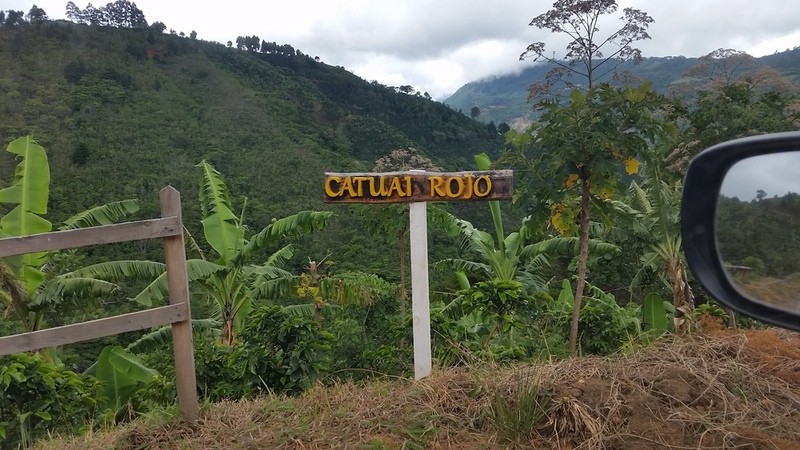 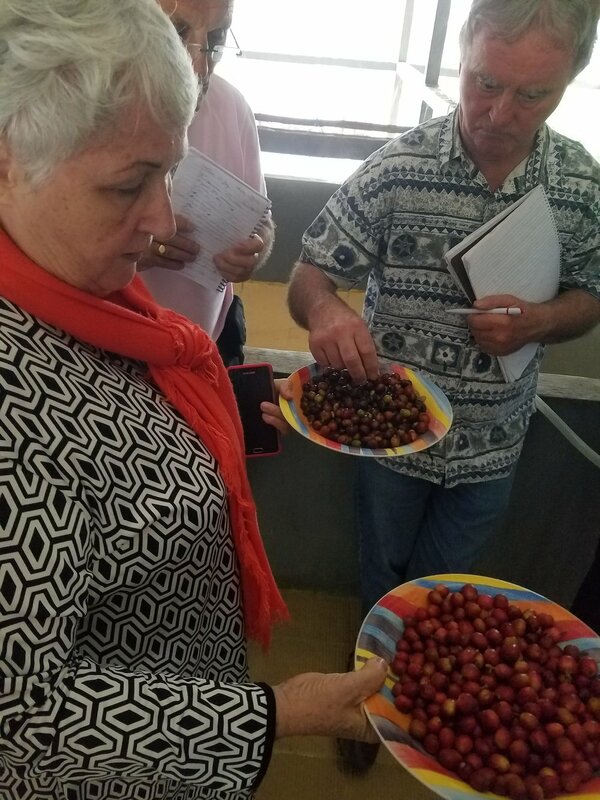 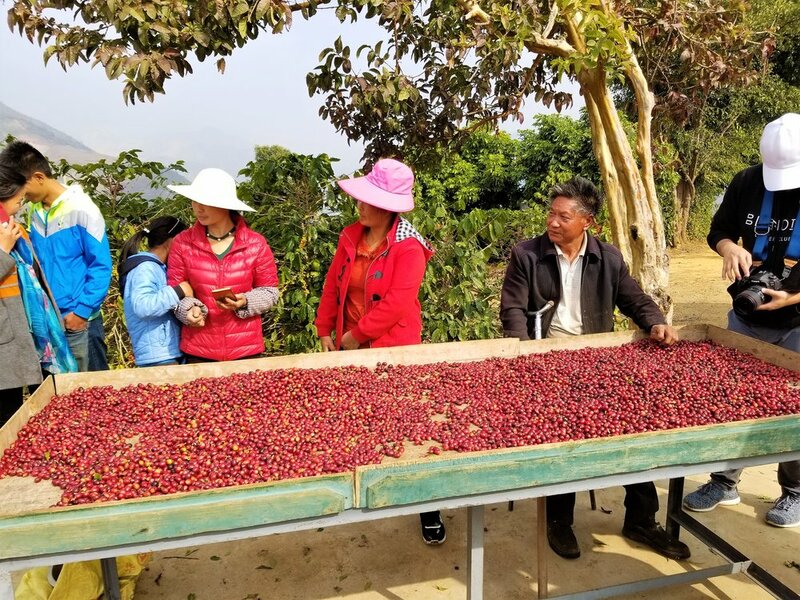 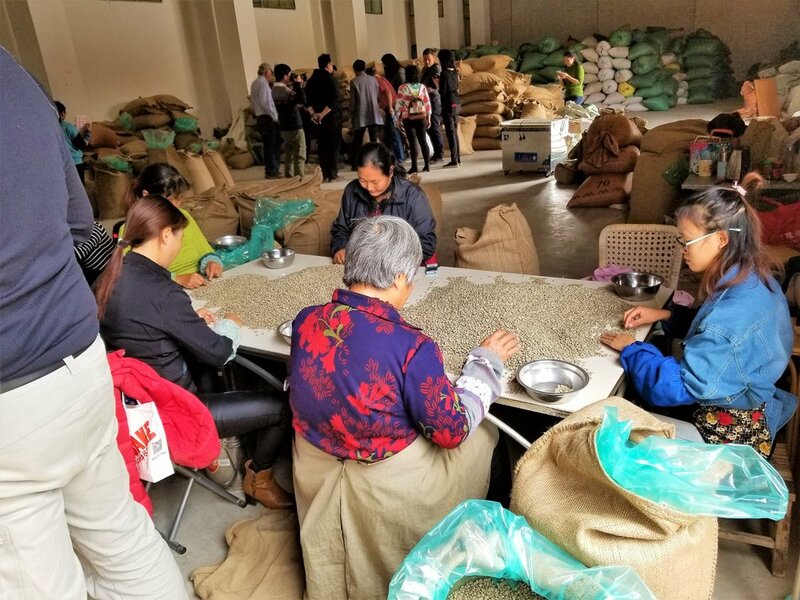 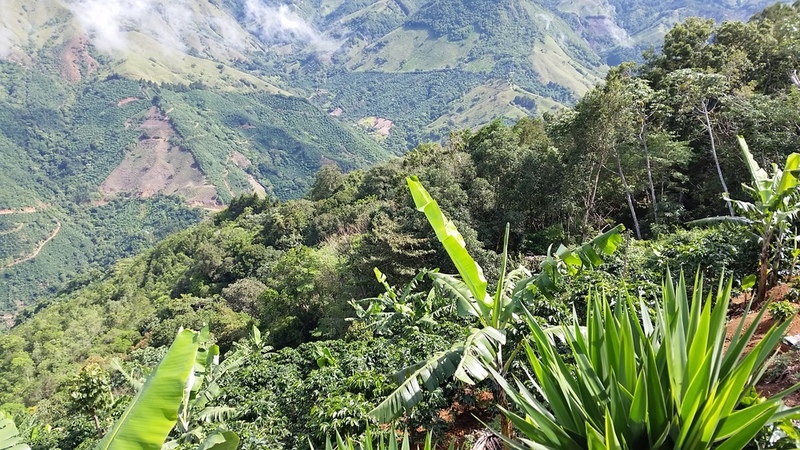 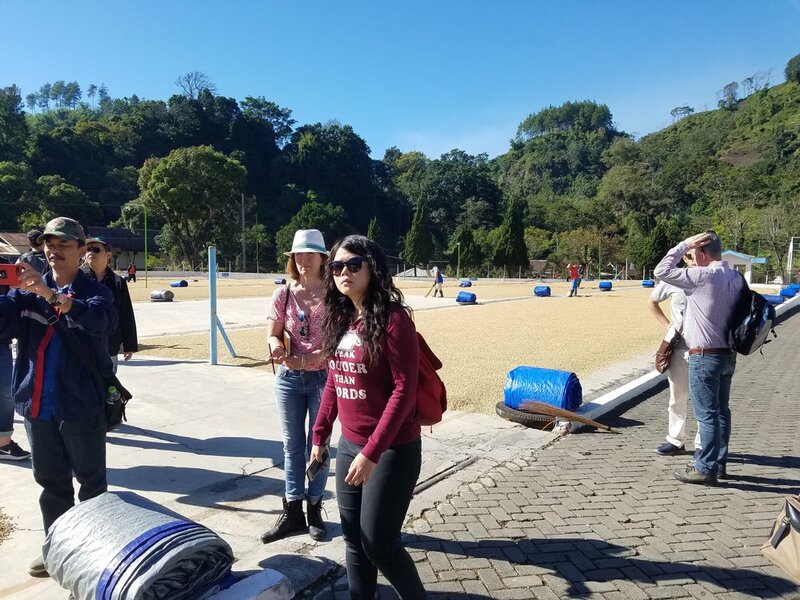 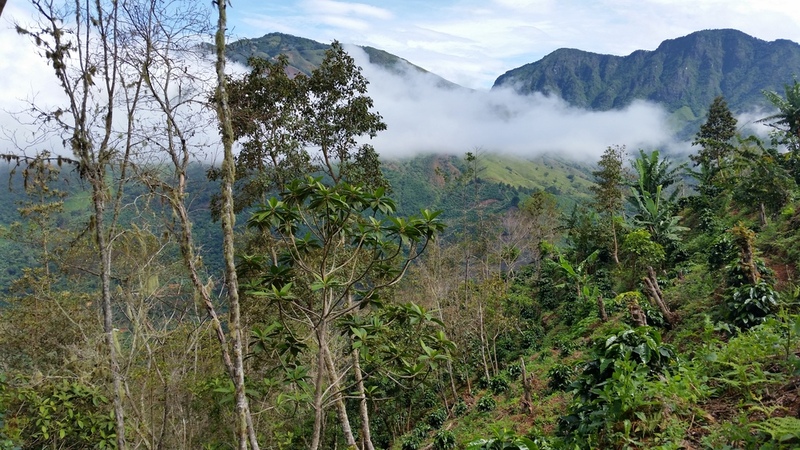 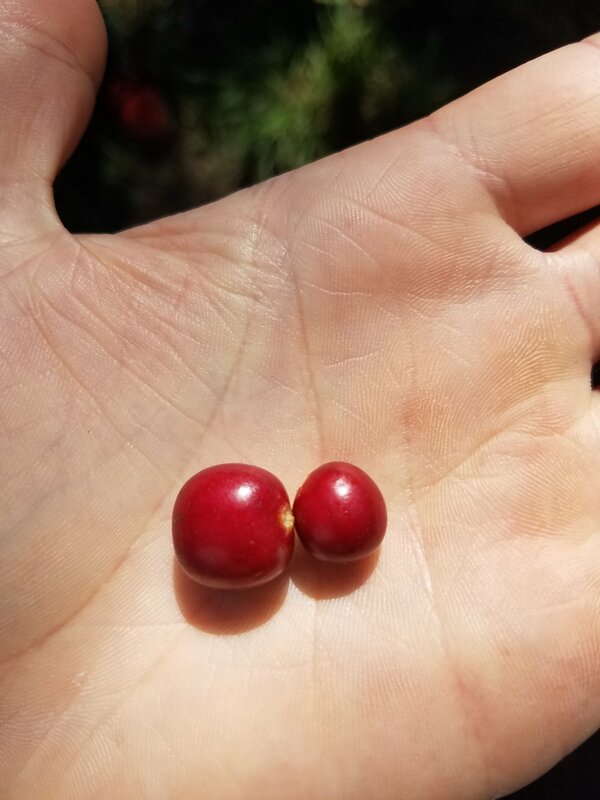 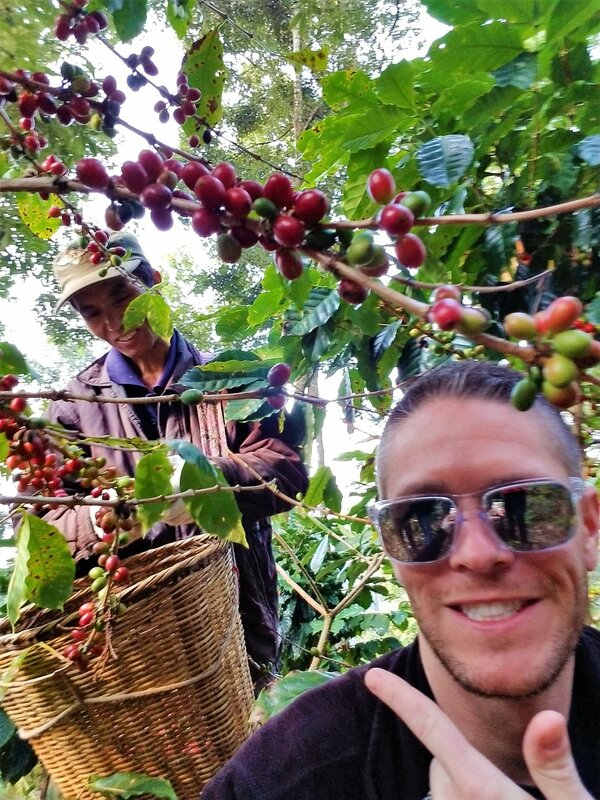 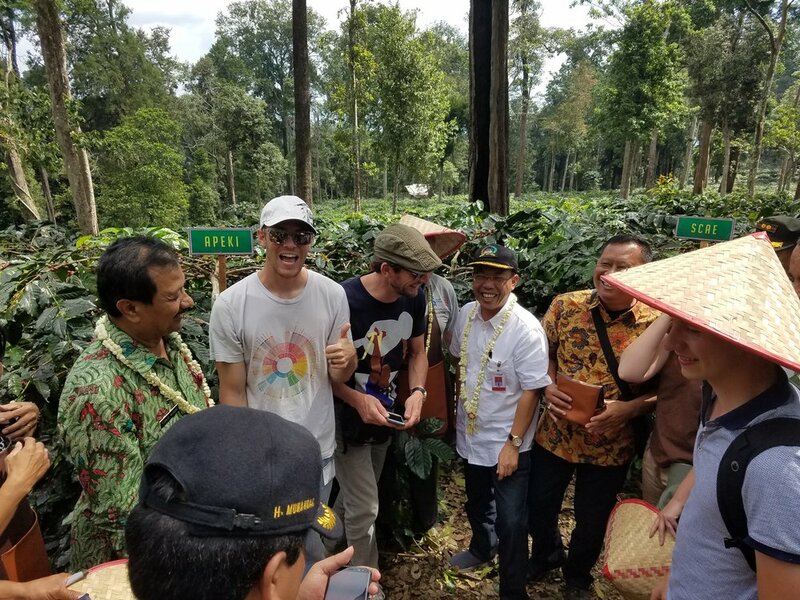 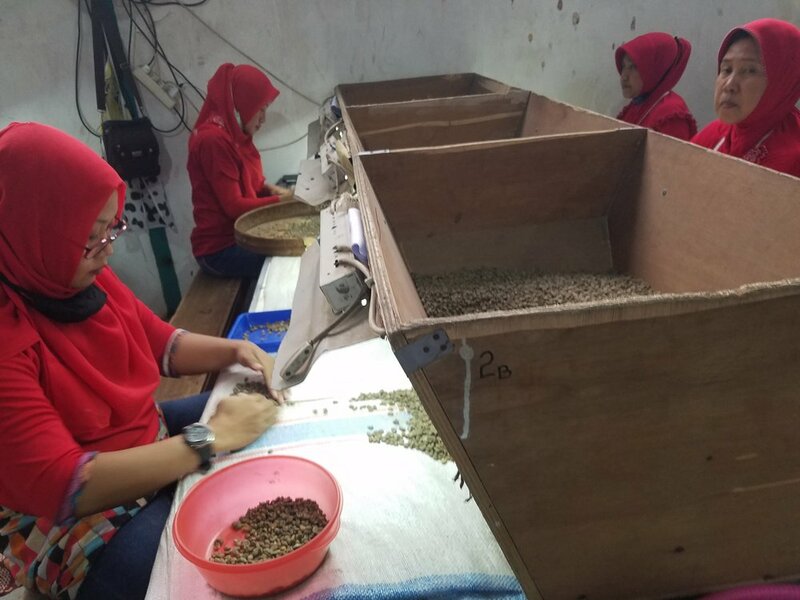 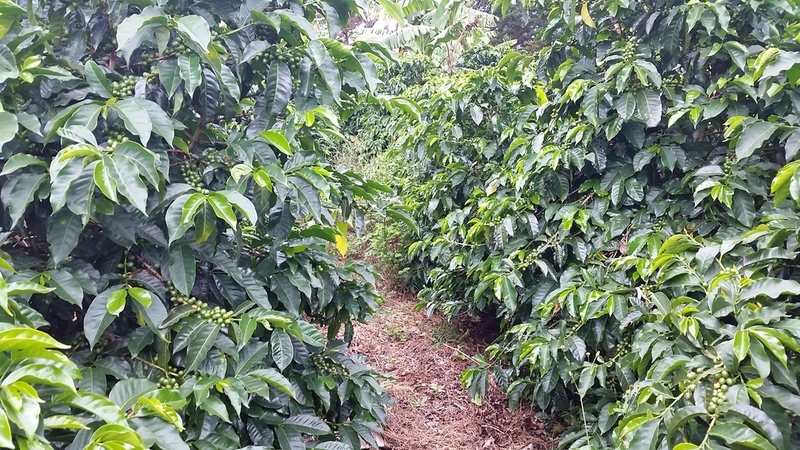 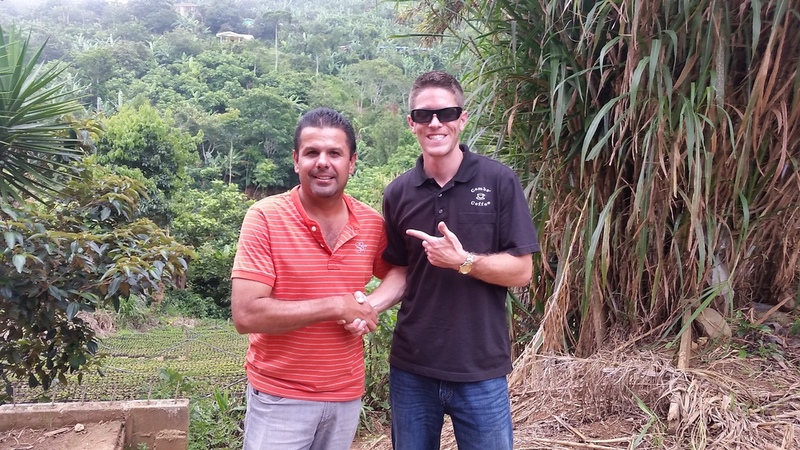 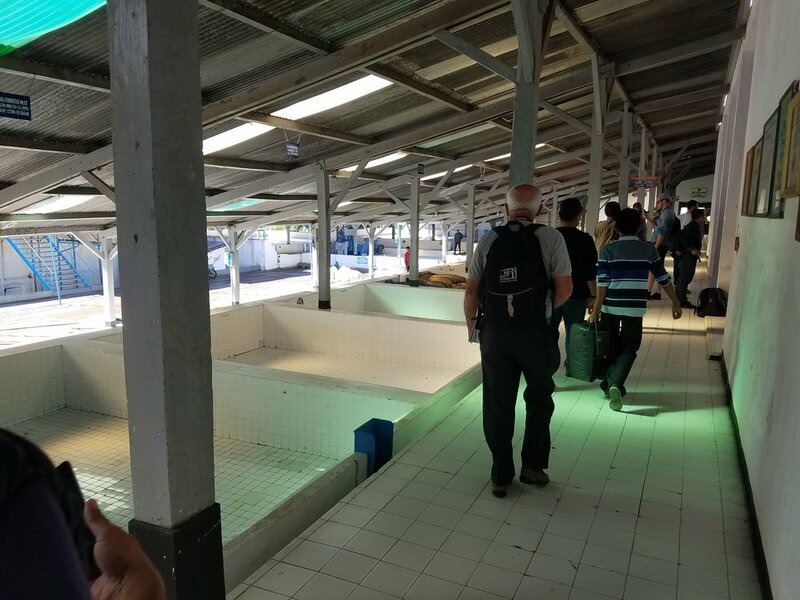 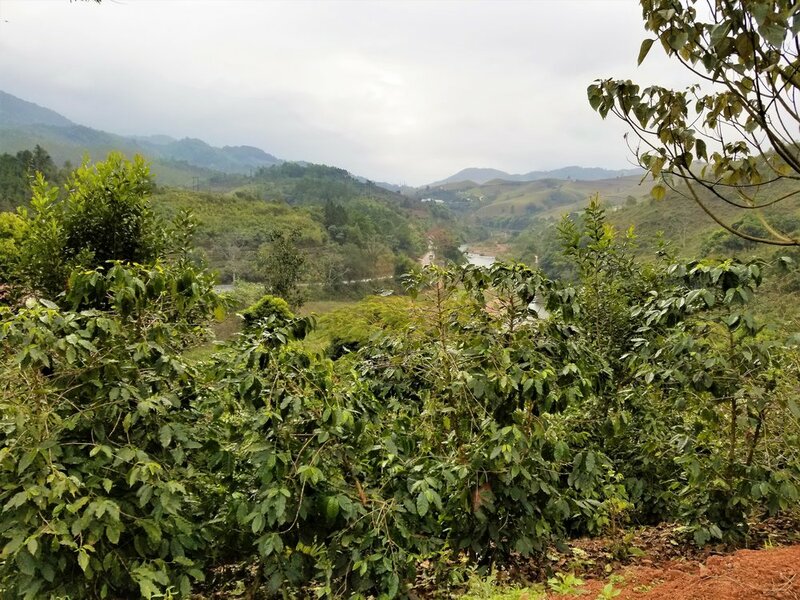 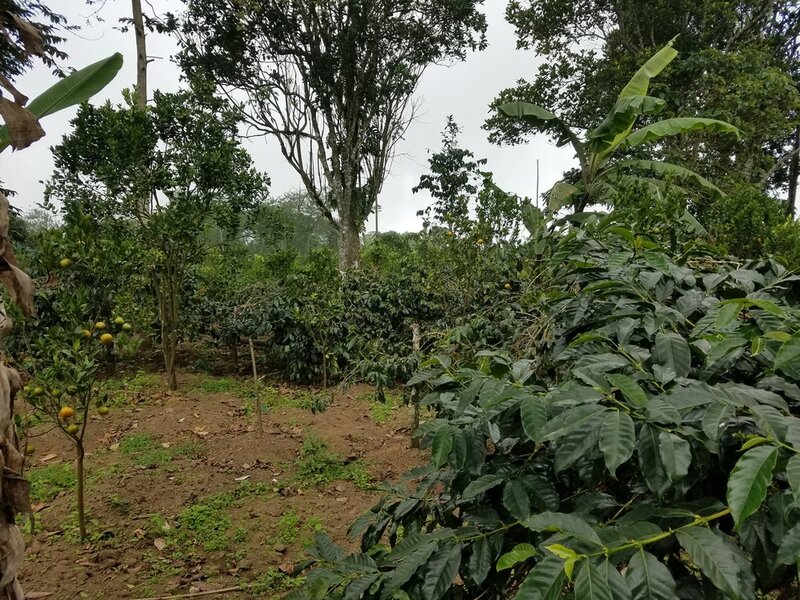 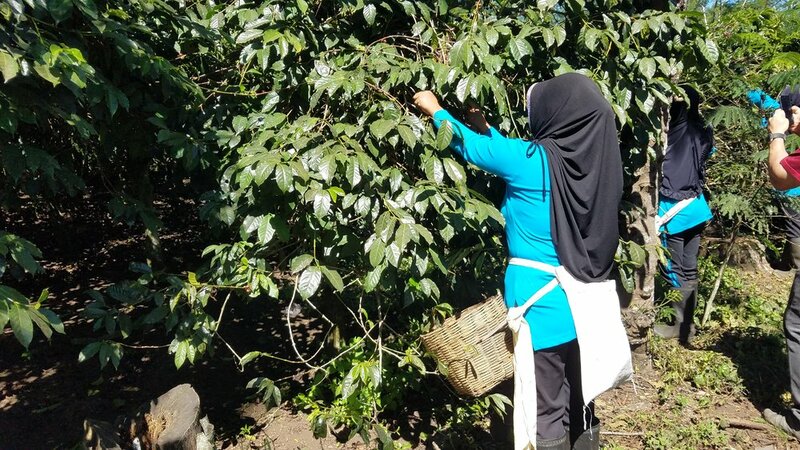 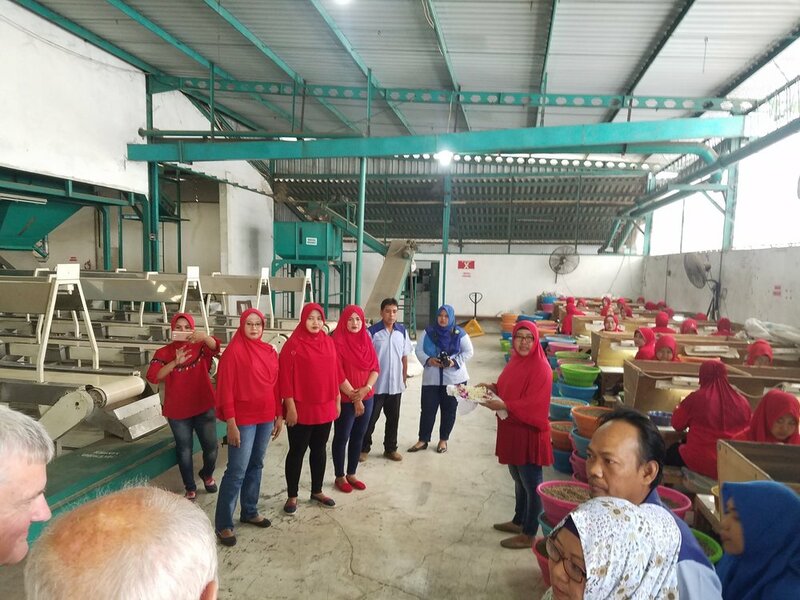 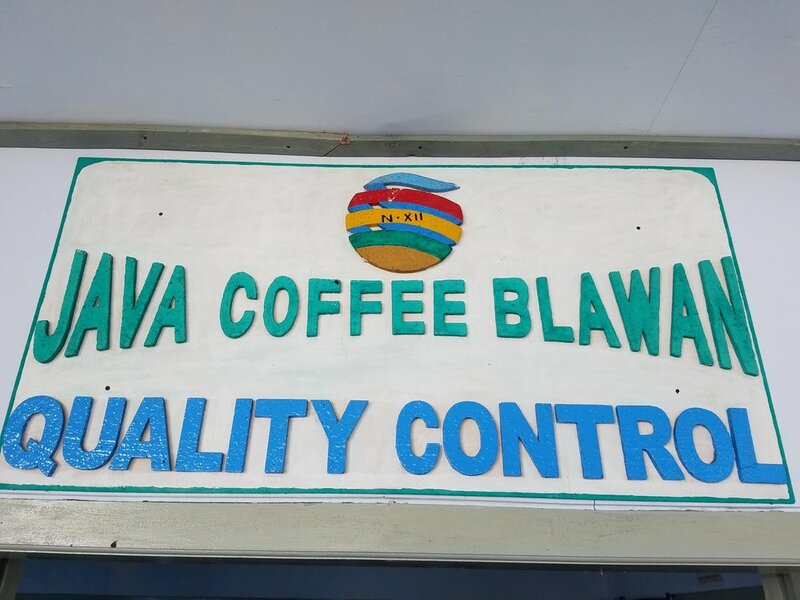 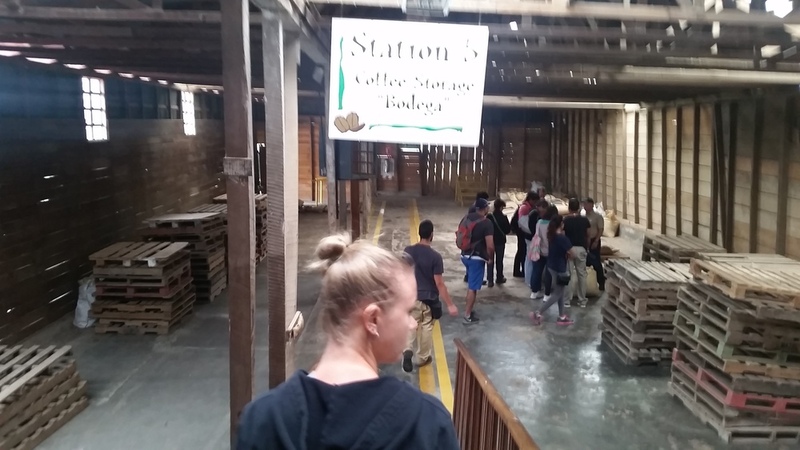 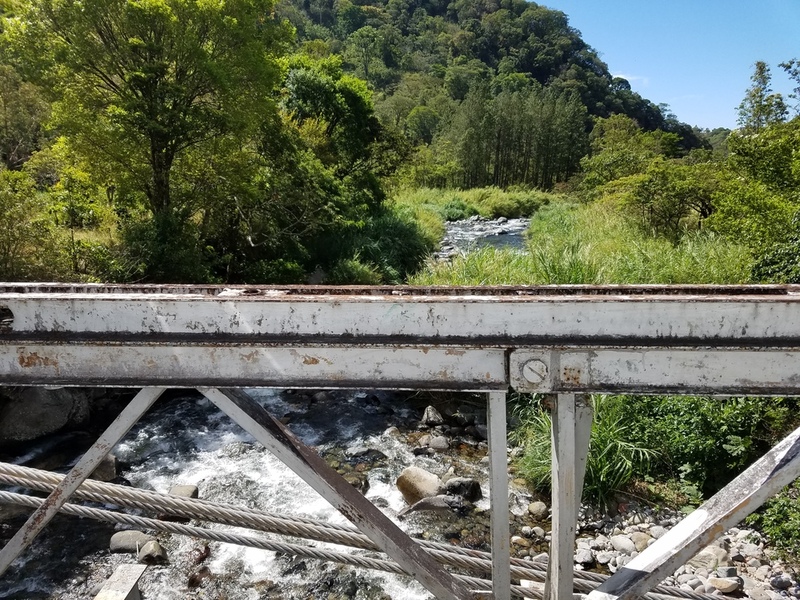 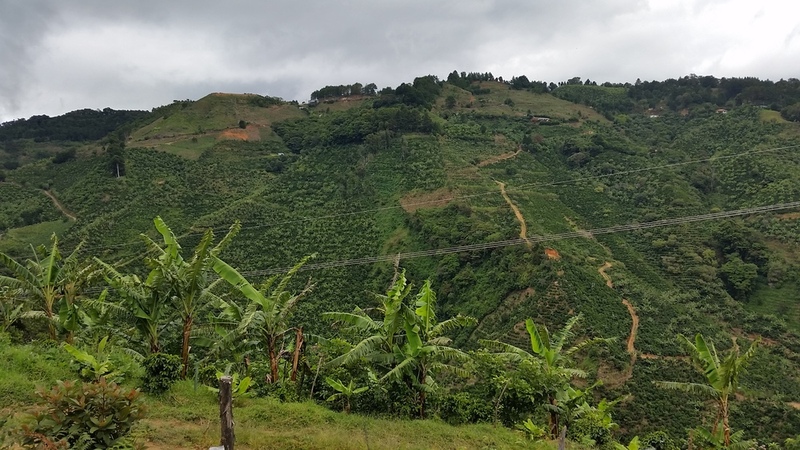 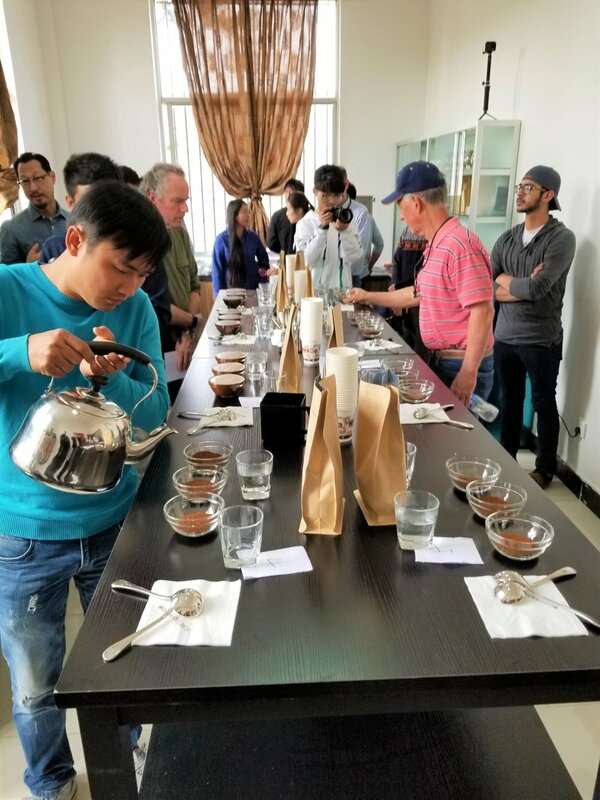 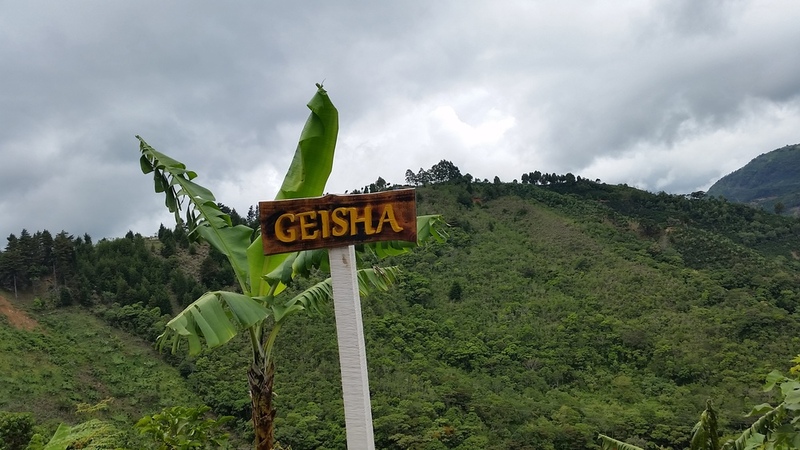 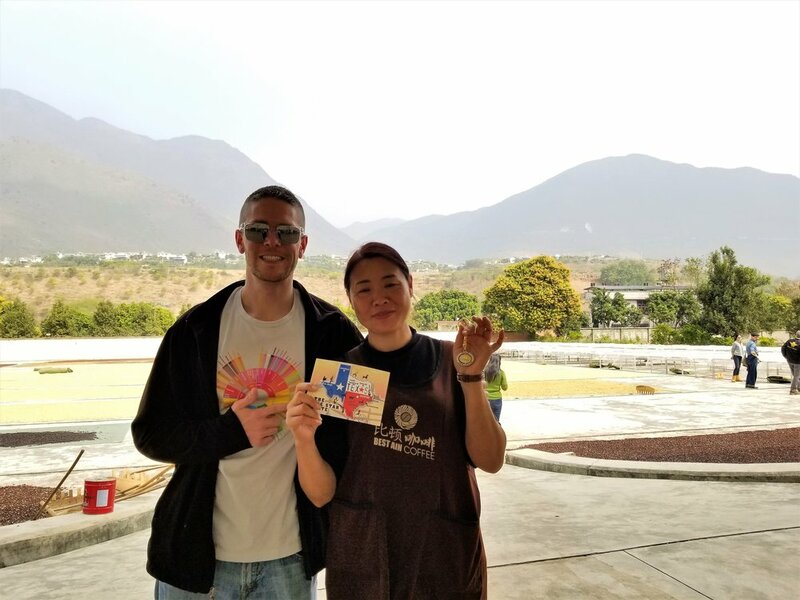 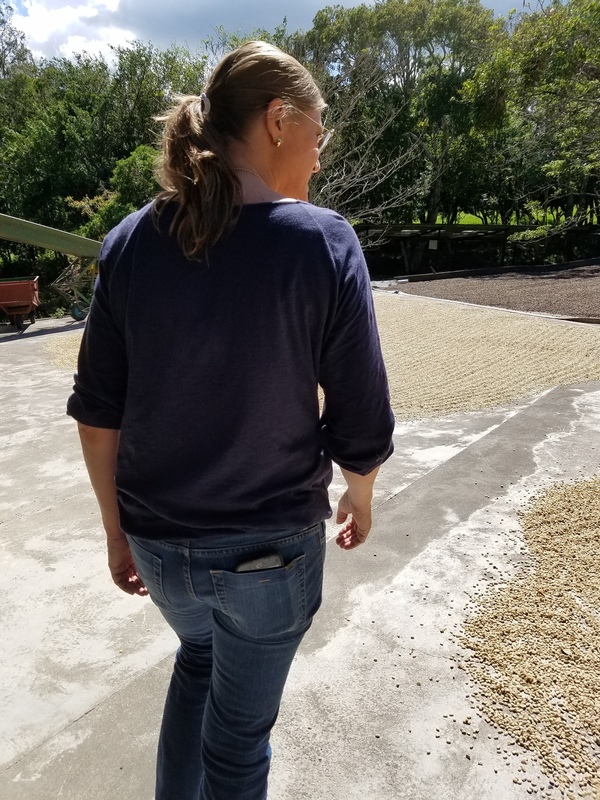 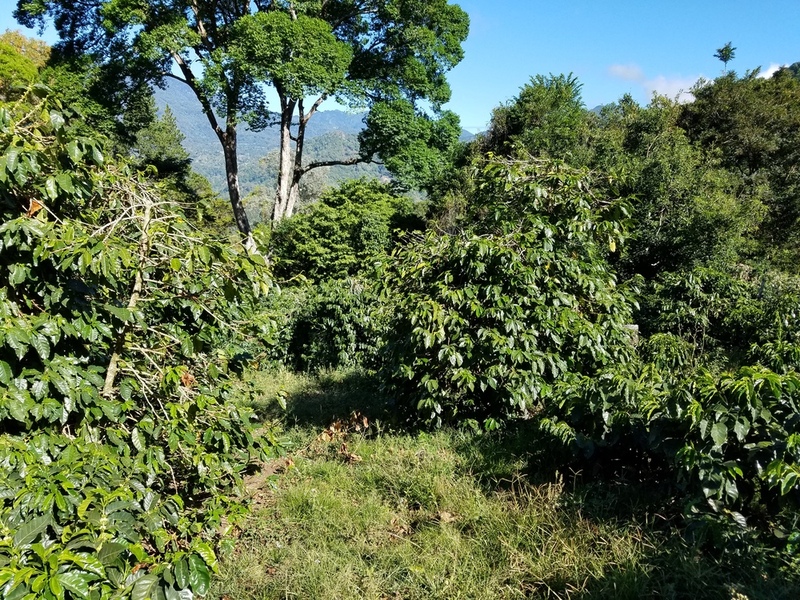 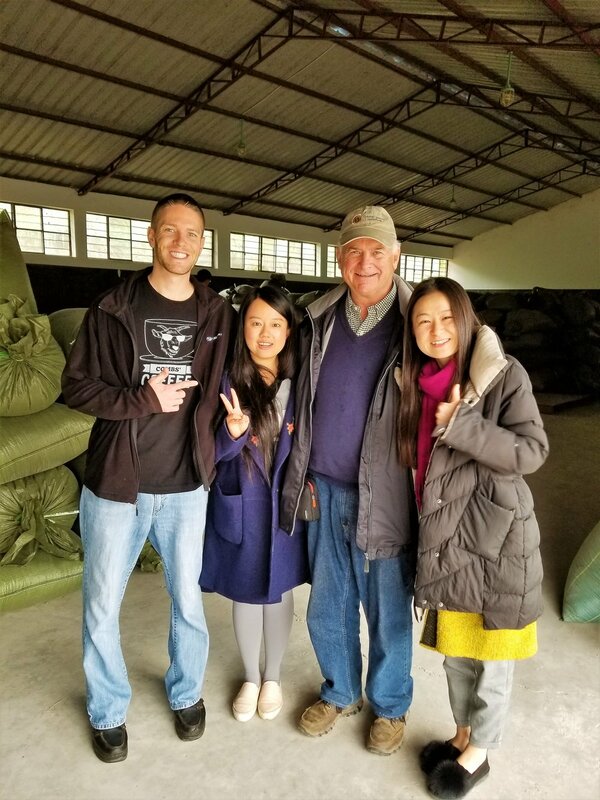 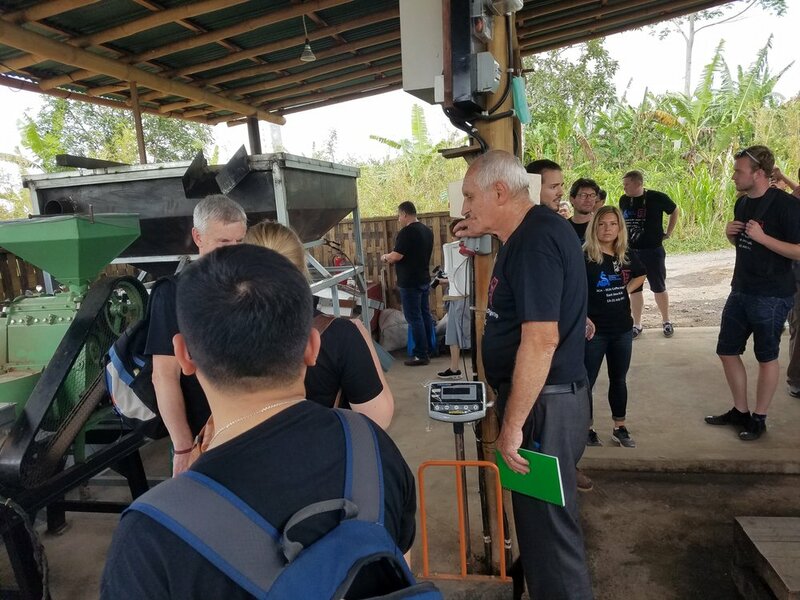 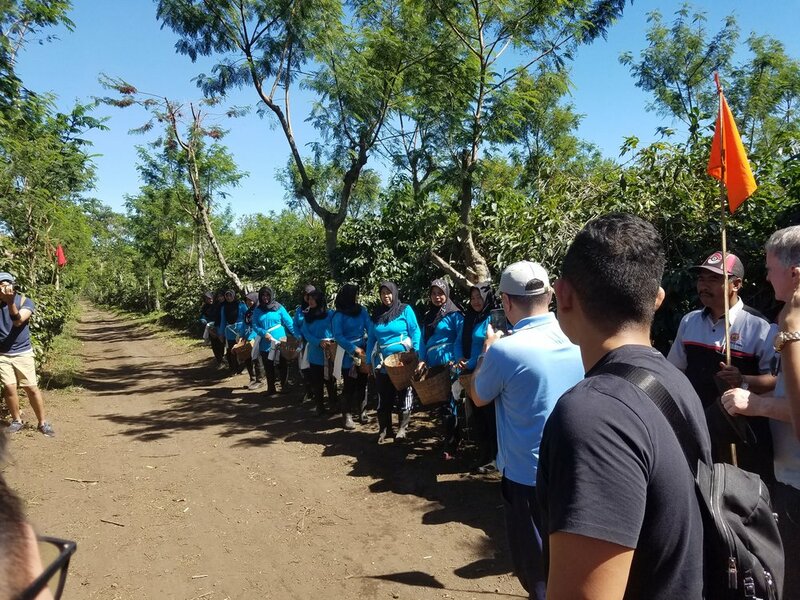 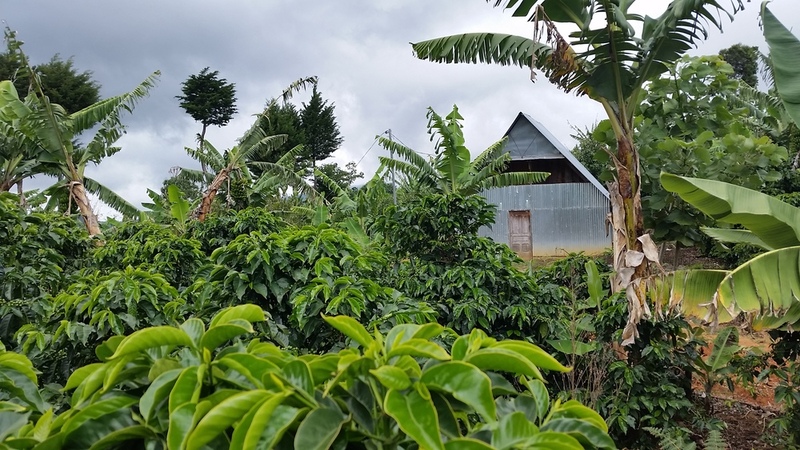 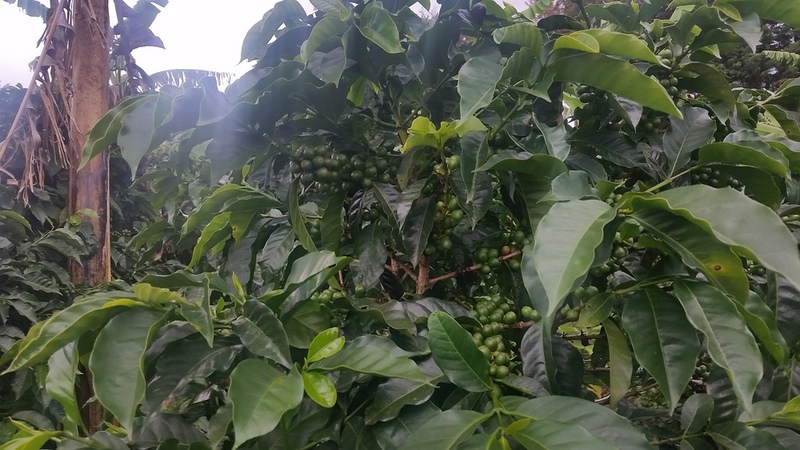 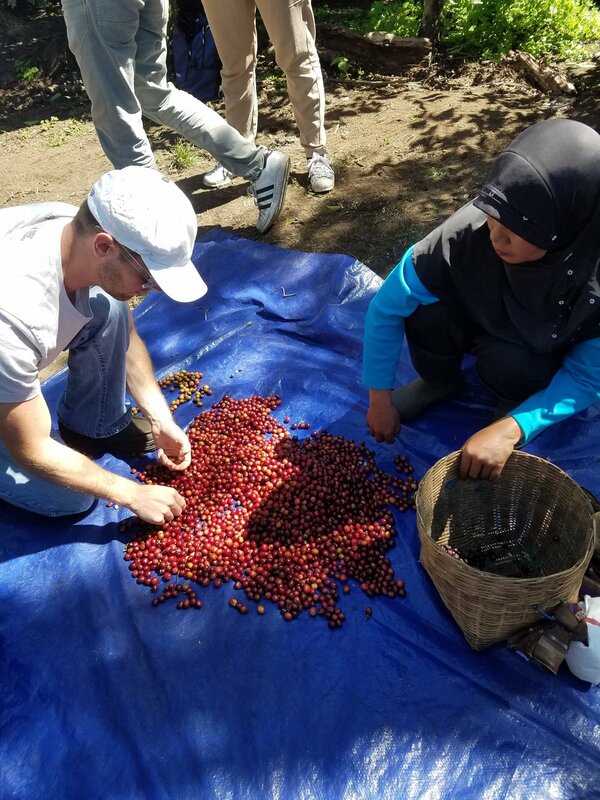 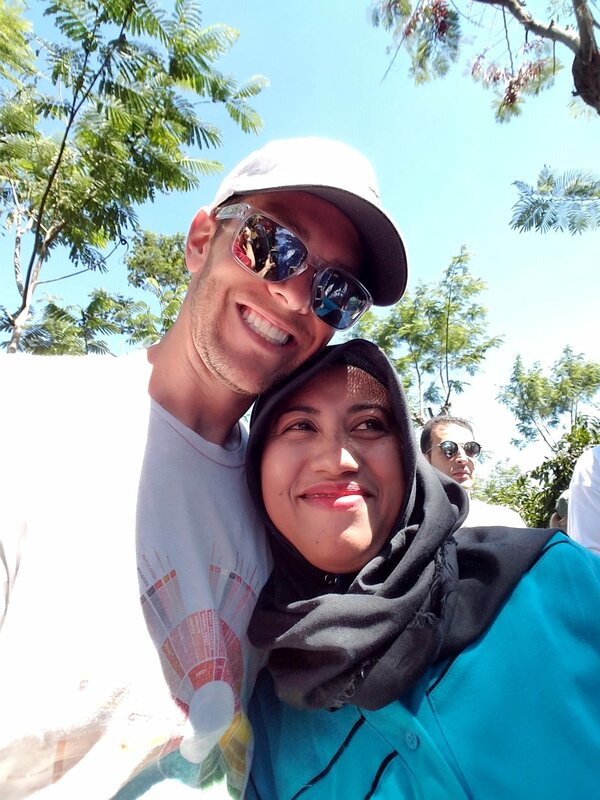 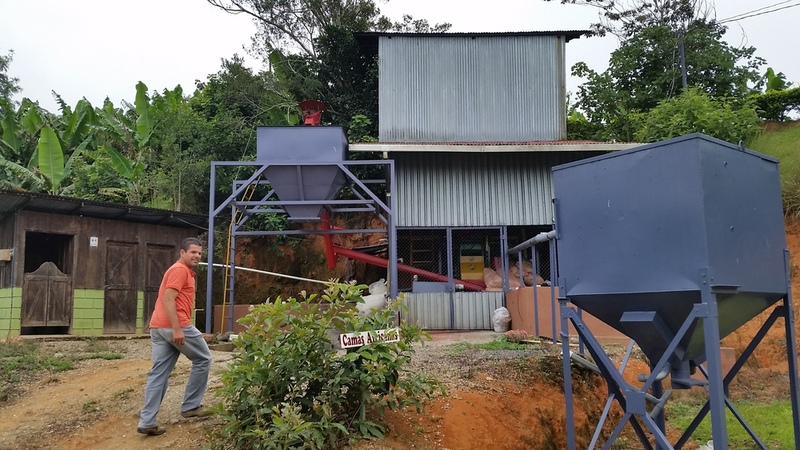 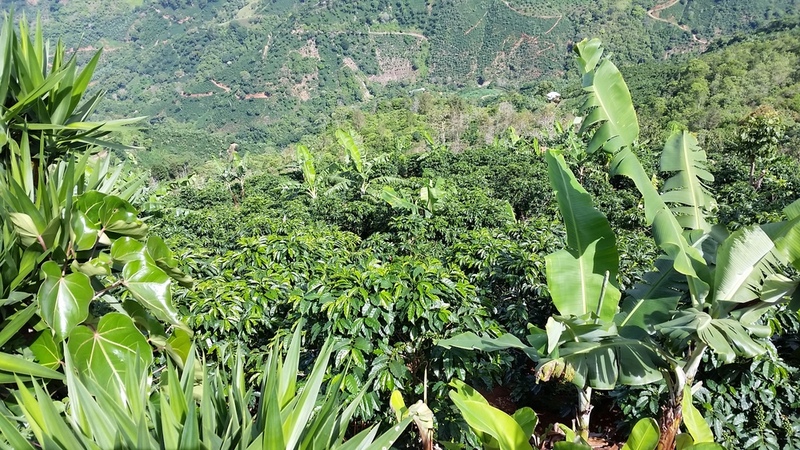 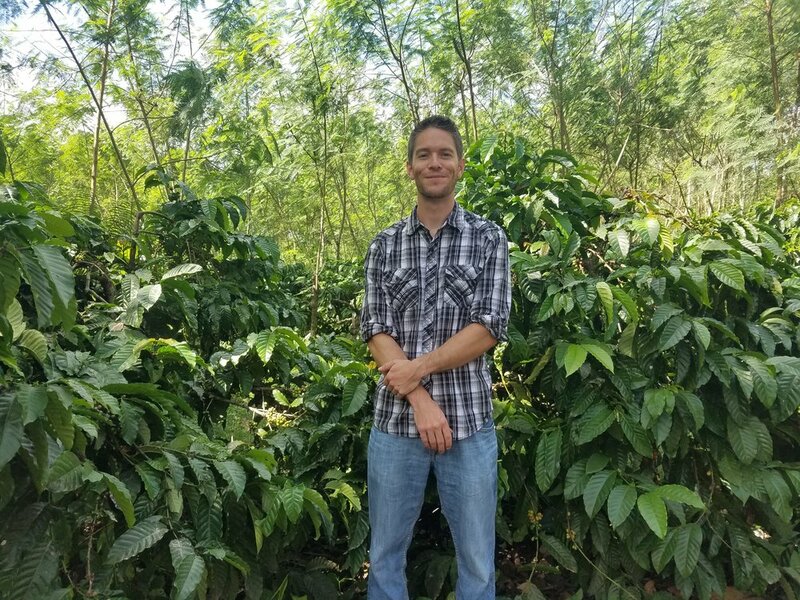 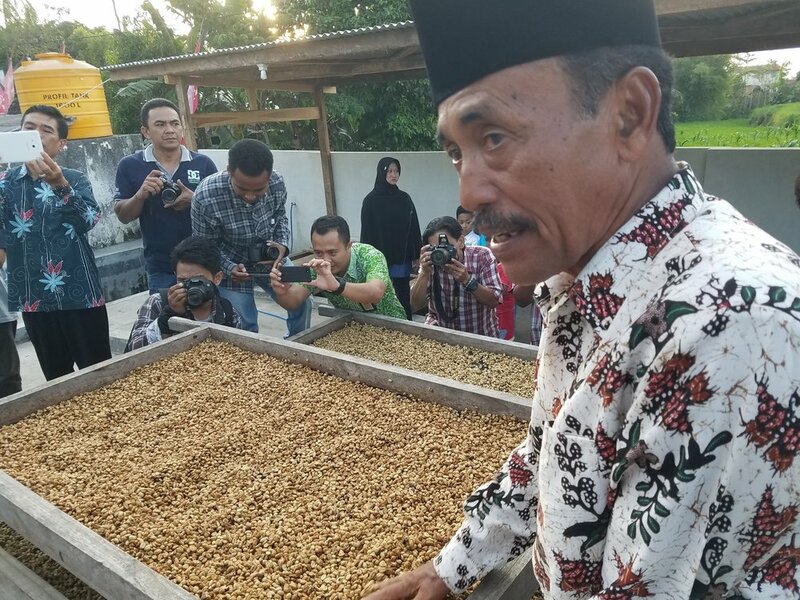 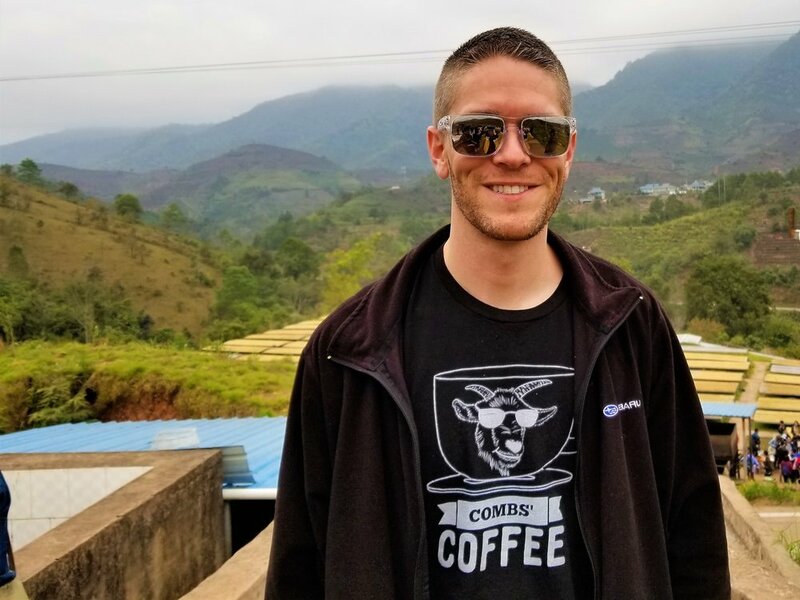 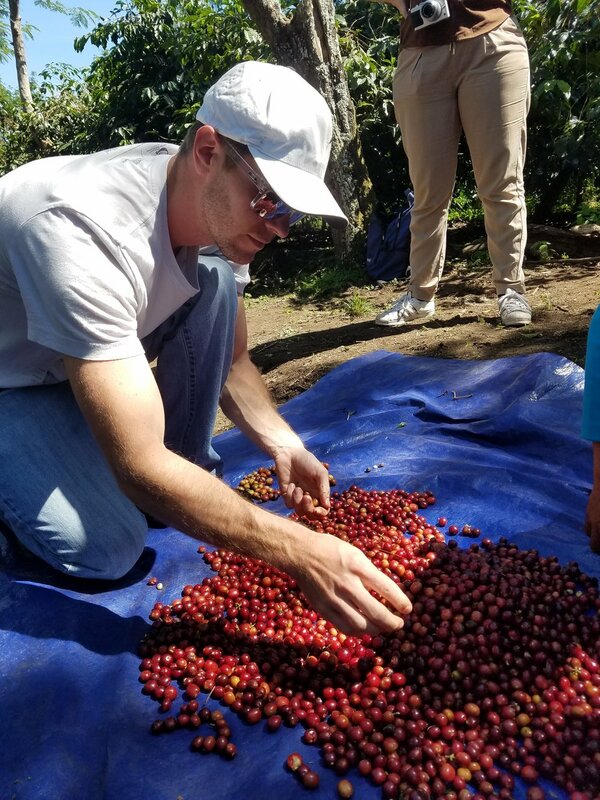 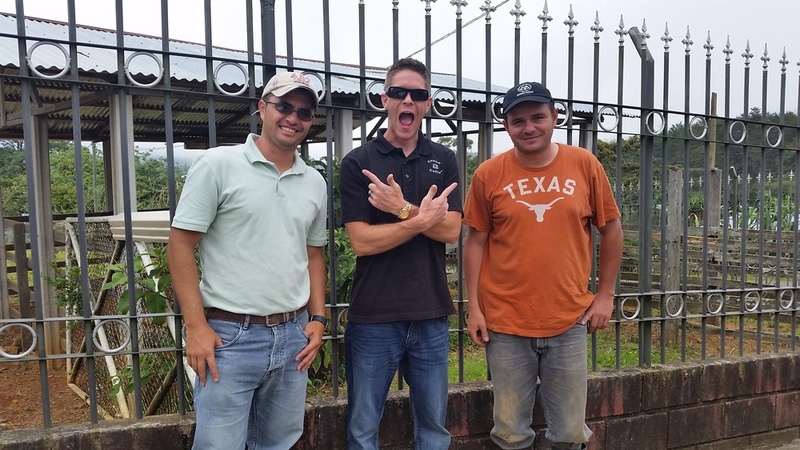 After a decade of sitting behind a desk in the finance industry, with limited local specialty coffee options, I decided to journey into the wonderful world of specialty coffee, tea and cacao sourcing, roasting and quality grading. 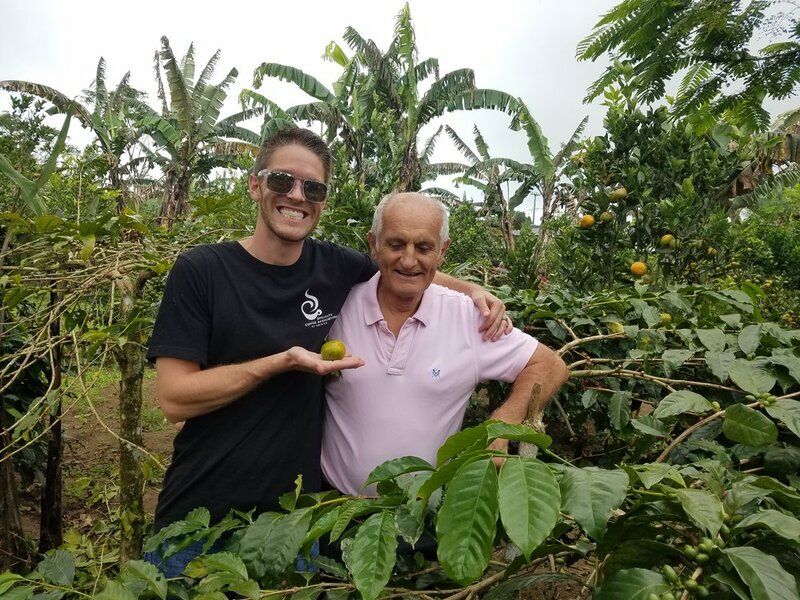 My goal was to find and deliver the best coffee, chocolate and tea that money could buy, to hard working people who didn't have time to frequent coffee shops. 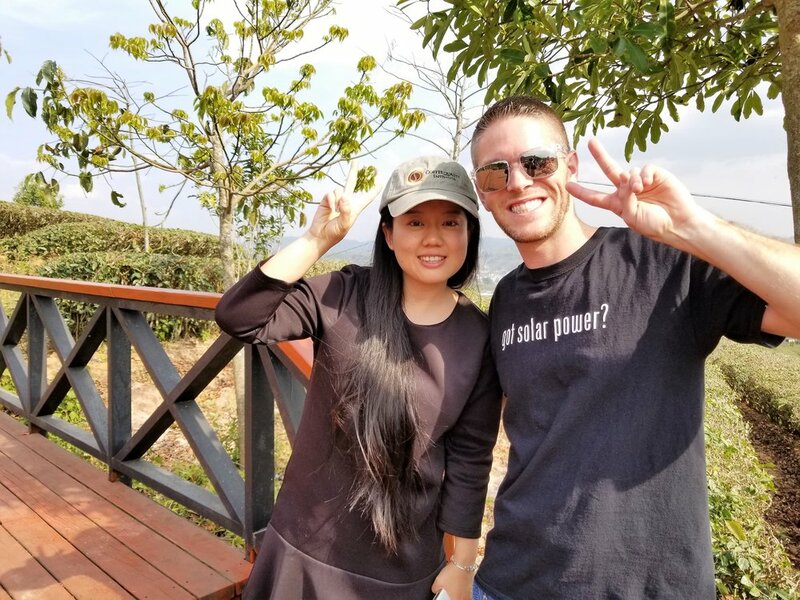 Today we offer online ordering, local catering, as well as our own local delivery service via our solar powered electric cars. 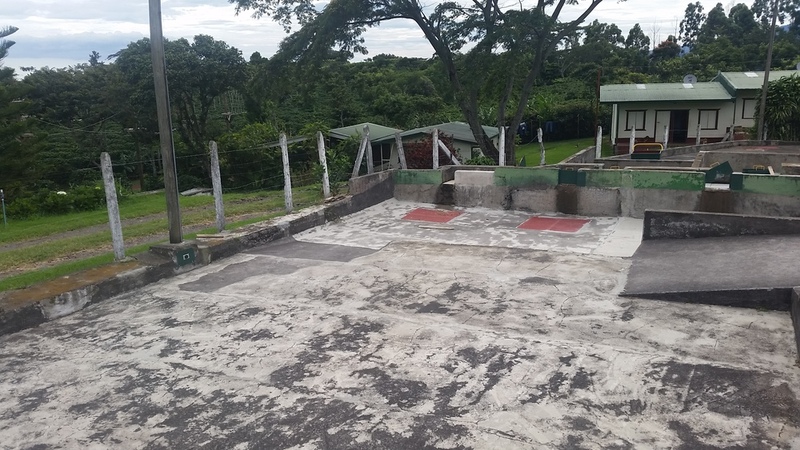 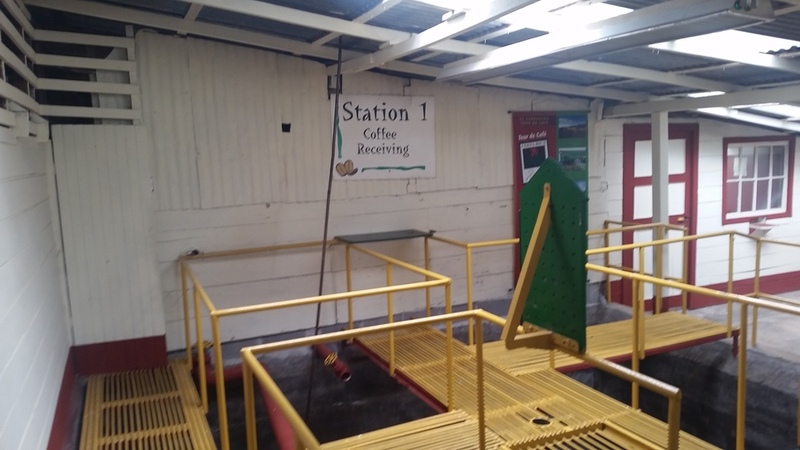 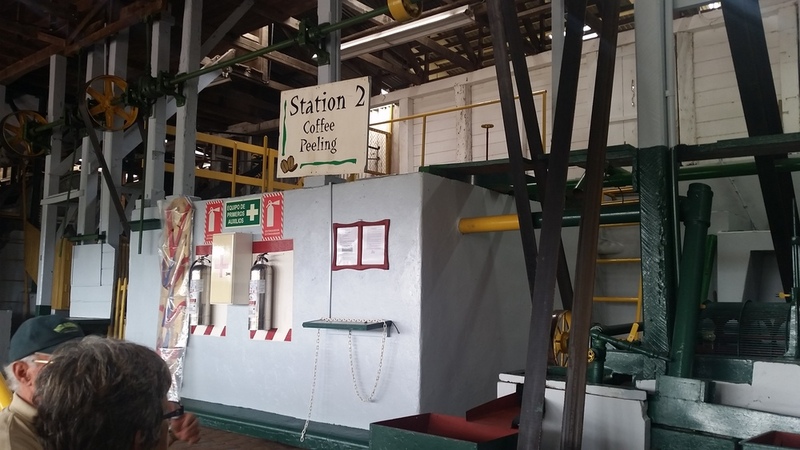 We also operate a full service café and roastery that is powered by our own solar array. 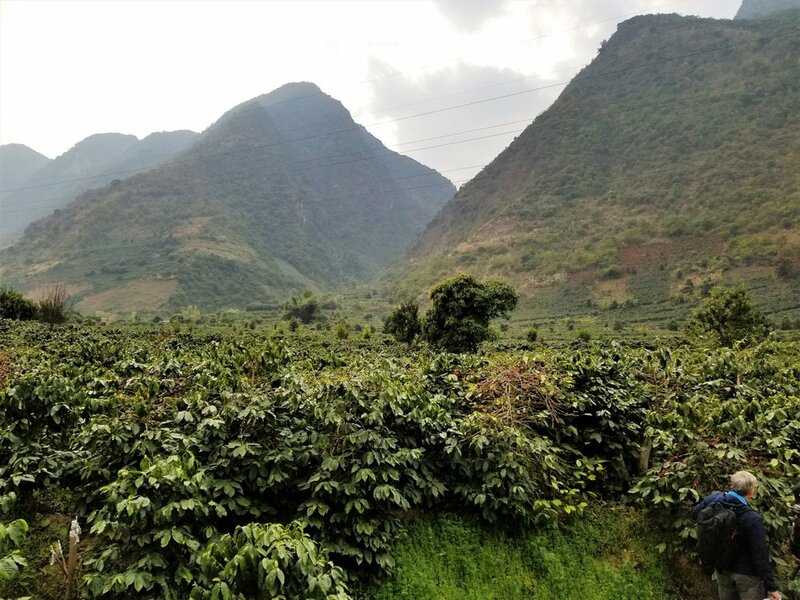 Today our mission is still simple: provide our customers with the freshest, single origin coffee, cacao and tea imaginable; while consciously minimizing our environmental impact. 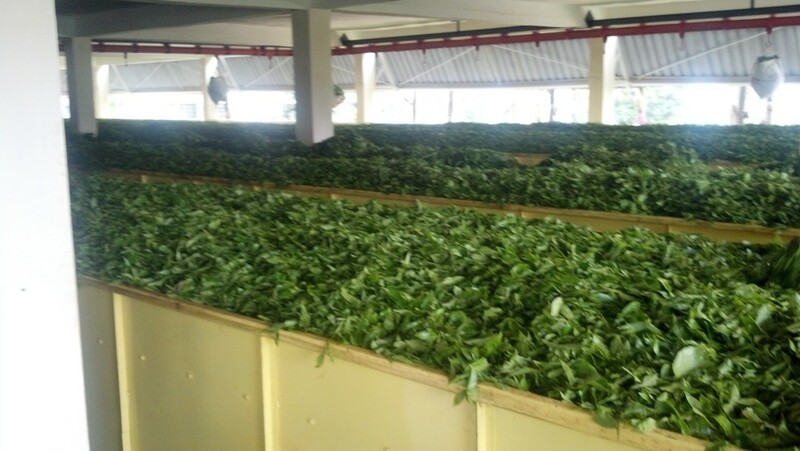 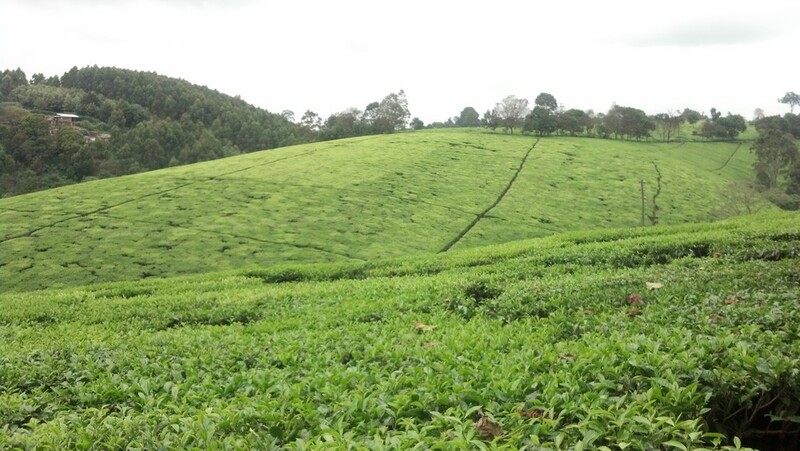 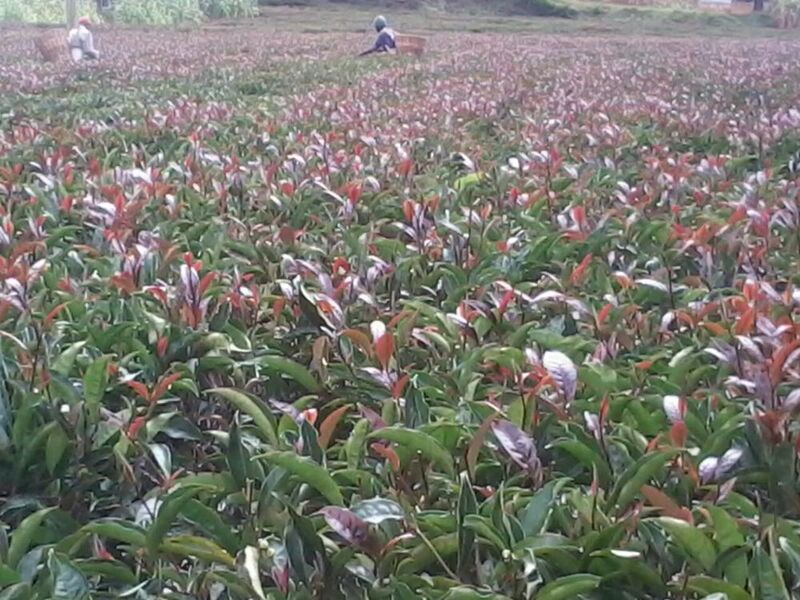 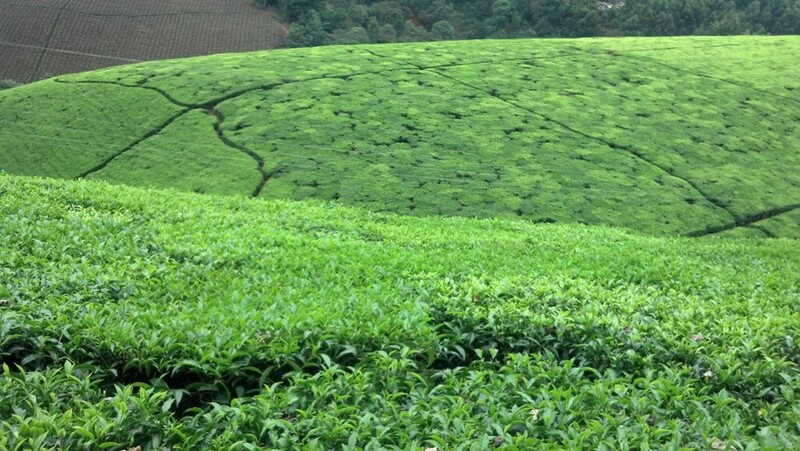 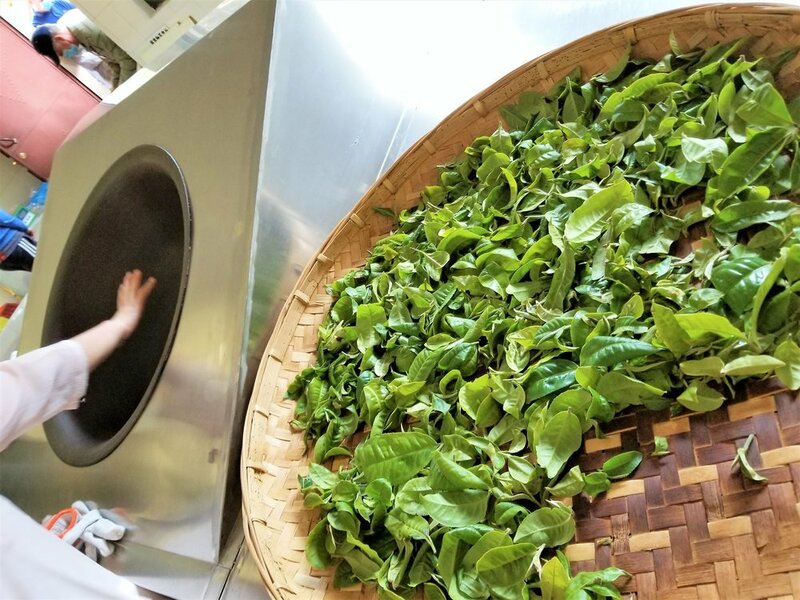 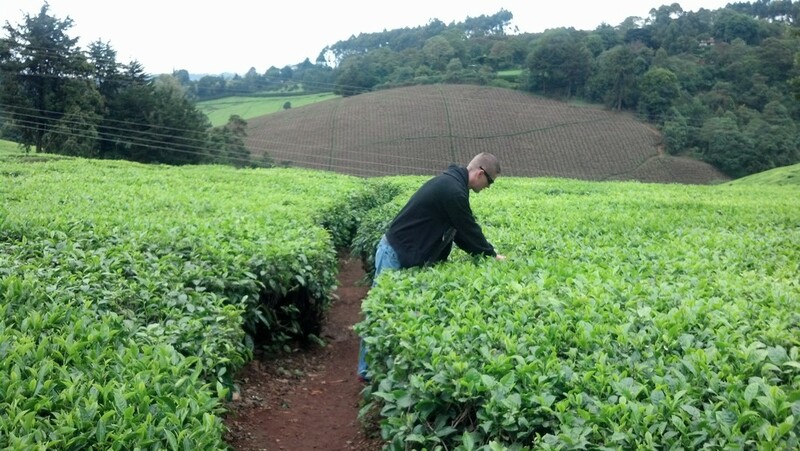 We import our tea directly from Indonesia, China and the: Kenya Tea Development Agency Holdings (a smallholder owned organization in Kenya)--they're fantastic at: marketing & educating (both farmers and their children), as well as sustaining hundreds of thousands of small-scale farms throughout Kenya. 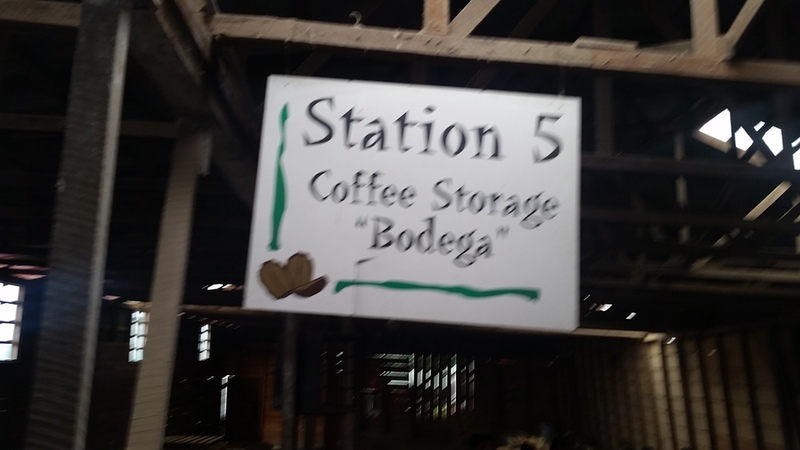 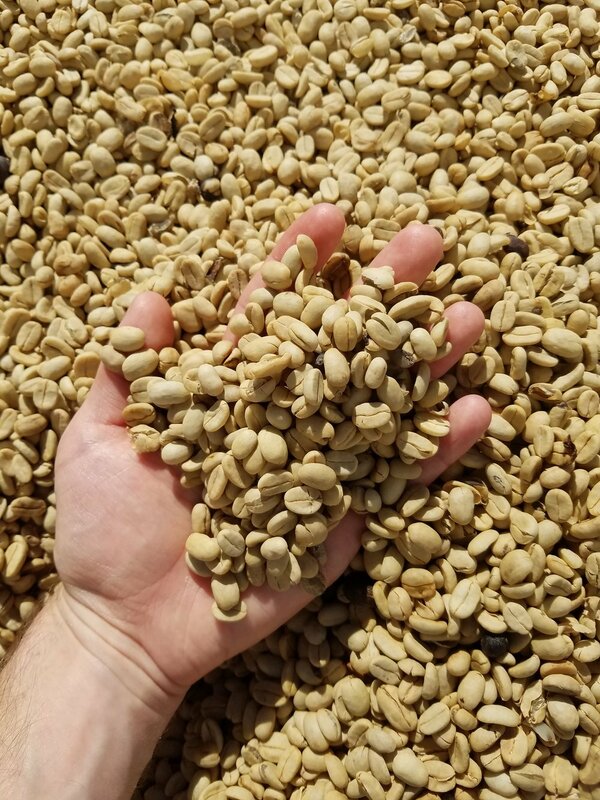 We also source and roast our own specialty-grade coffee and cacao at our roastery and café in Corinth, Texas, using one of the only solar powered, small-batch coffee and cacao roasters in the world. 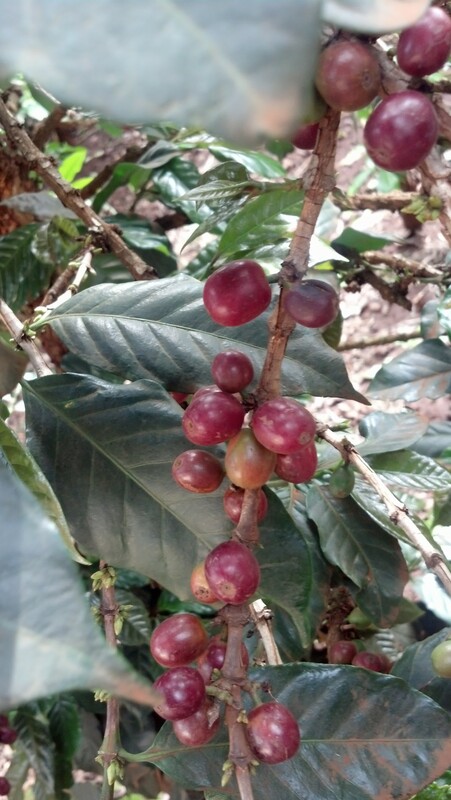 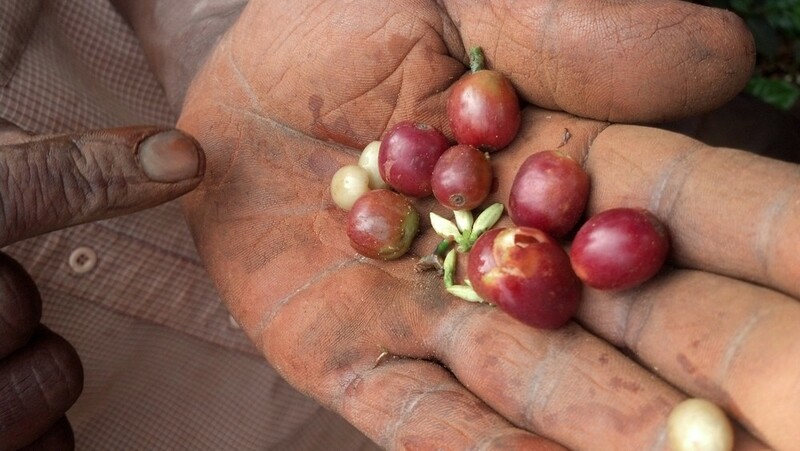 Likewise our farmers receive well over 100% more per-pound than the average fair trade farmer. 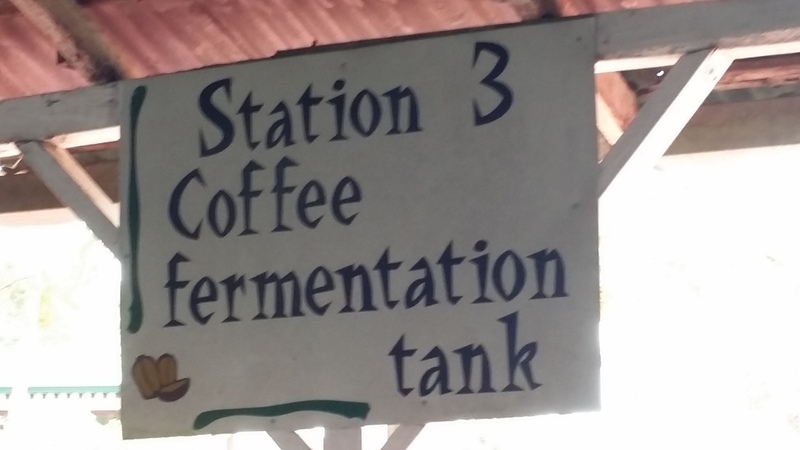 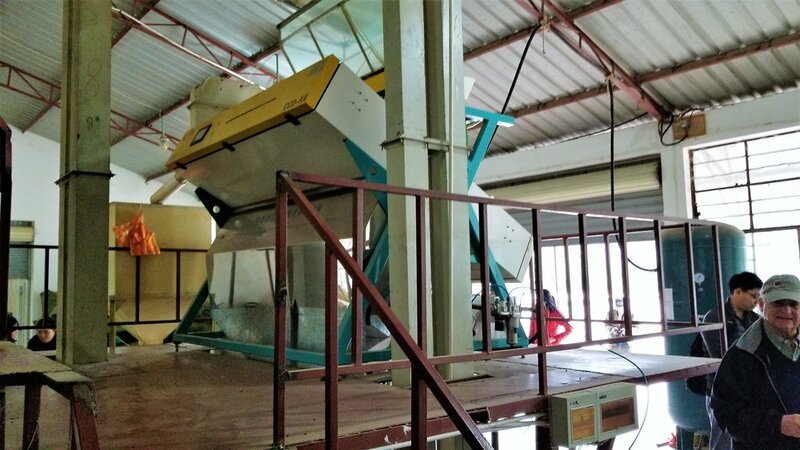 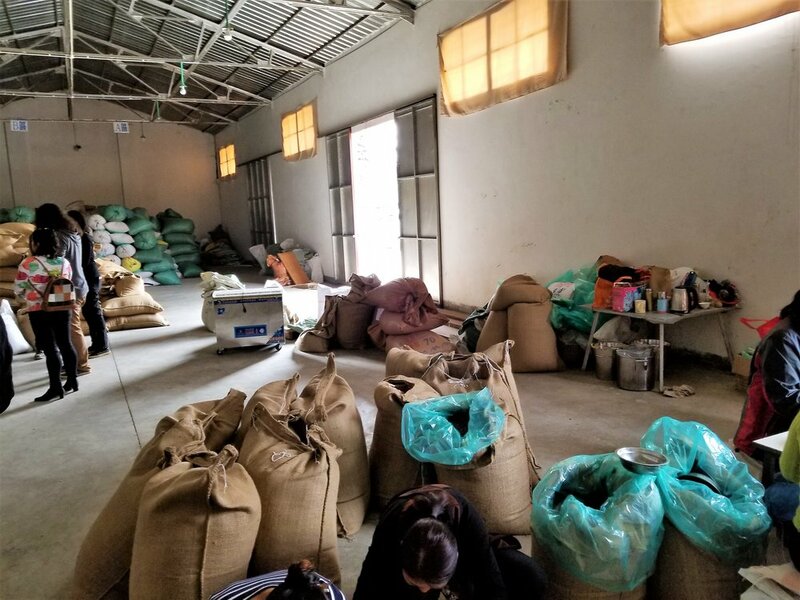 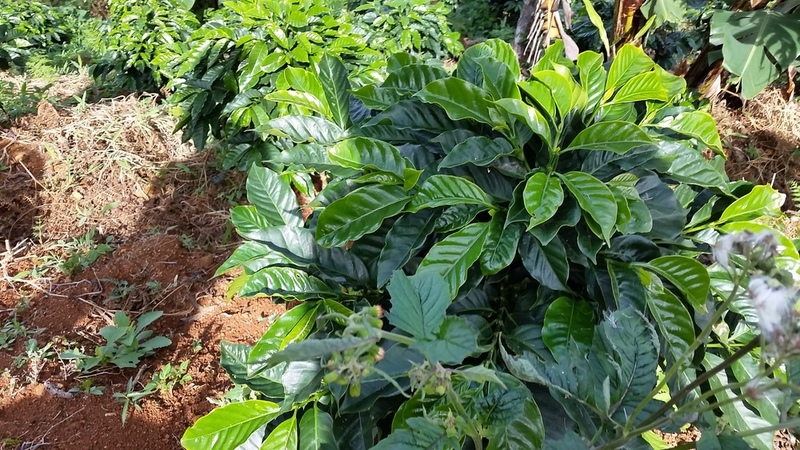 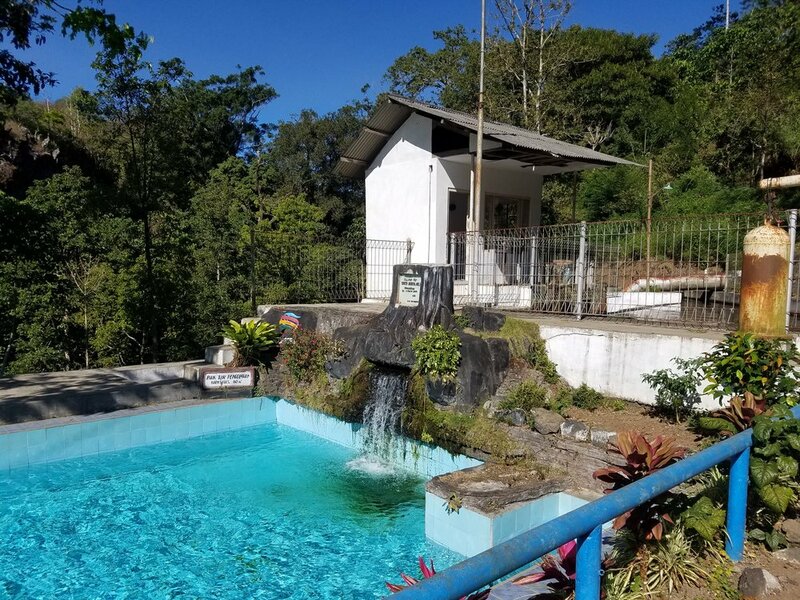 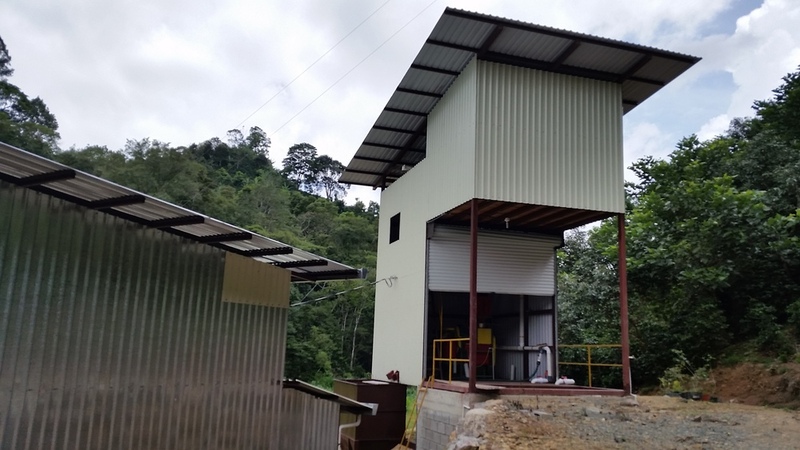 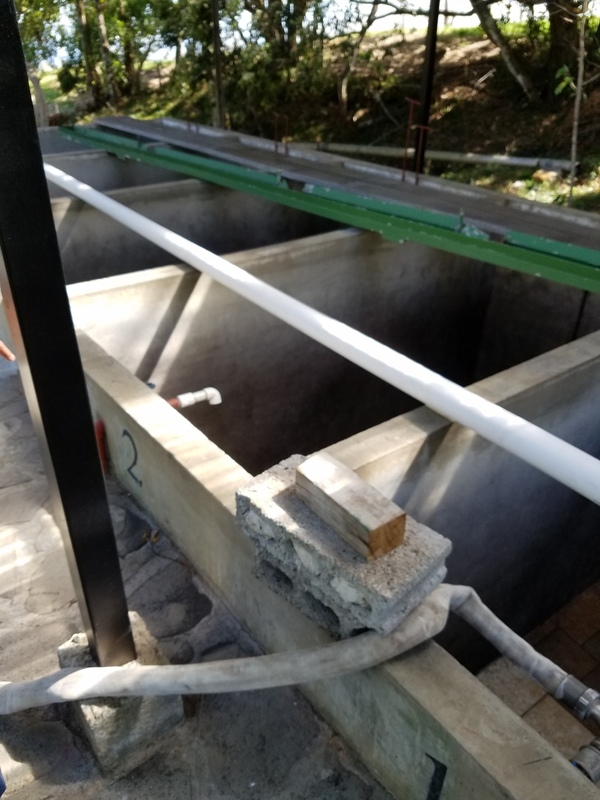 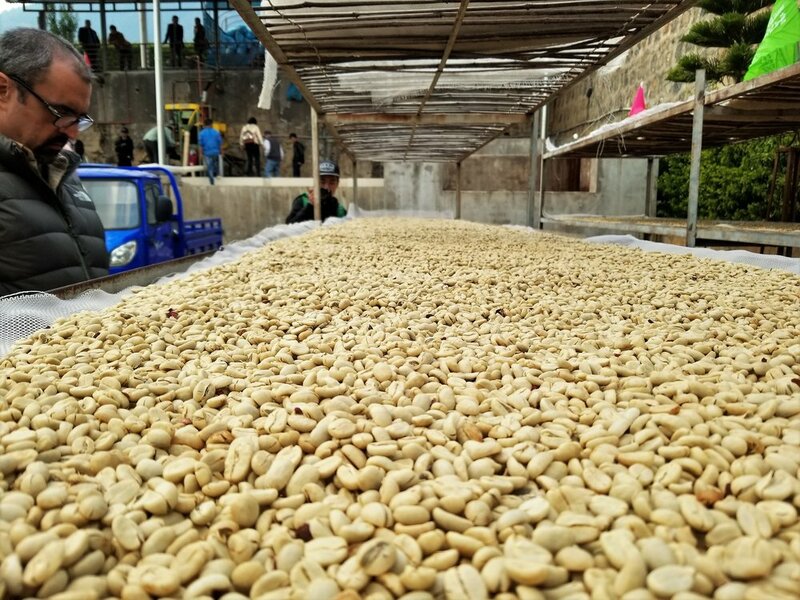 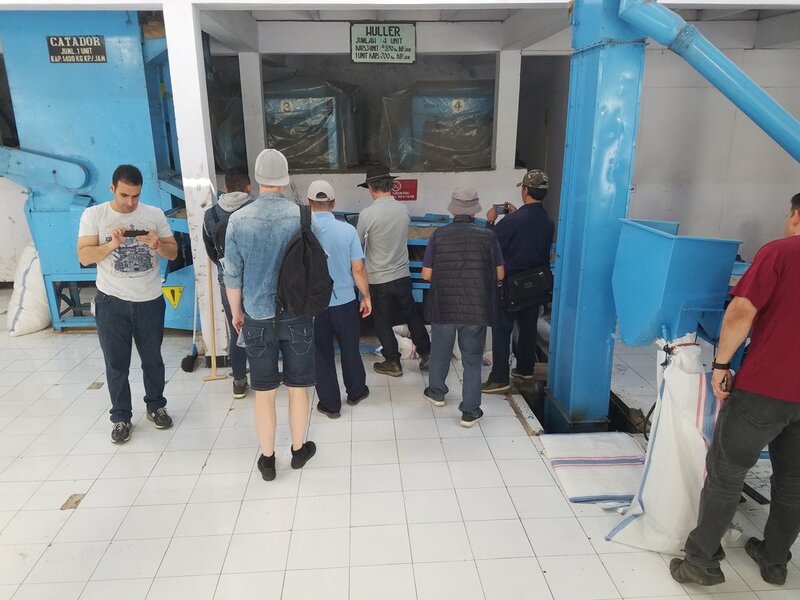 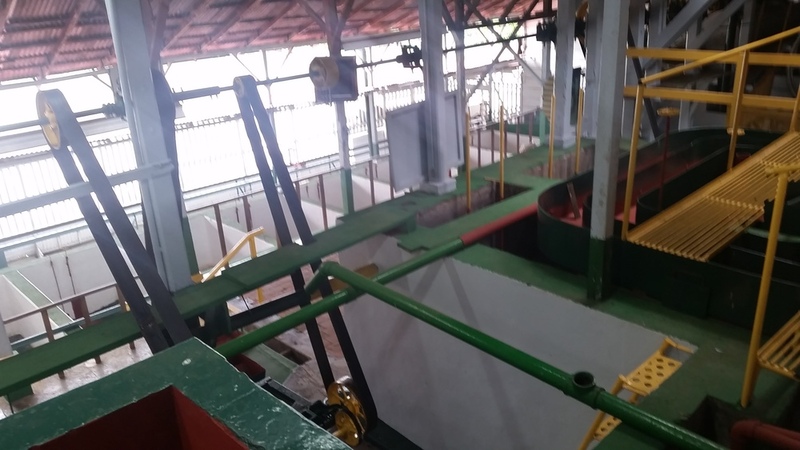 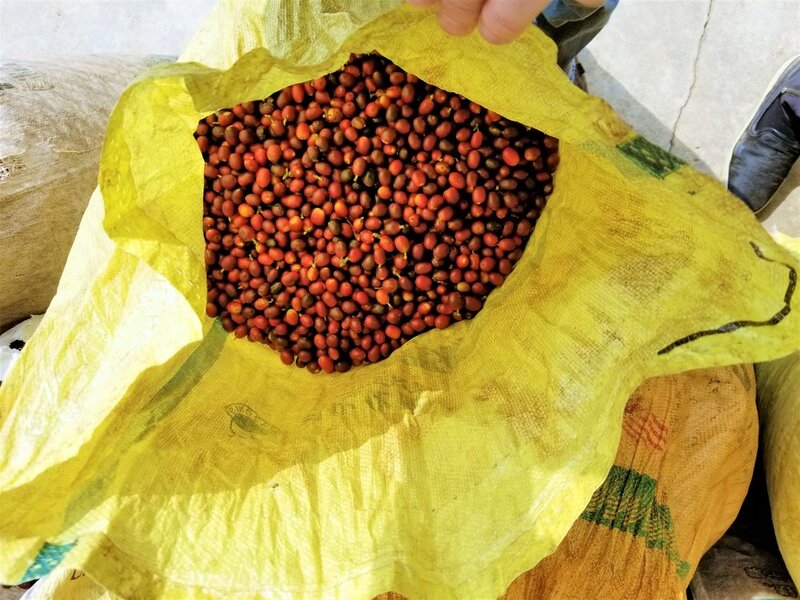 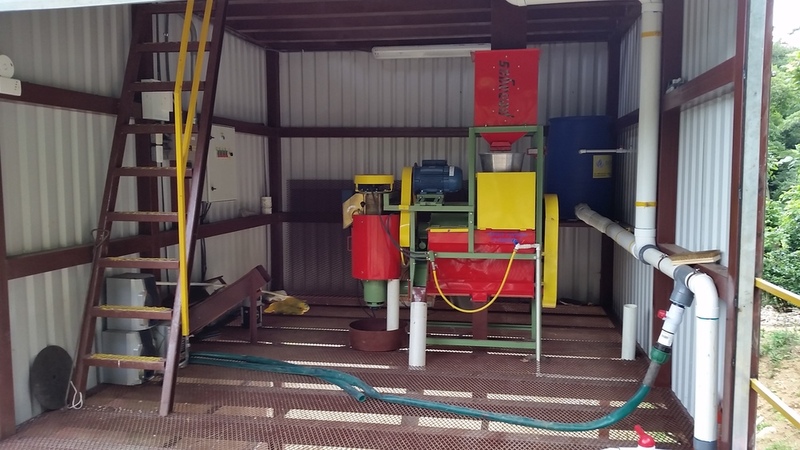 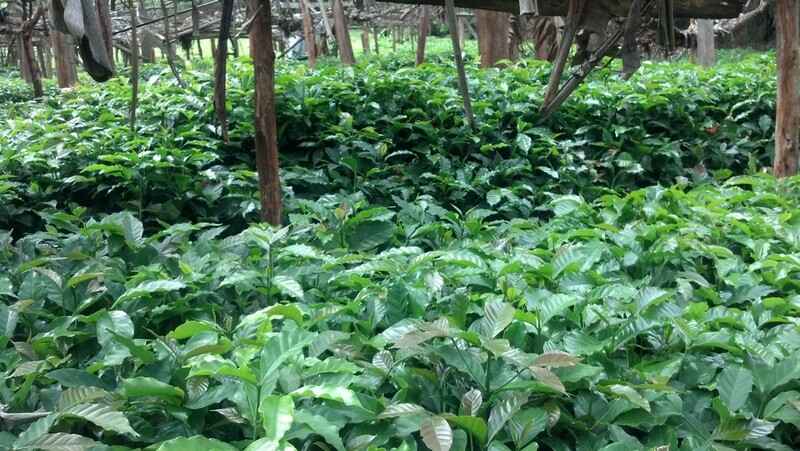 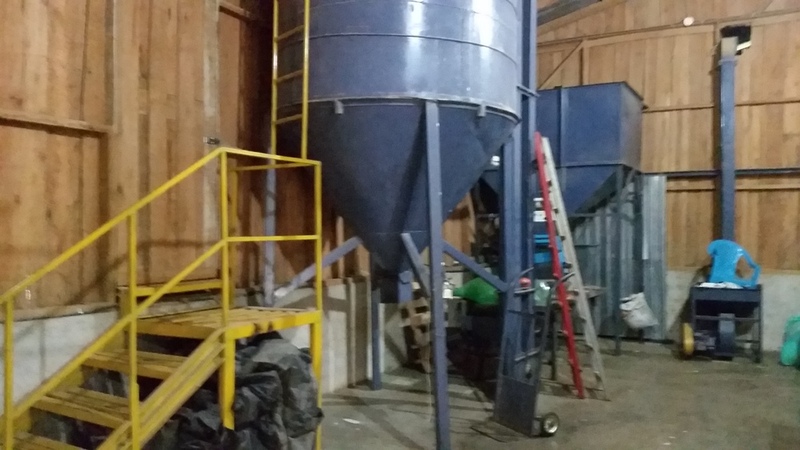 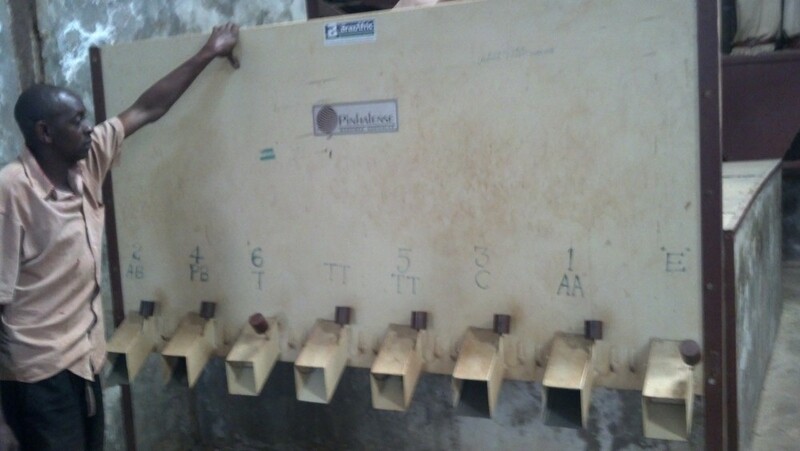 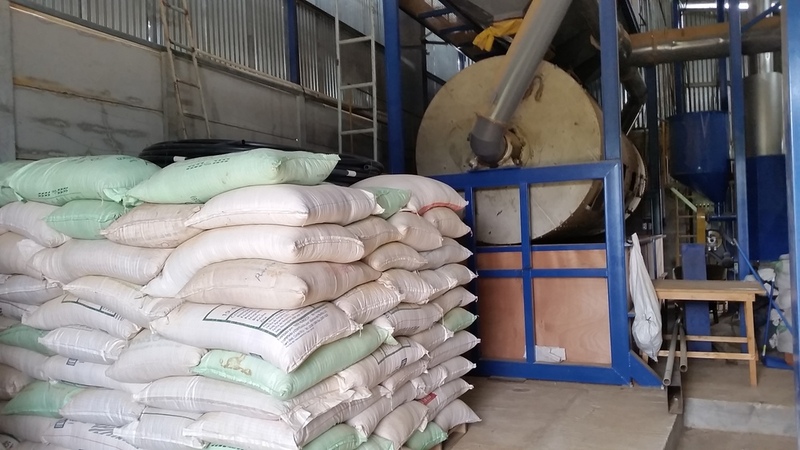 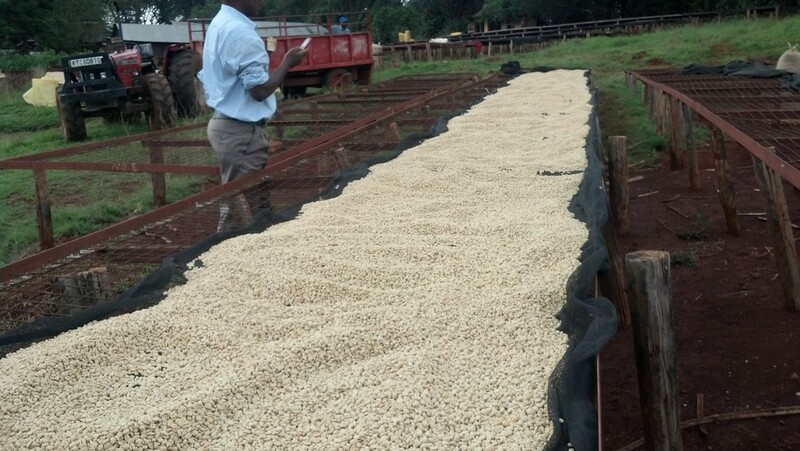 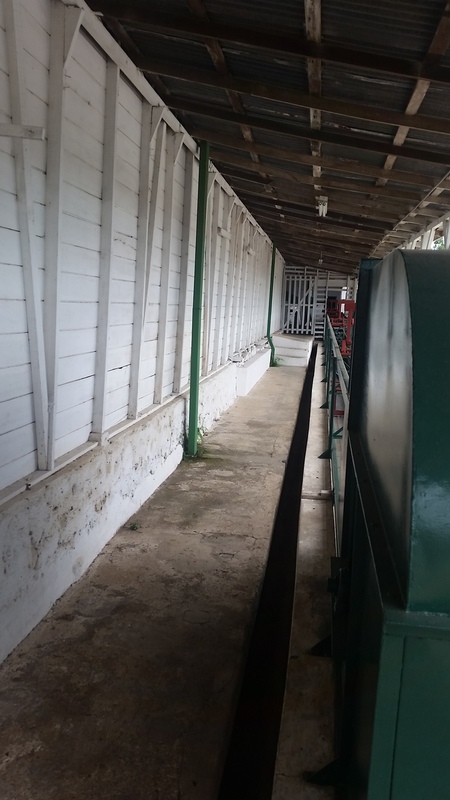 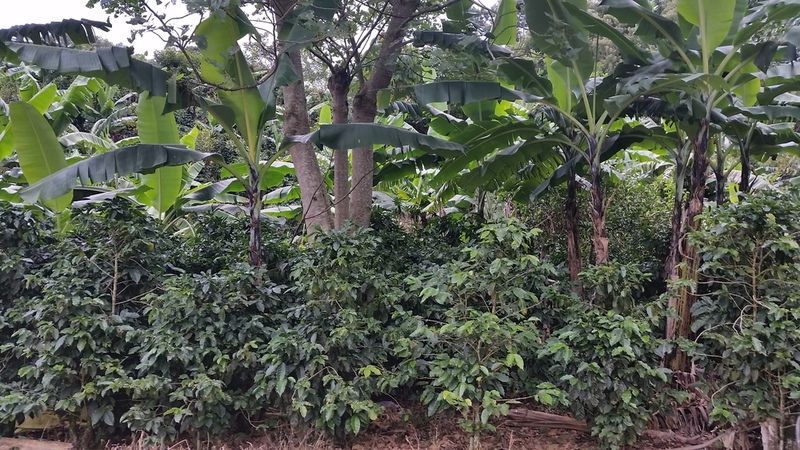 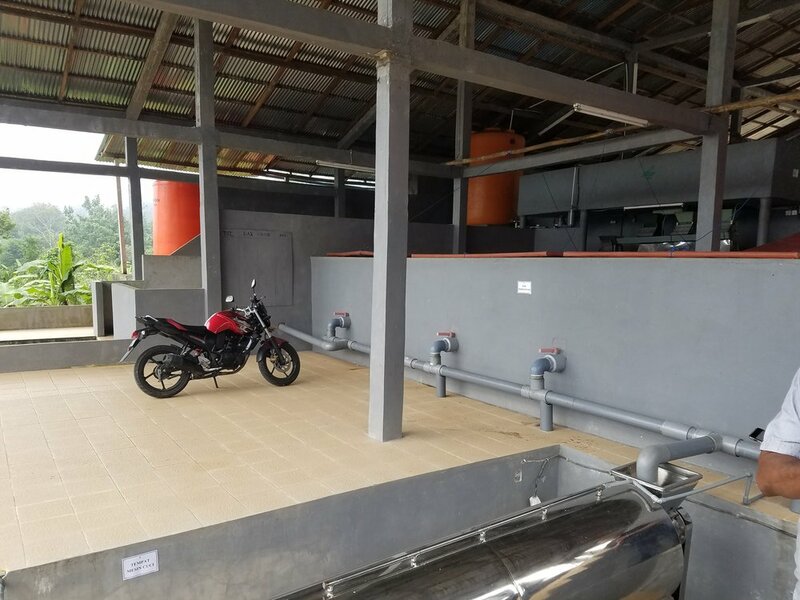 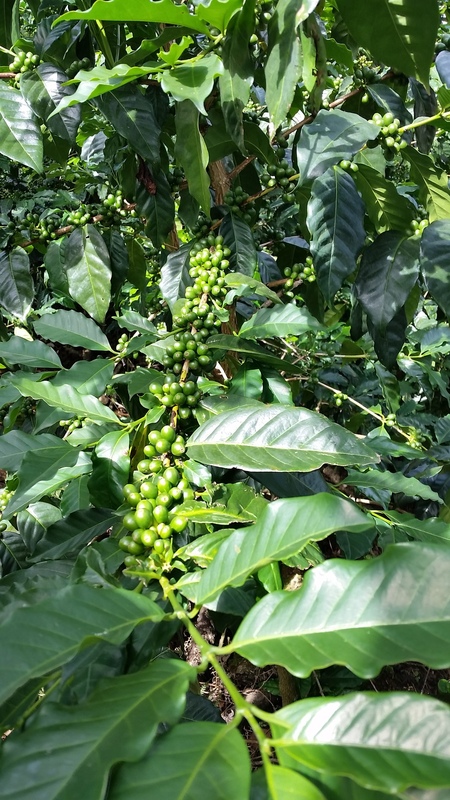 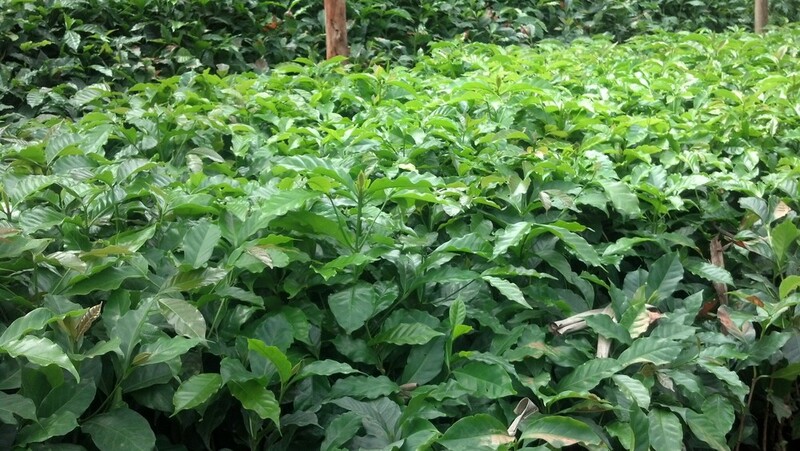 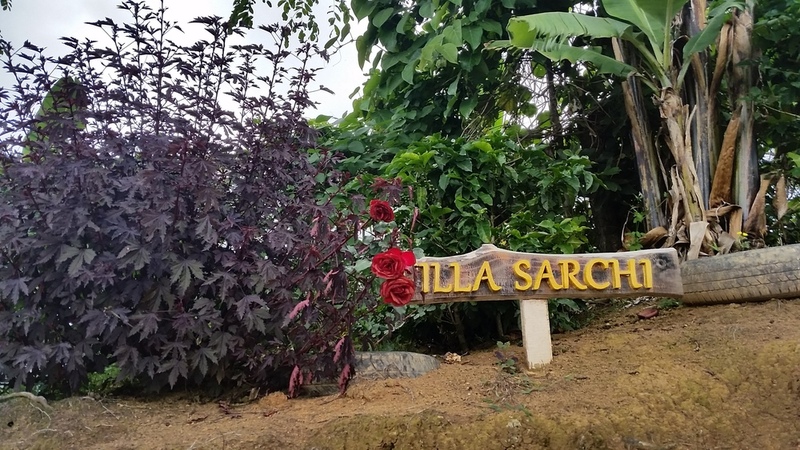 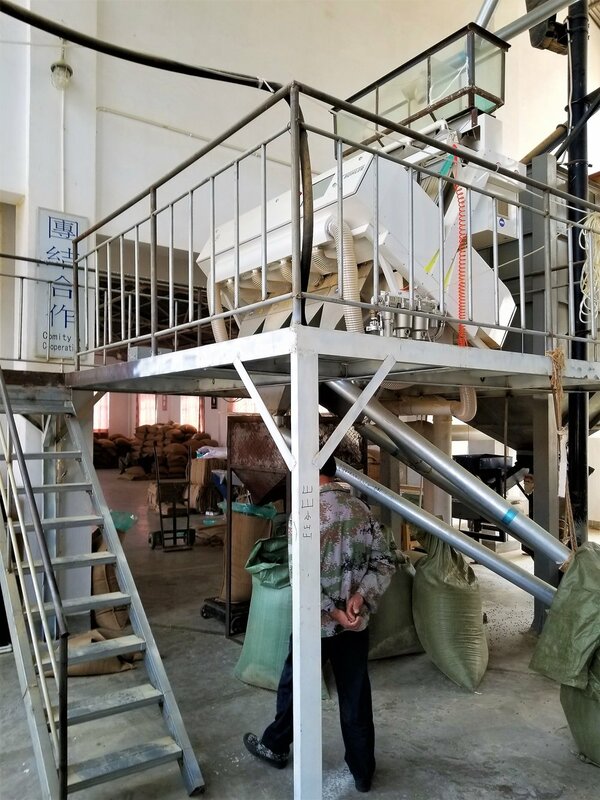 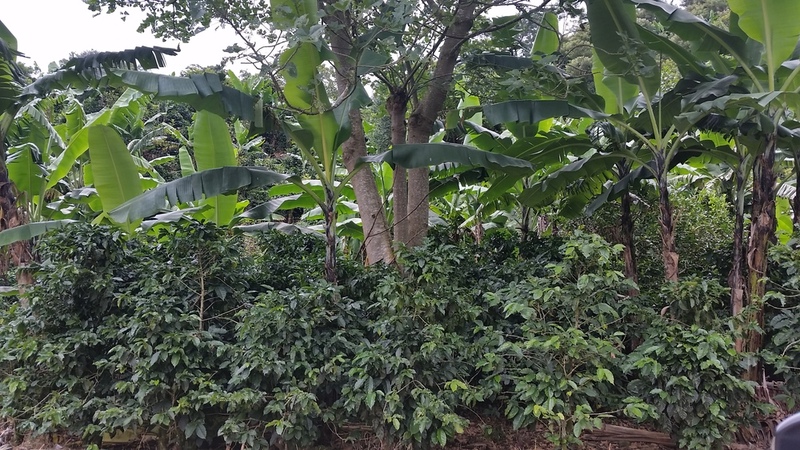 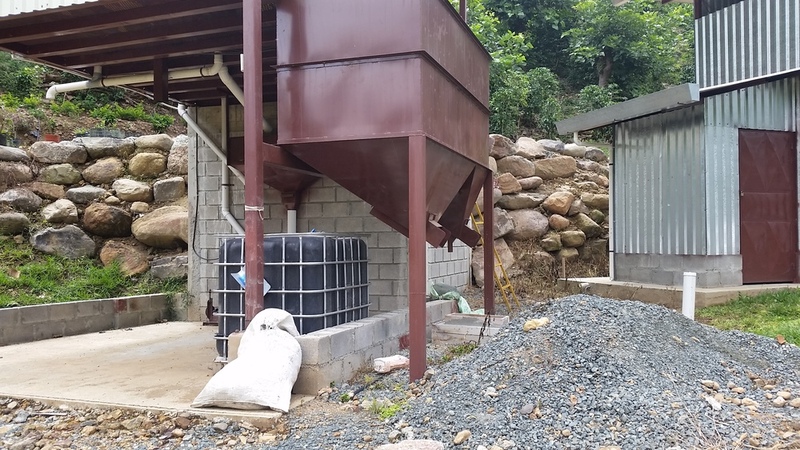 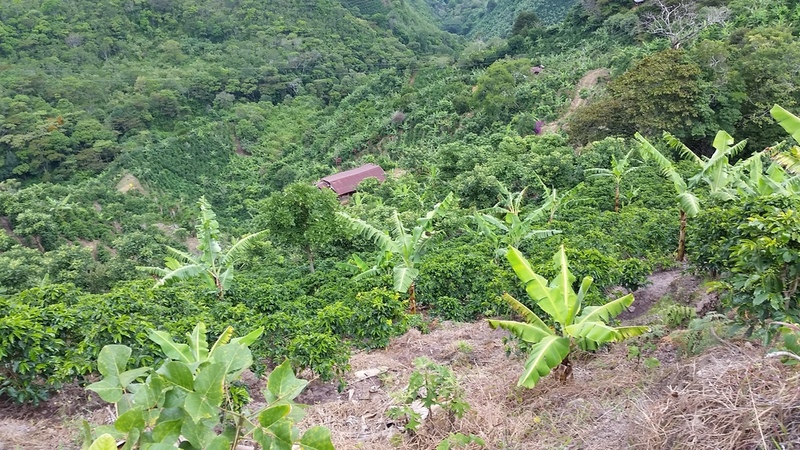 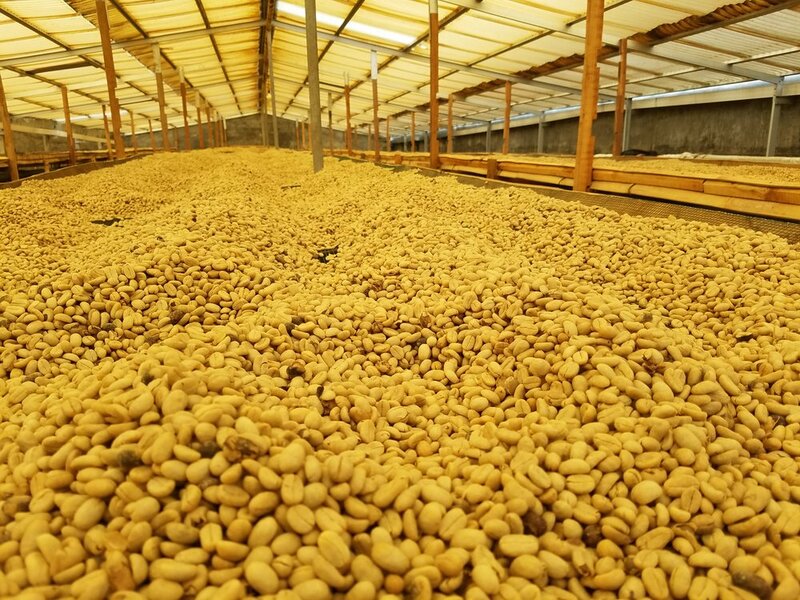 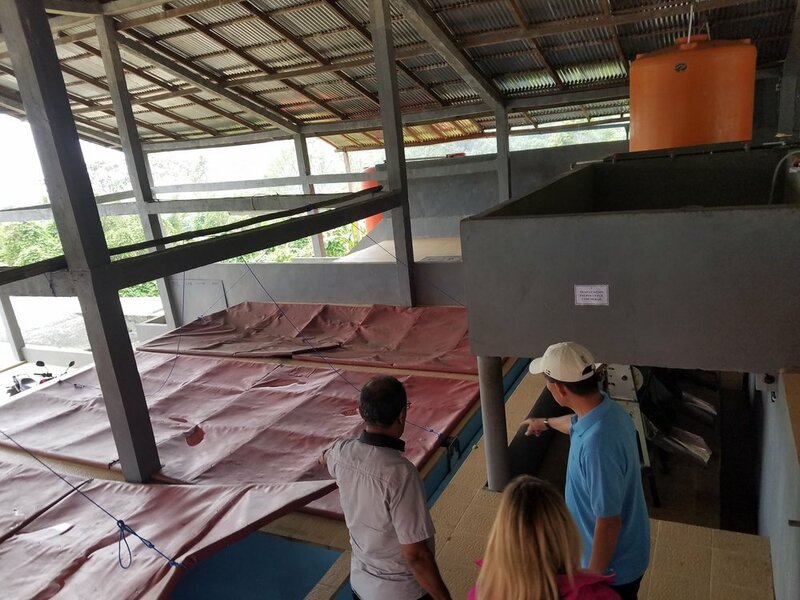 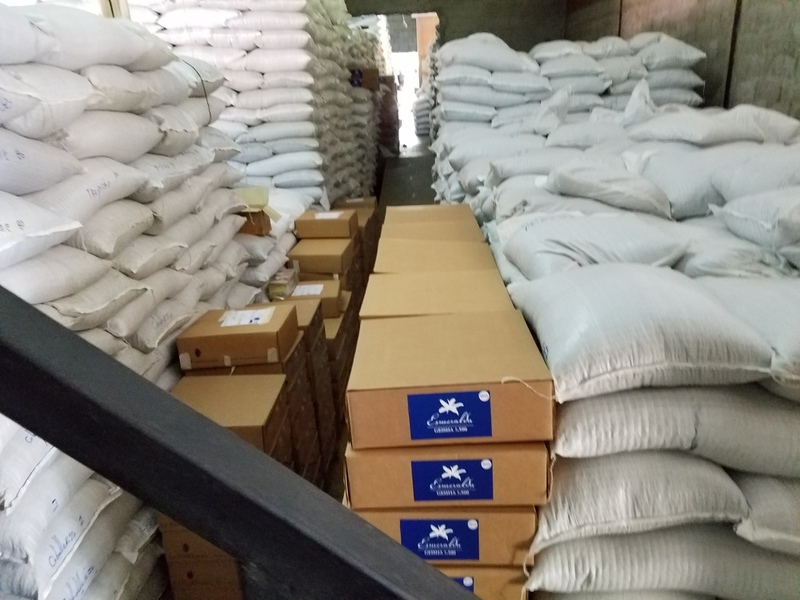 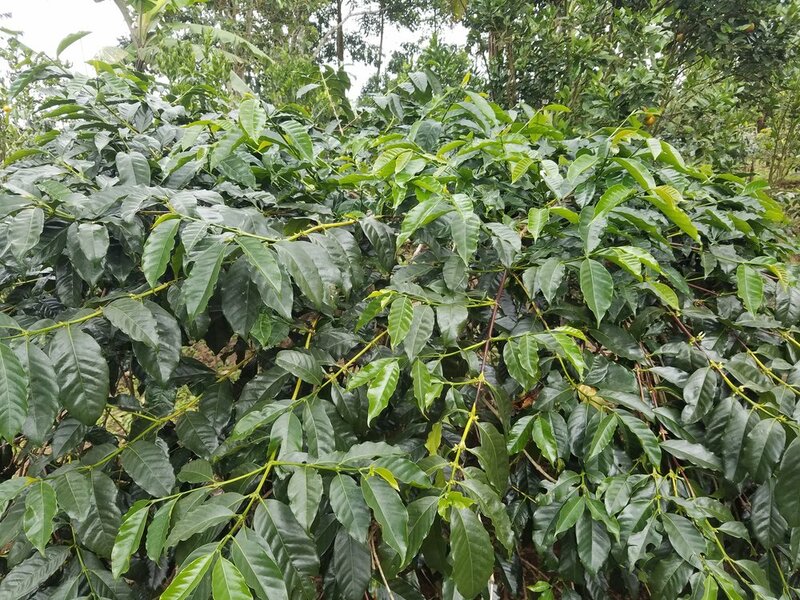 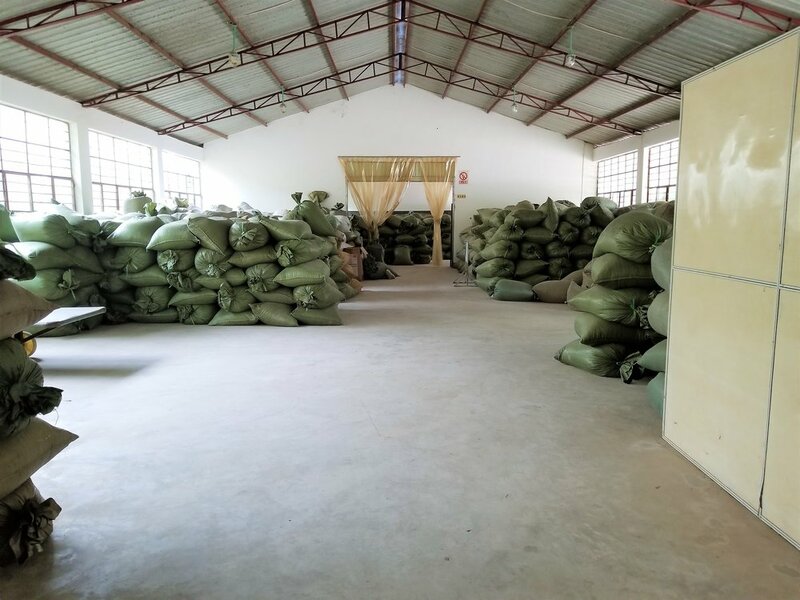 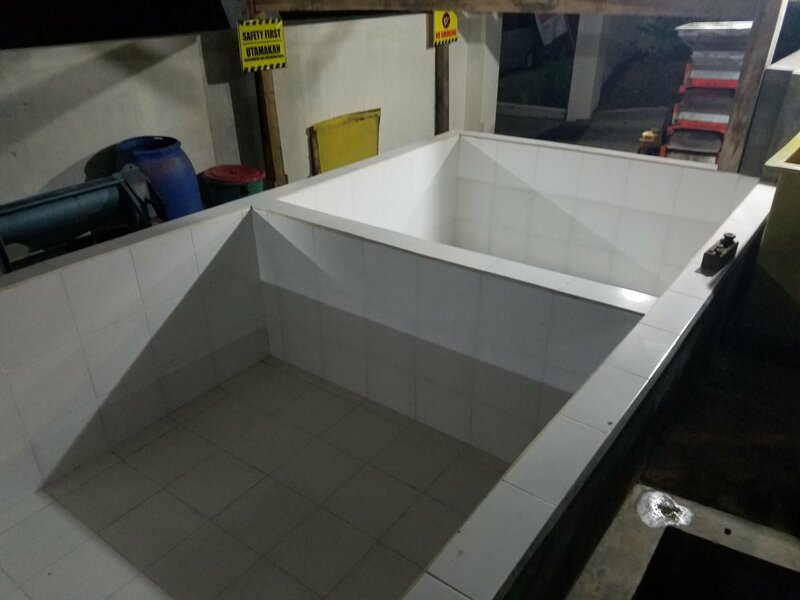 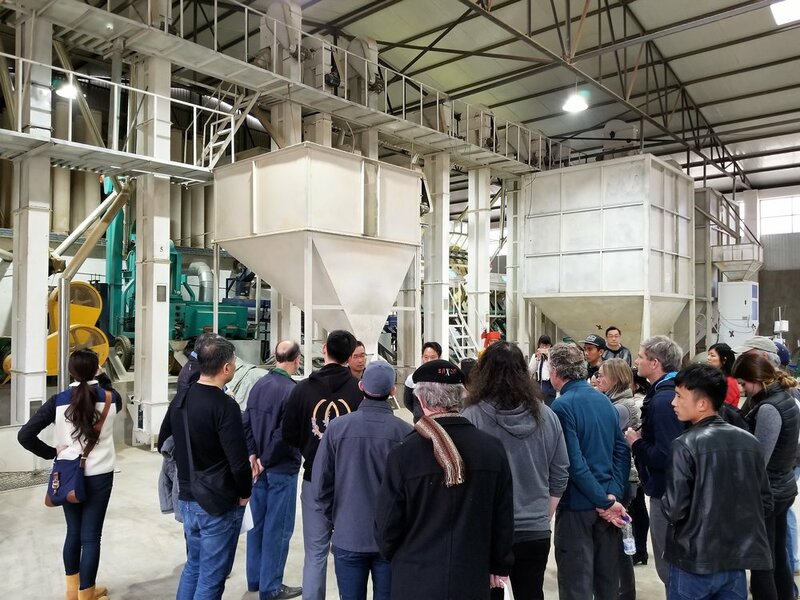 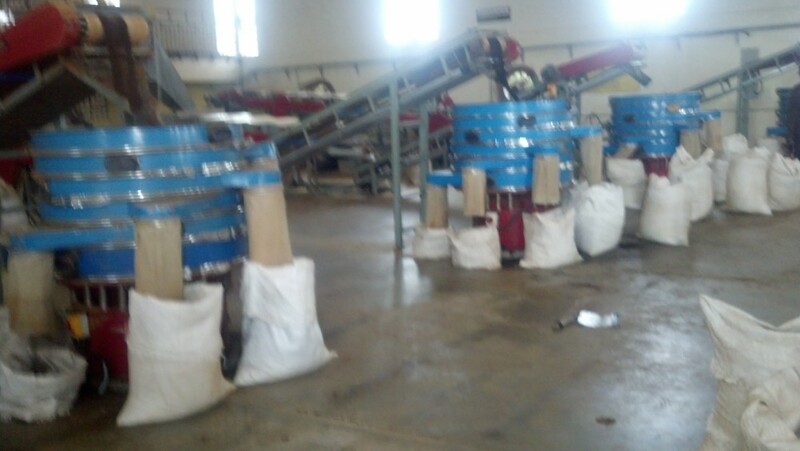 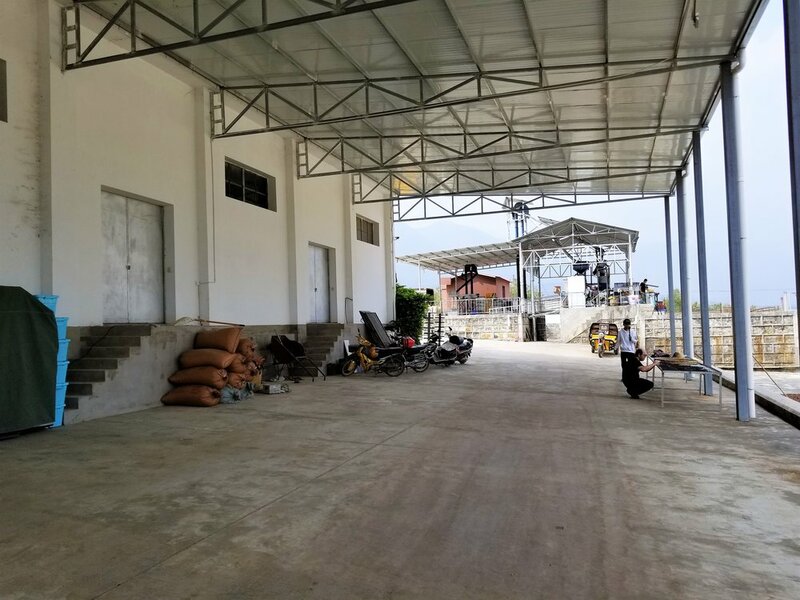 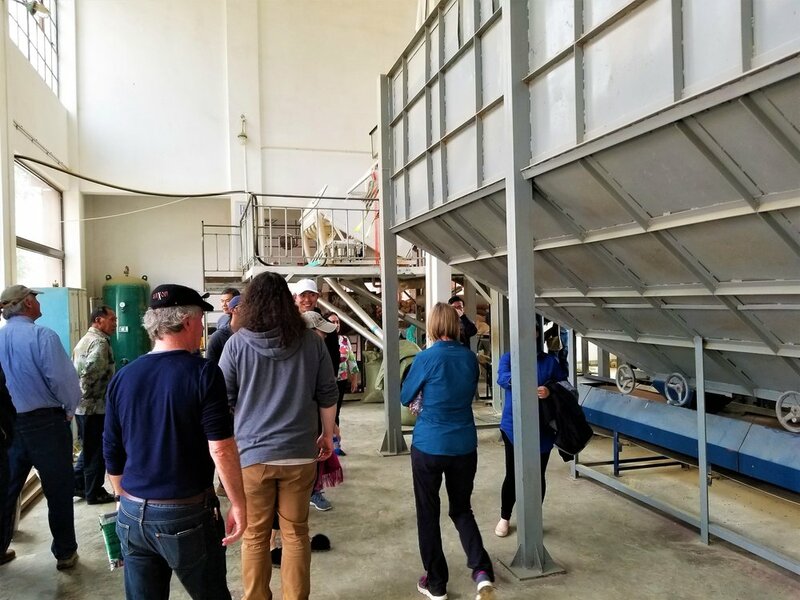 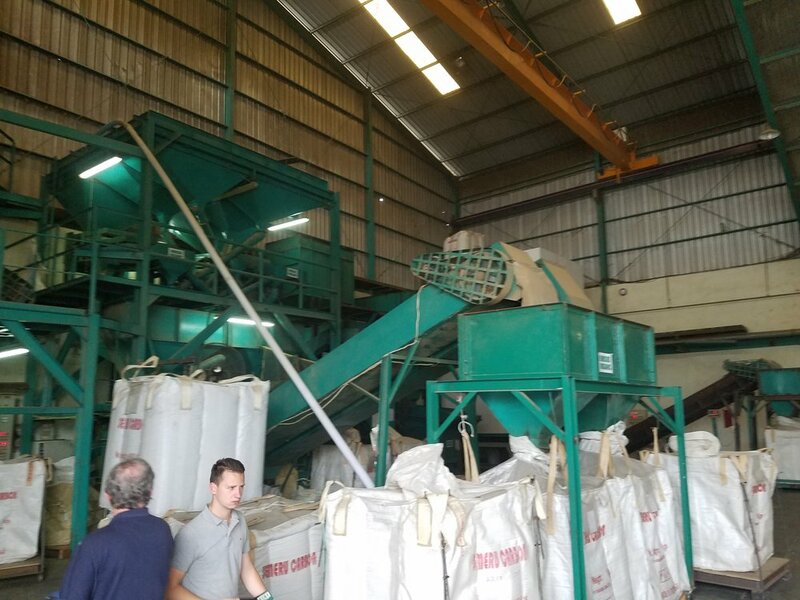 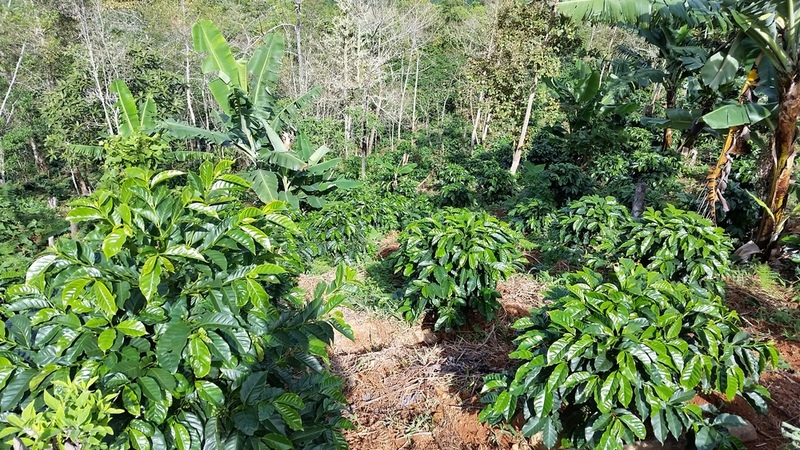 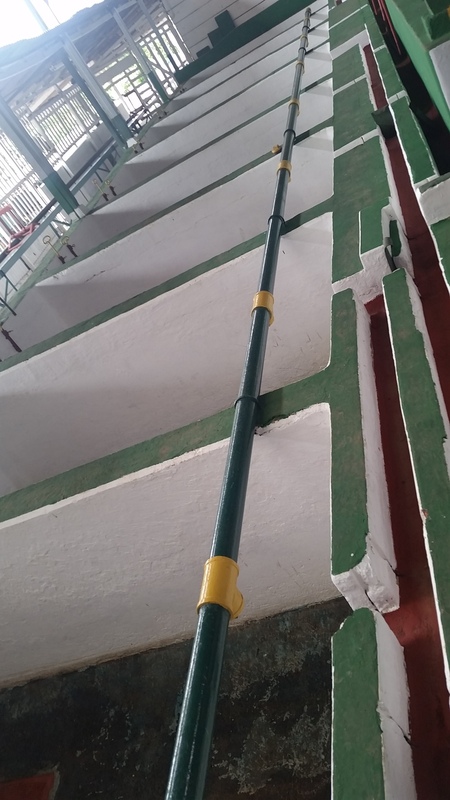 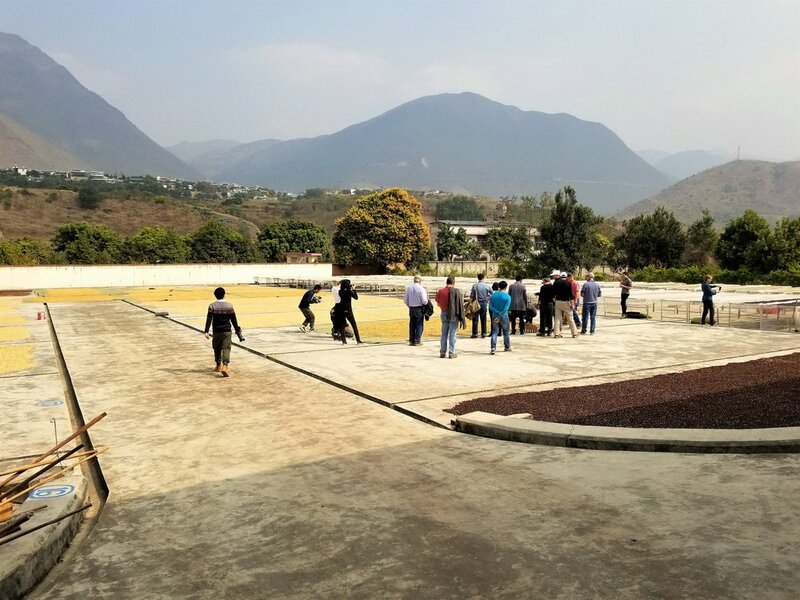 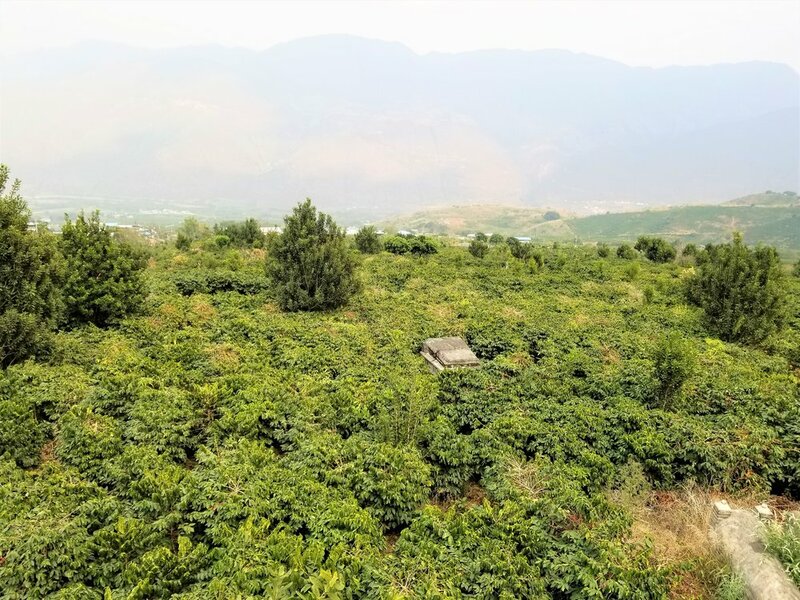 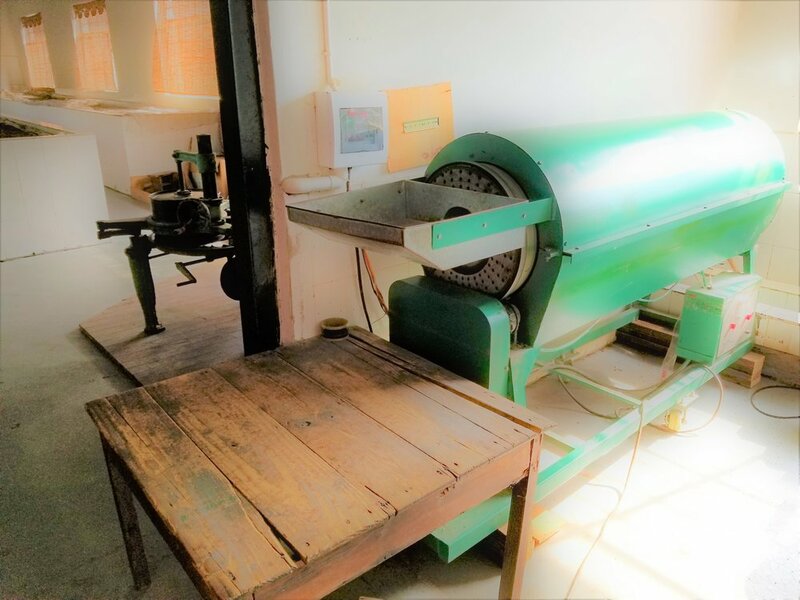 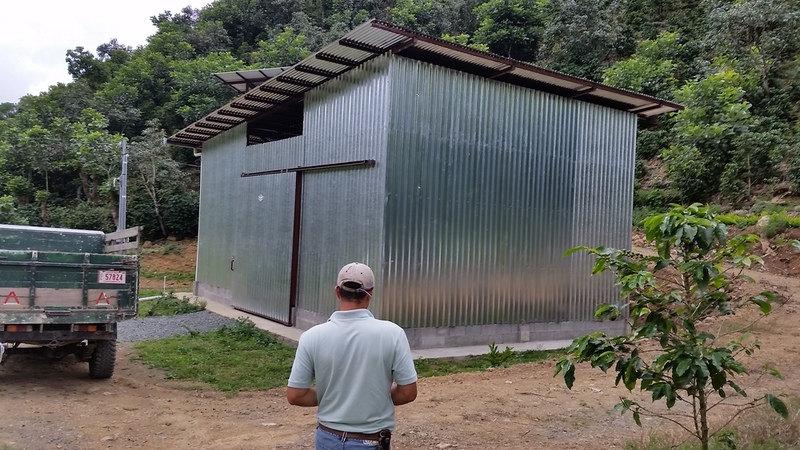 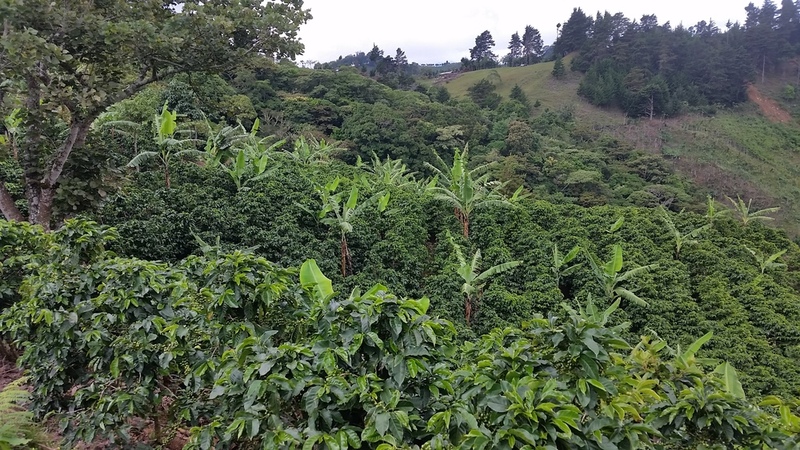 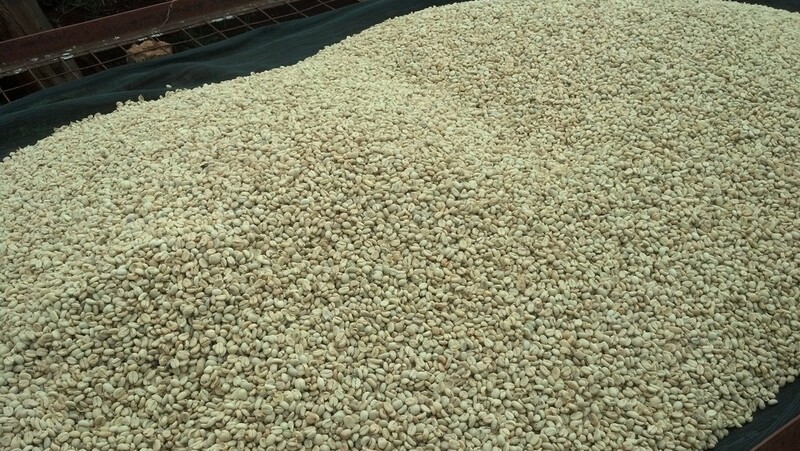 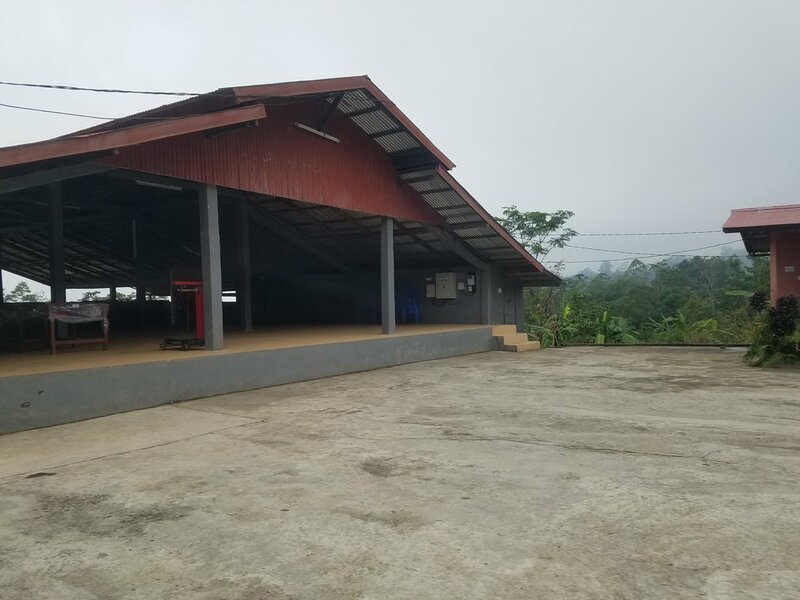 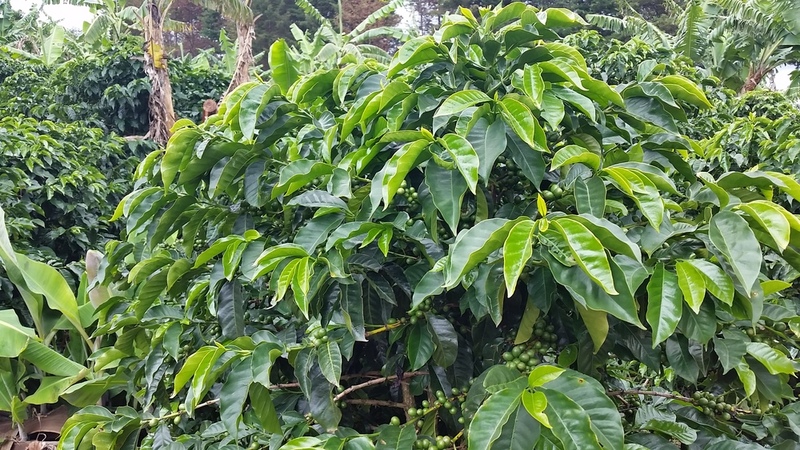 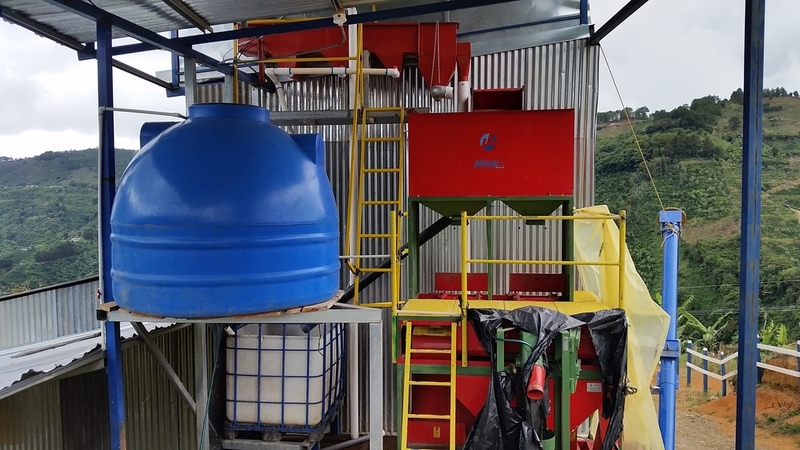 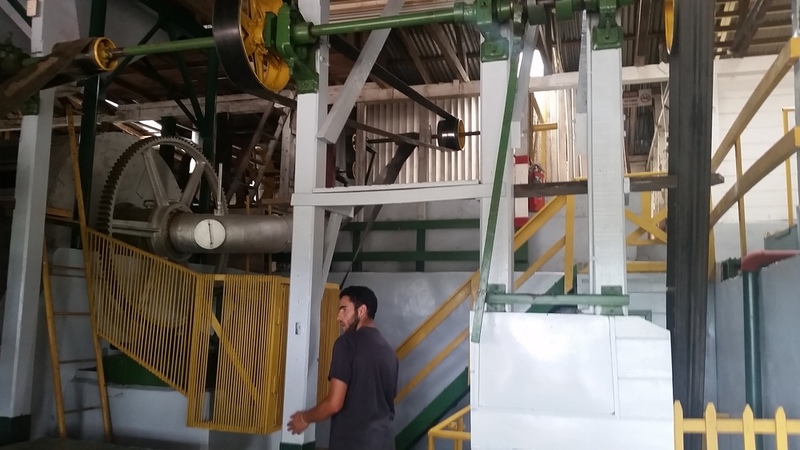 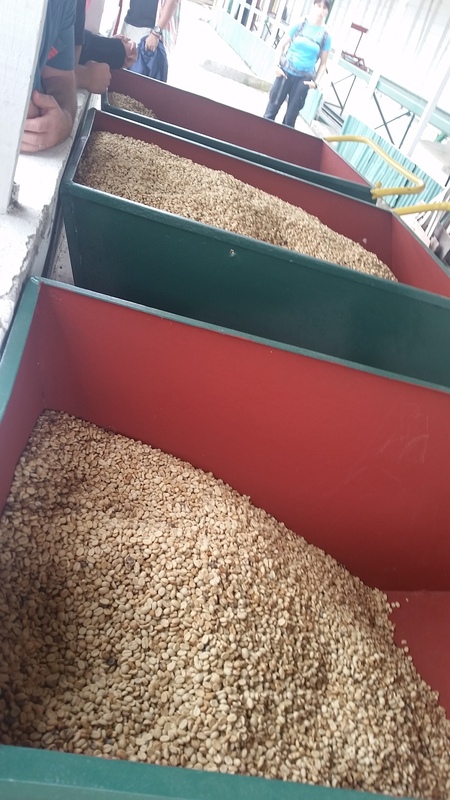 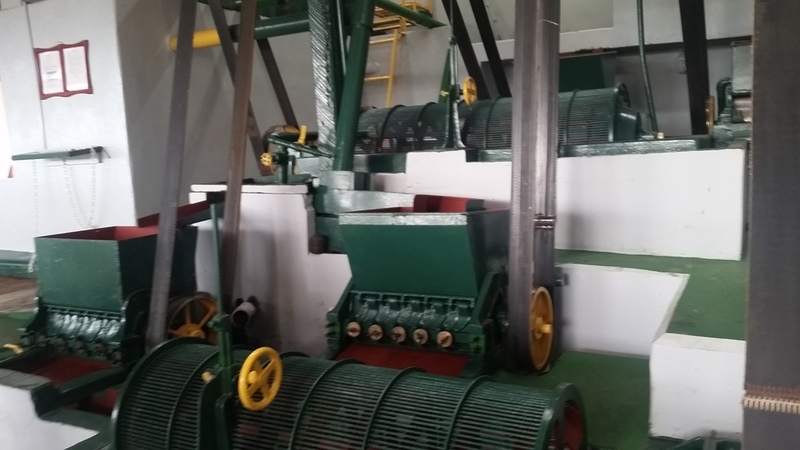 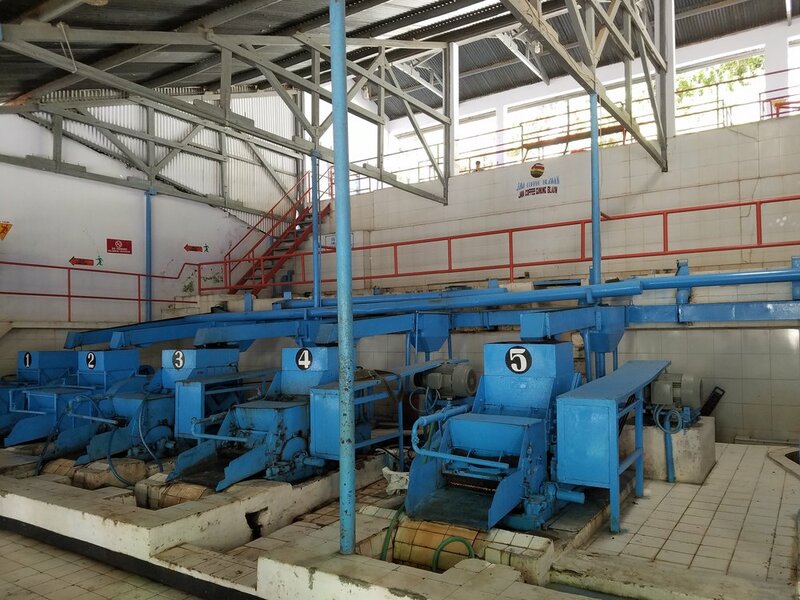 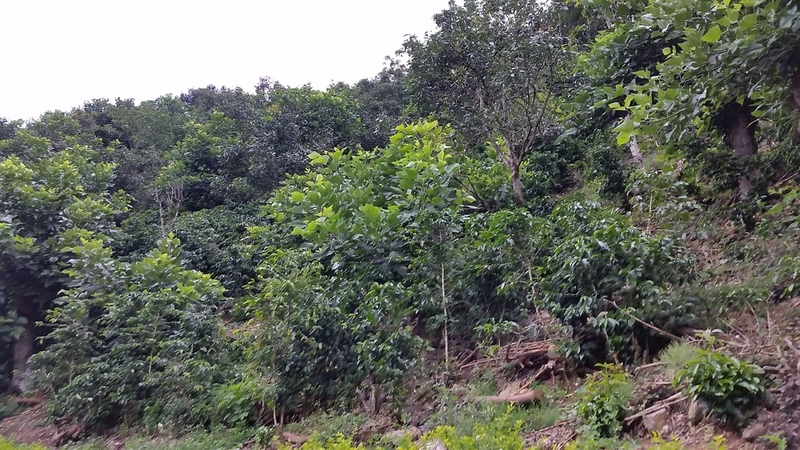 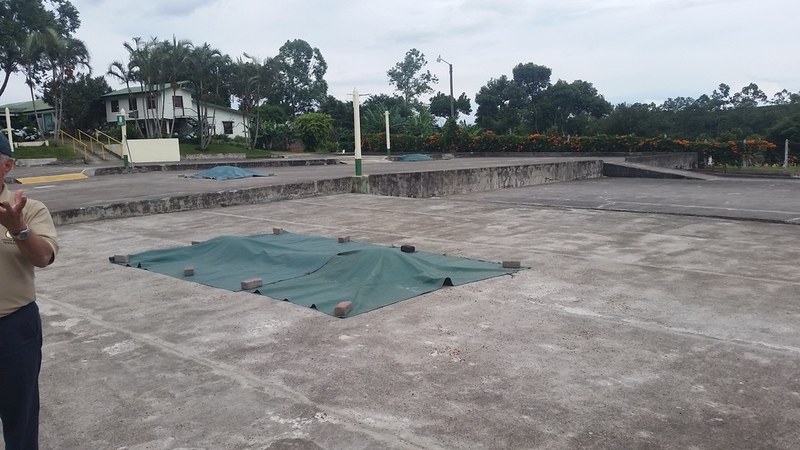 We work with several unique estates and micro-mills to buy micro-lots of various varietals and processing methods in: Africa, Asia and Central America (whenever they're in season). 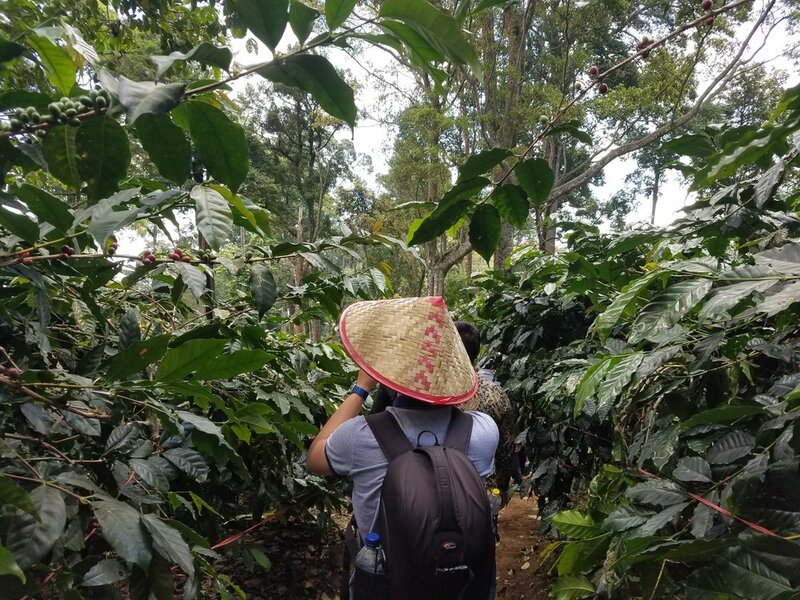 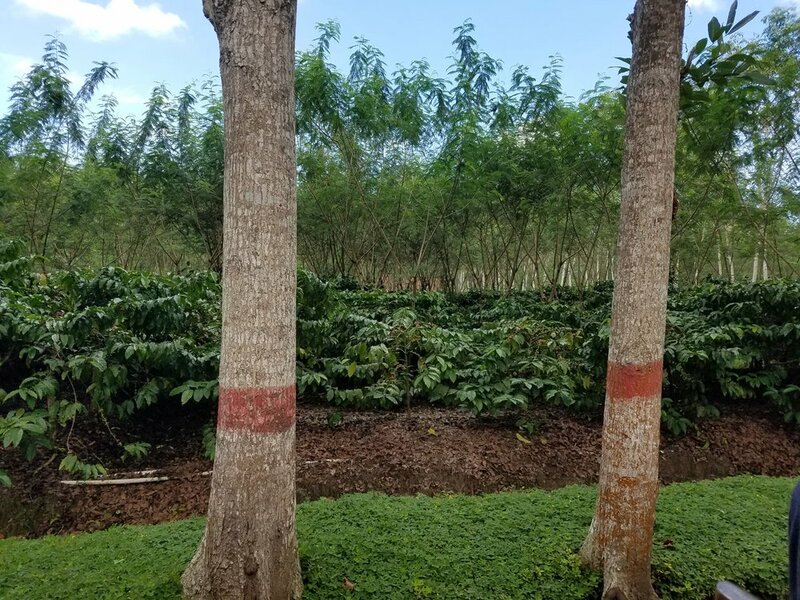 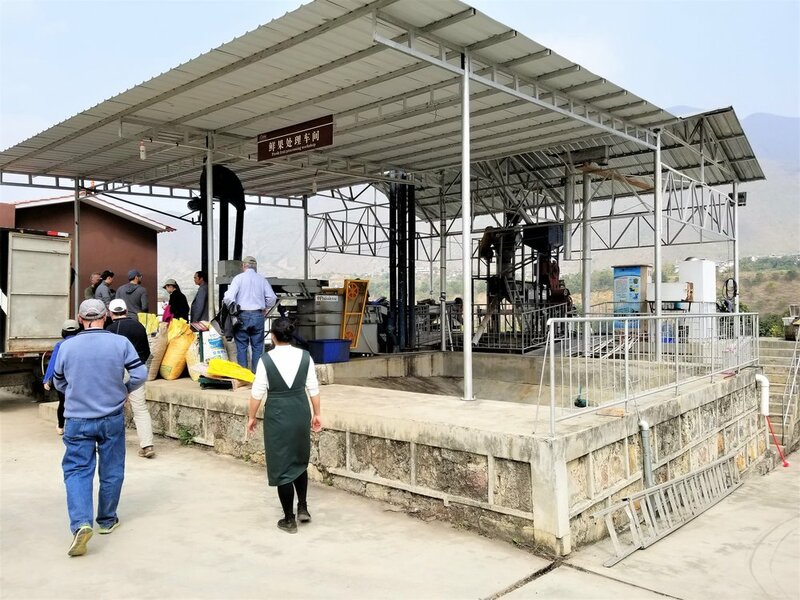 We greatly appreciate all of the work that goes into cultivating tea, cacao and coffee and thoroughly enjoy pouring over every detail, from the ripe cherry to the last delicious drop of the AeroPress. 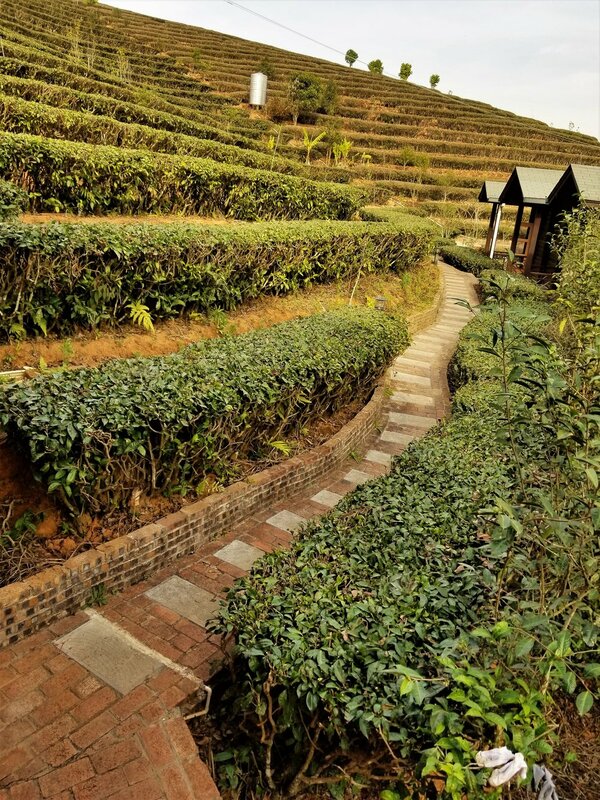 We hope that our efforts are reflected in every gram of tea, chocolate and coffee that we serve! 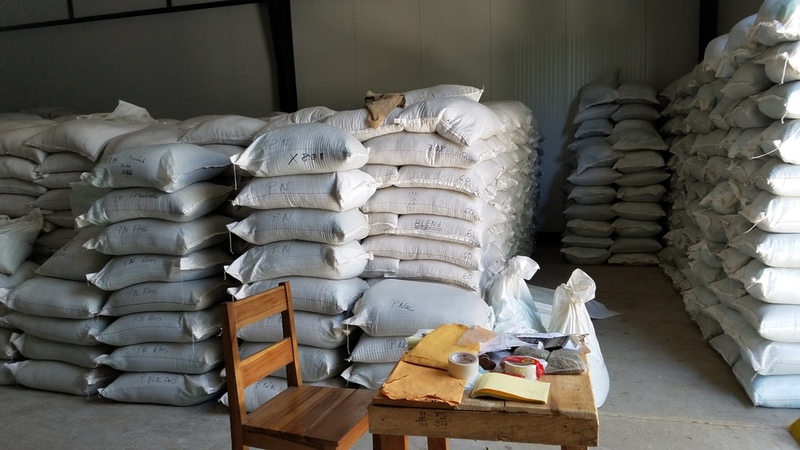 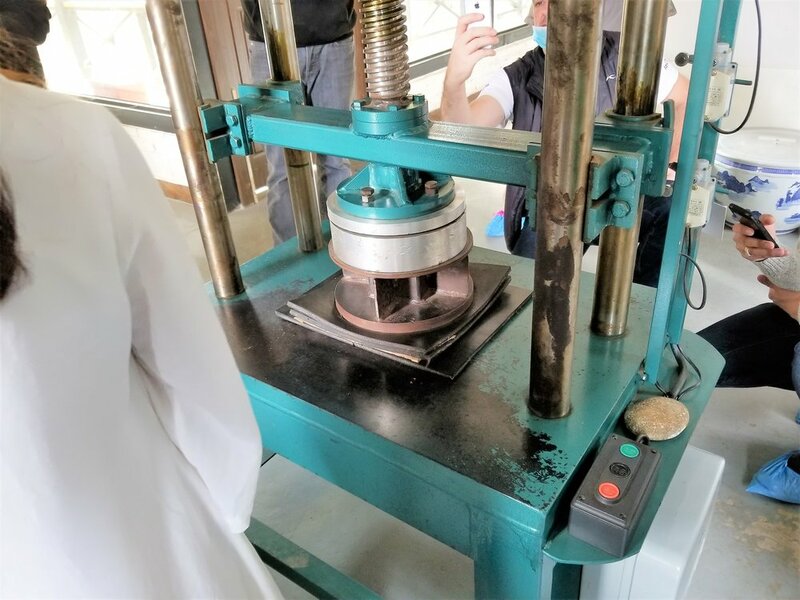 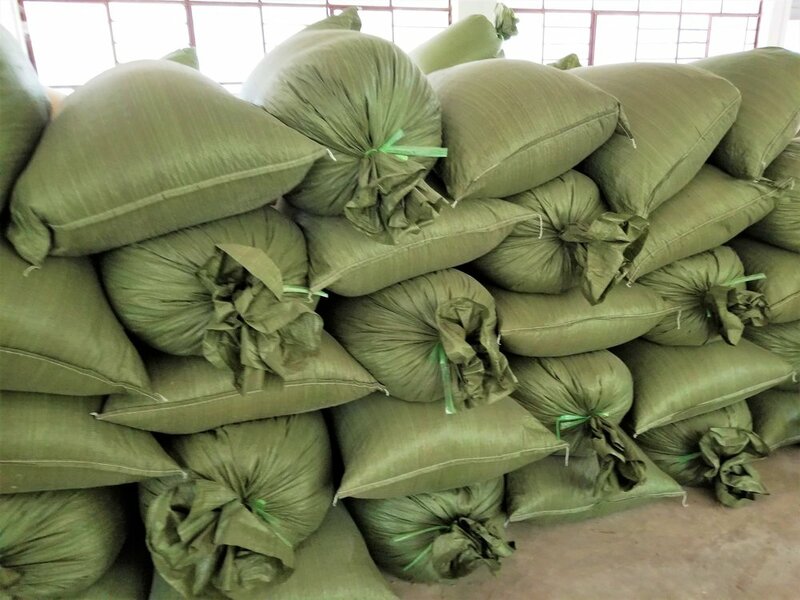 Feel free to reach out if have any questions or suggestions in regard to any of our products or services, or if you would like to wholesale any of our products.